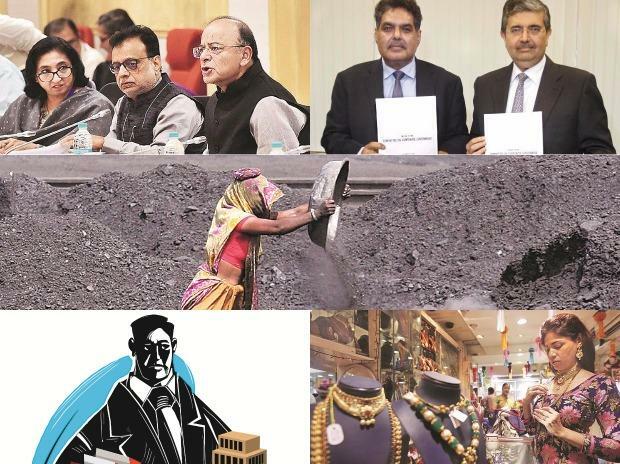 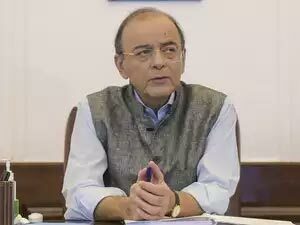 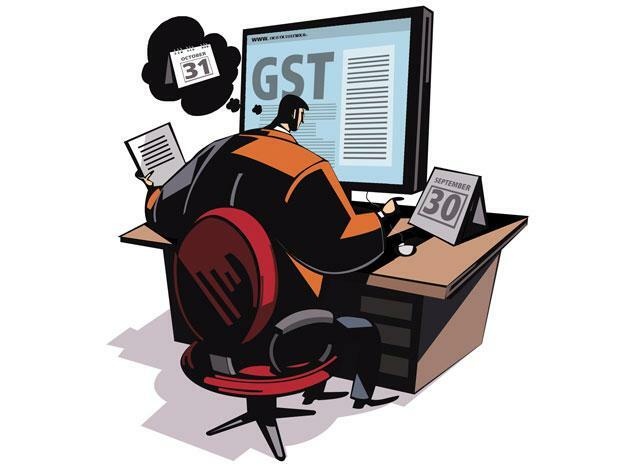 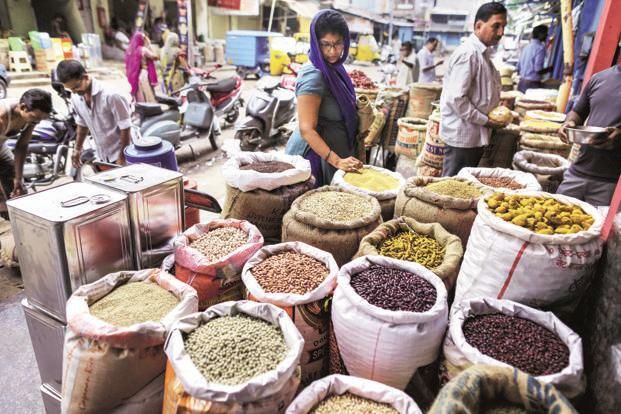 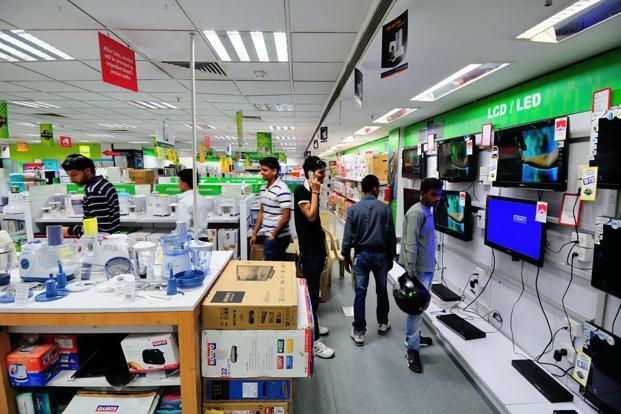 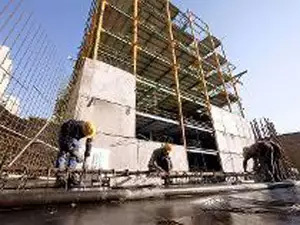 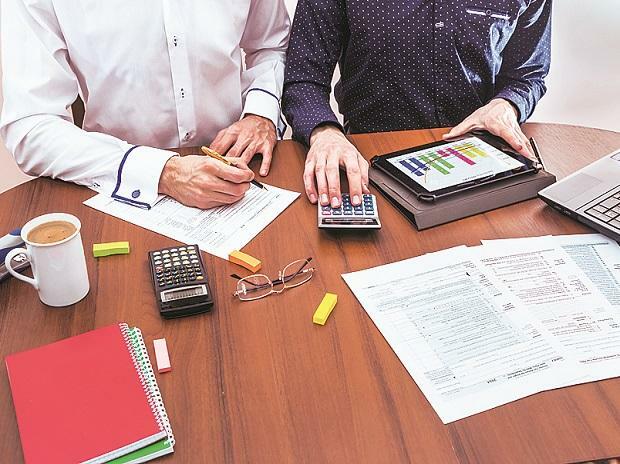 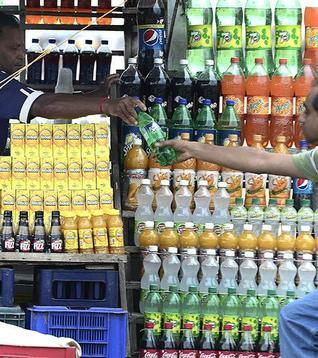 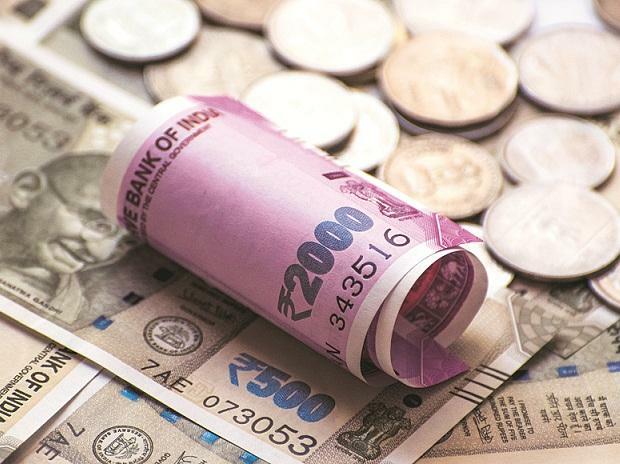 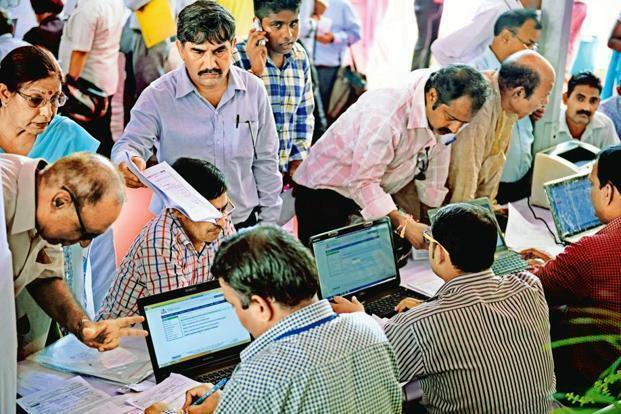 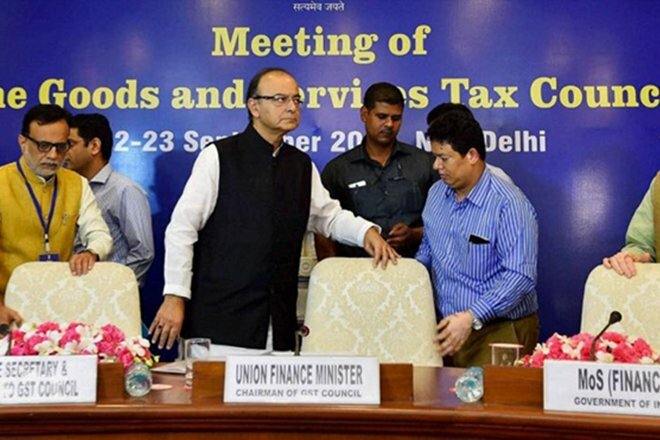 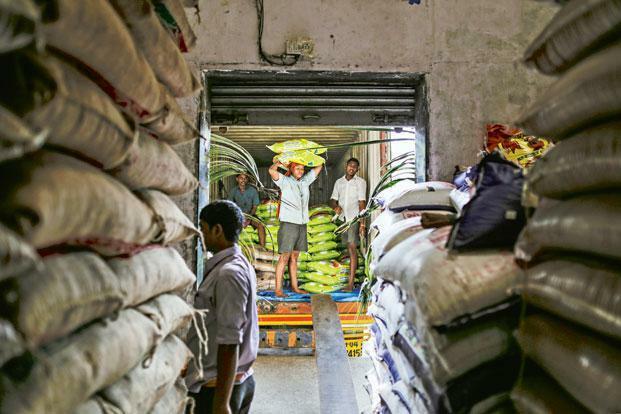 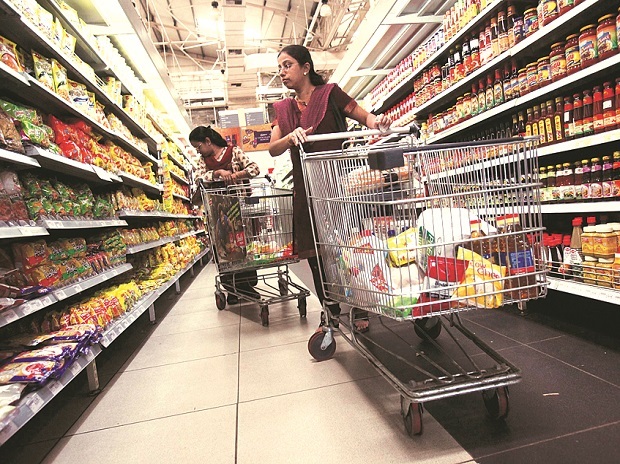 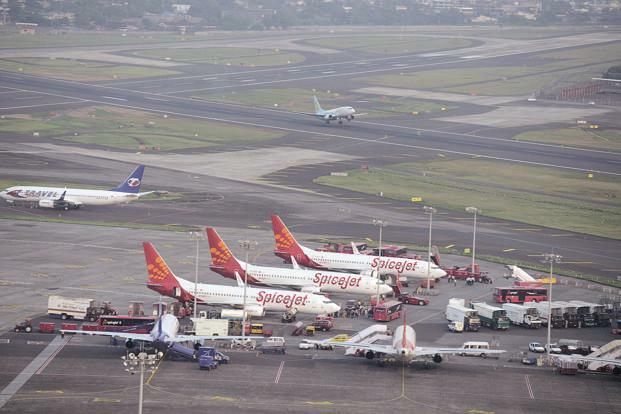 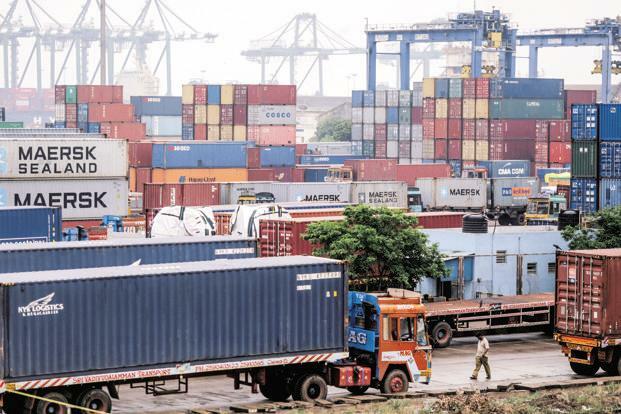 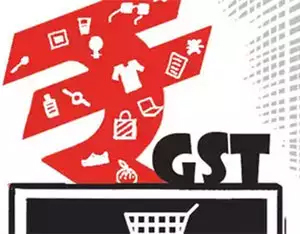 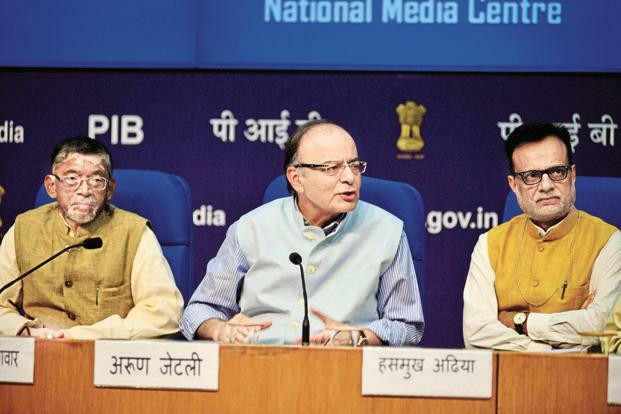 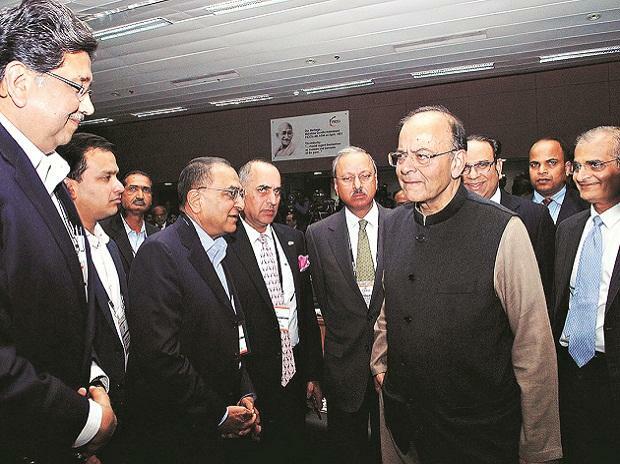 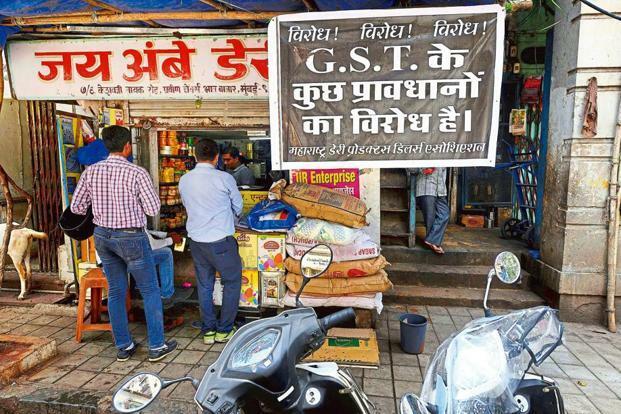 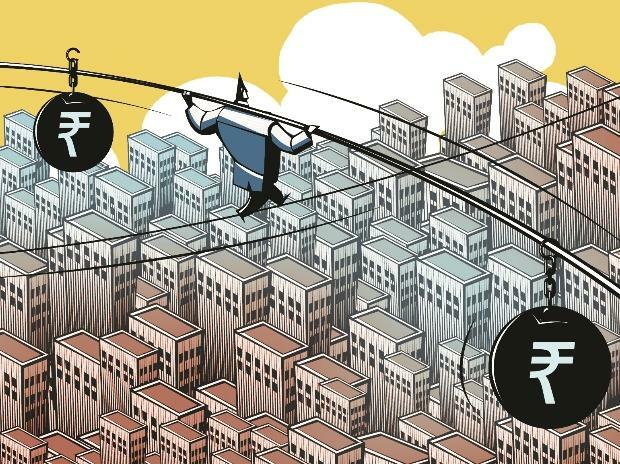 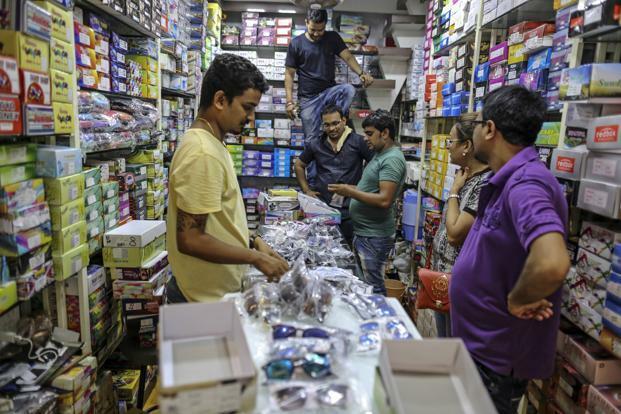 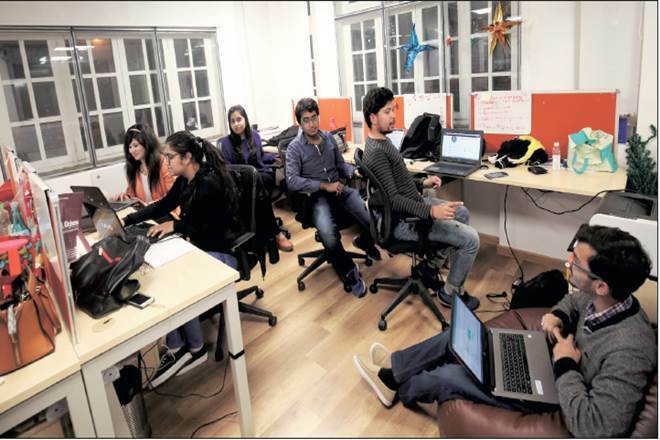 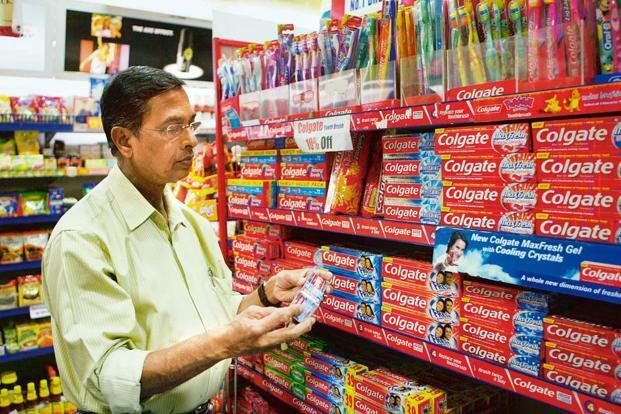 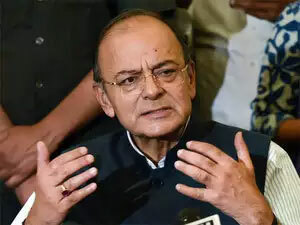 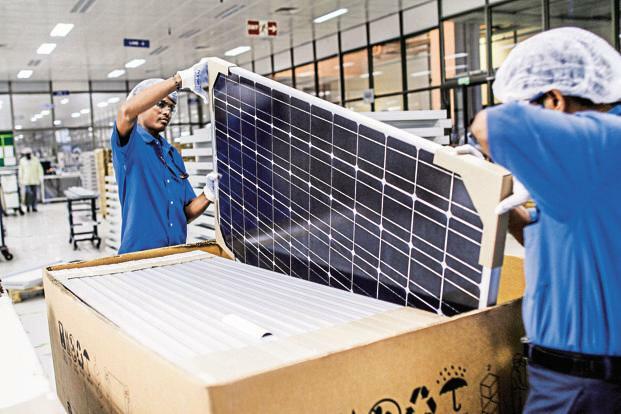 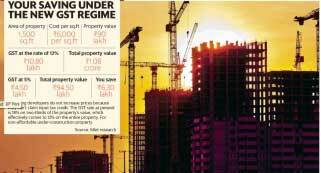 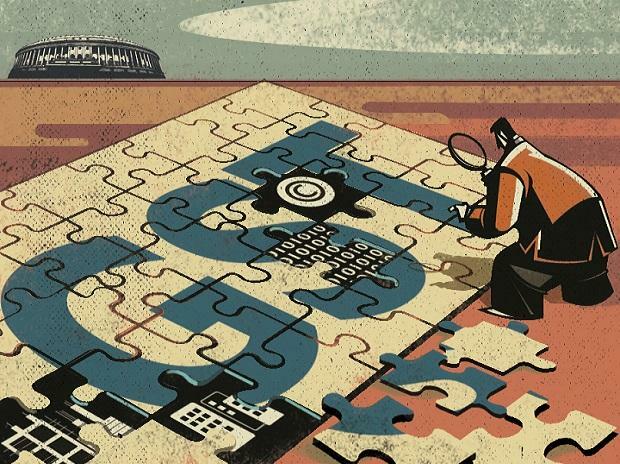 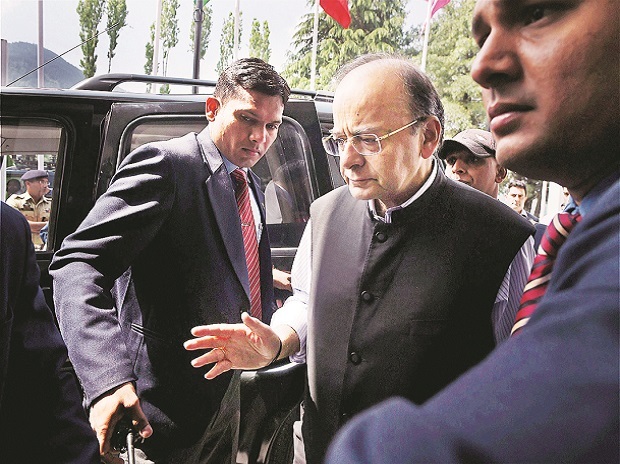 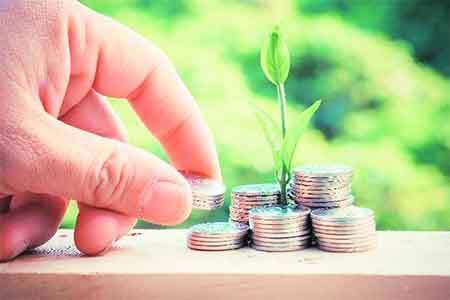 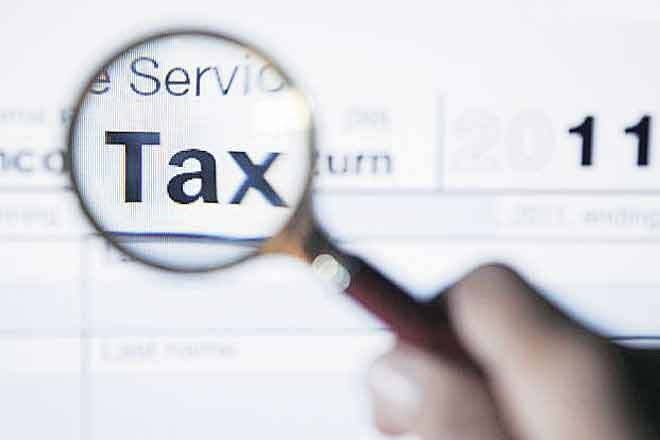 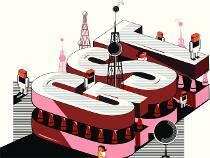 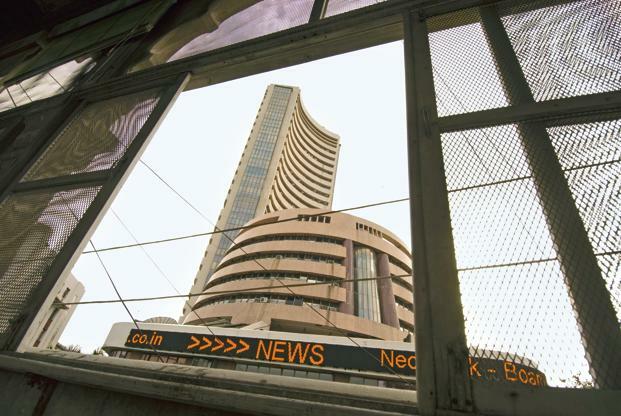 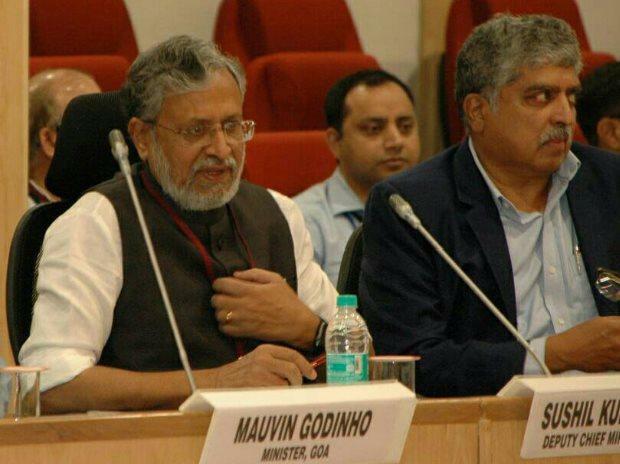 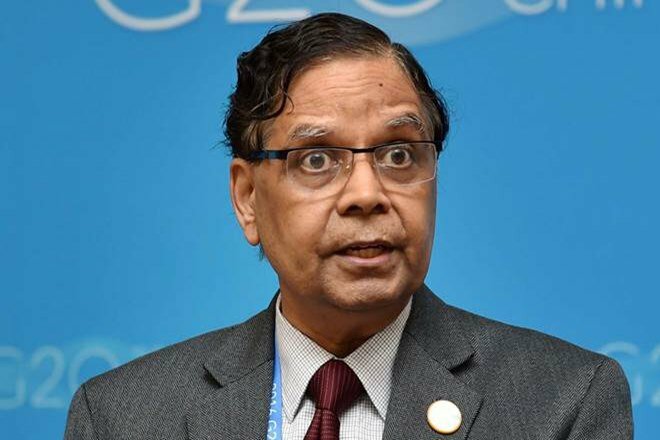 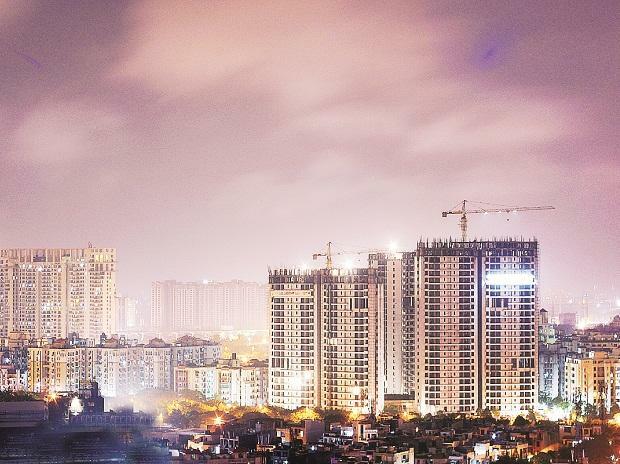 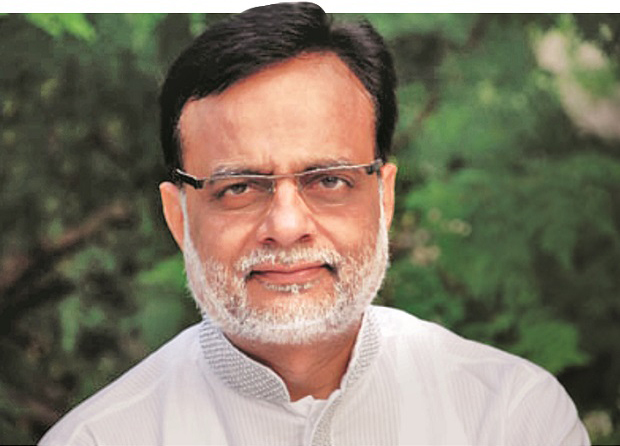 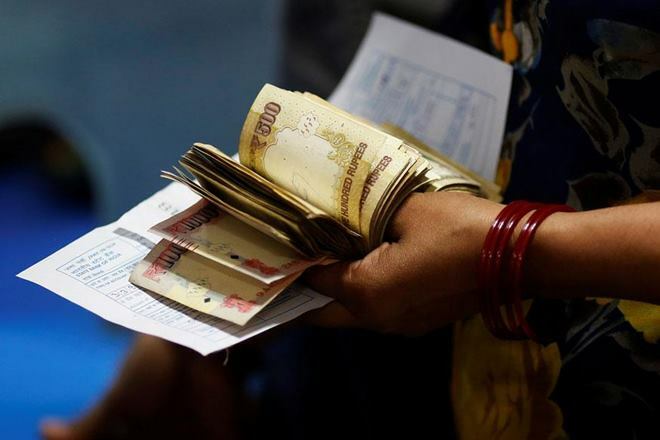 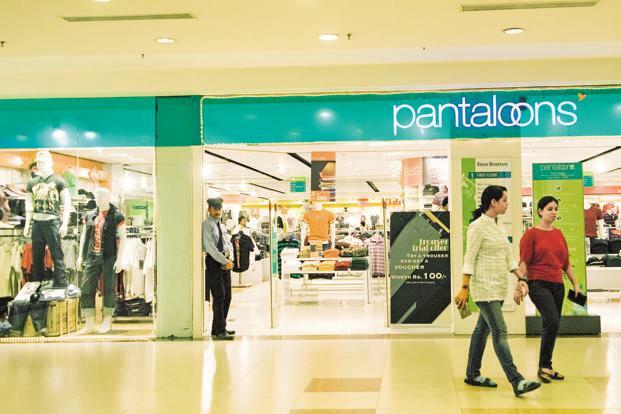 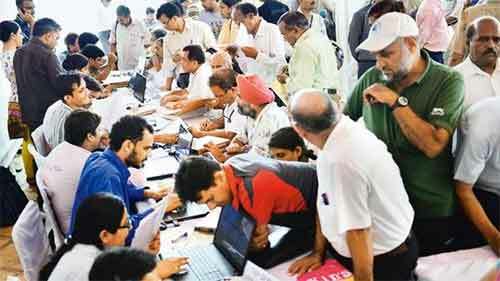 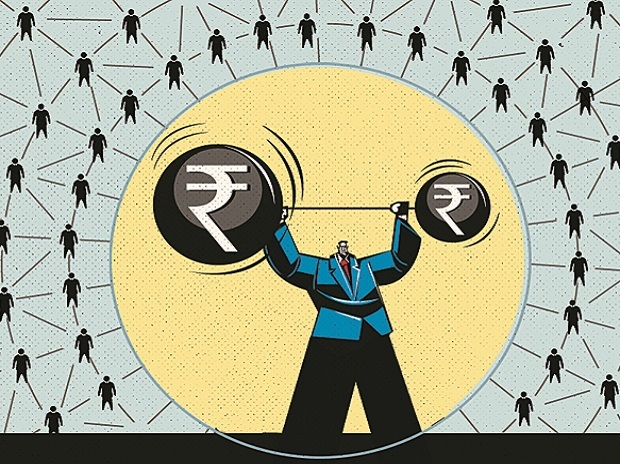 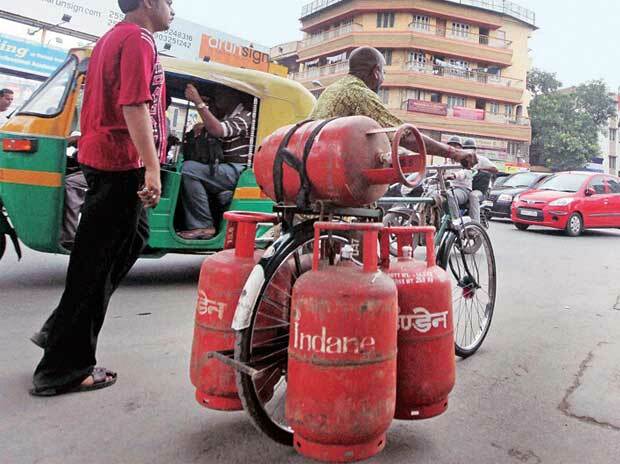 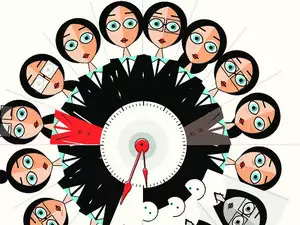 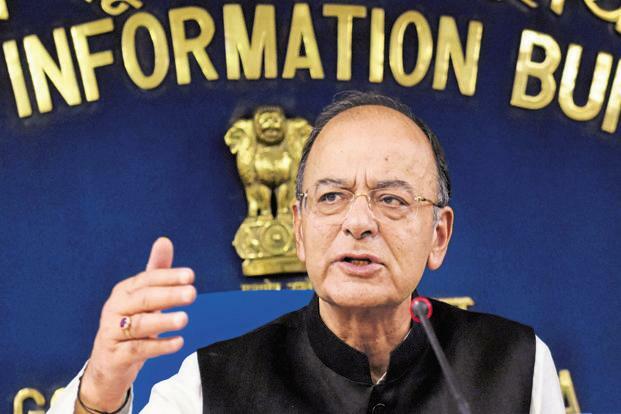 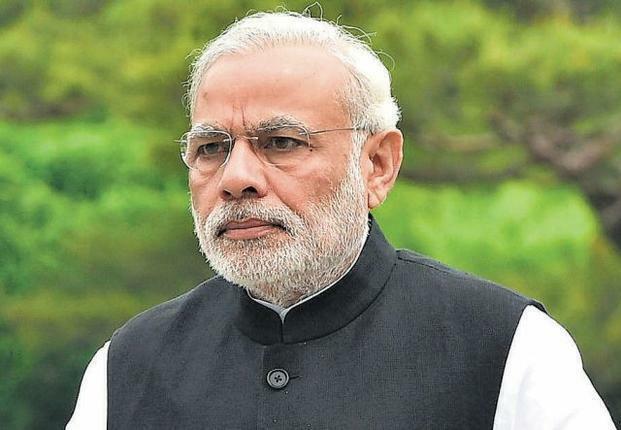 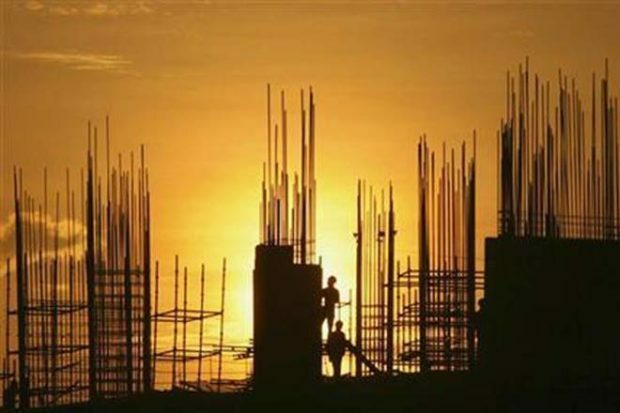 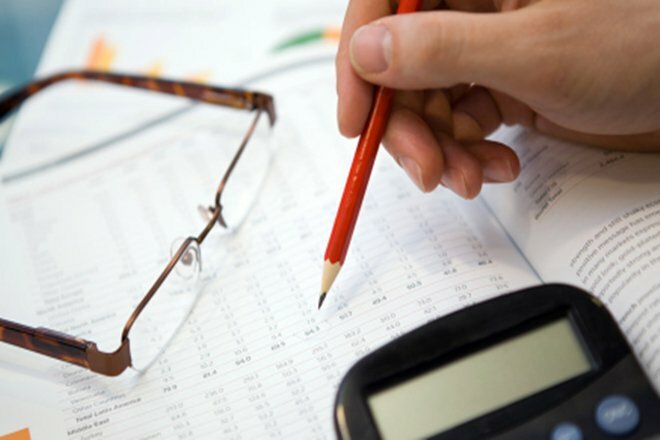 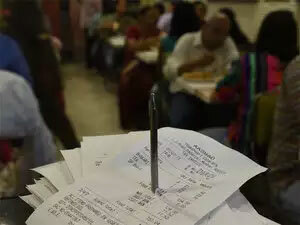 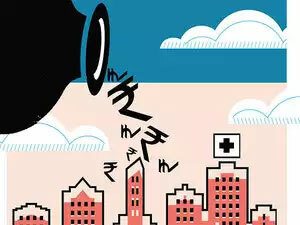 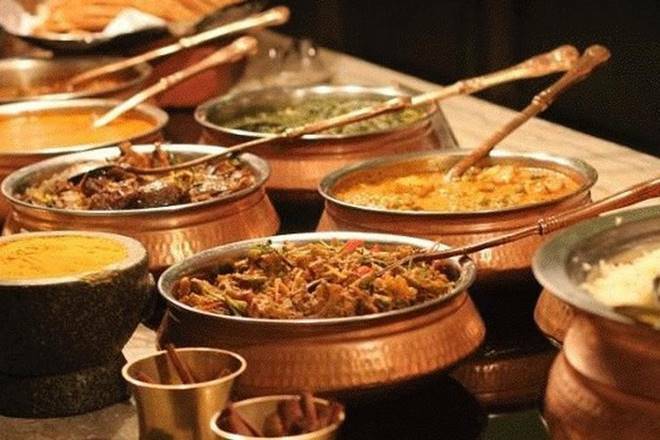 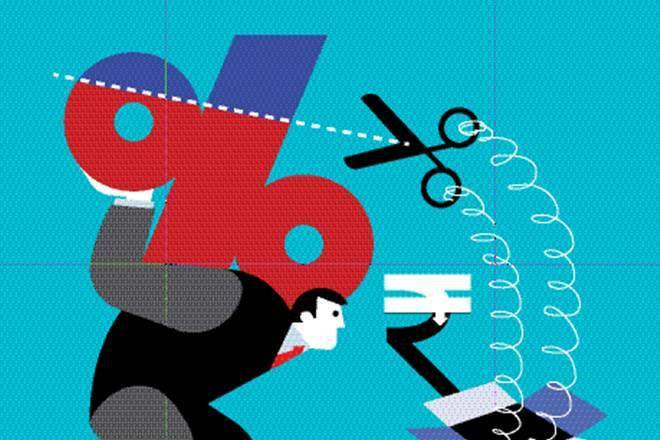 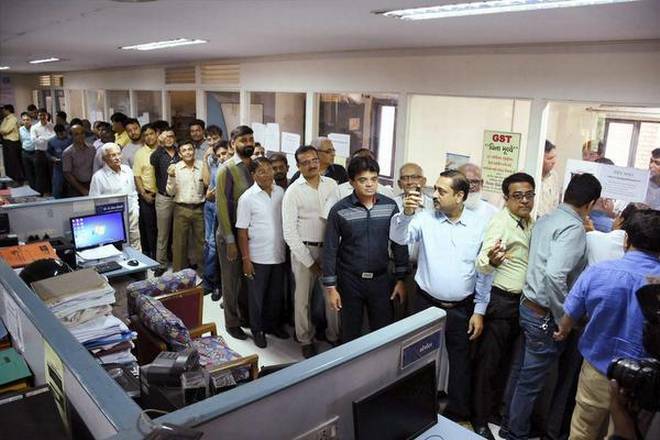 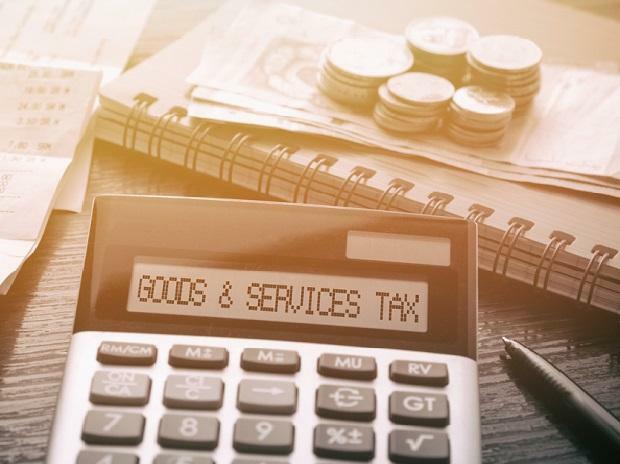 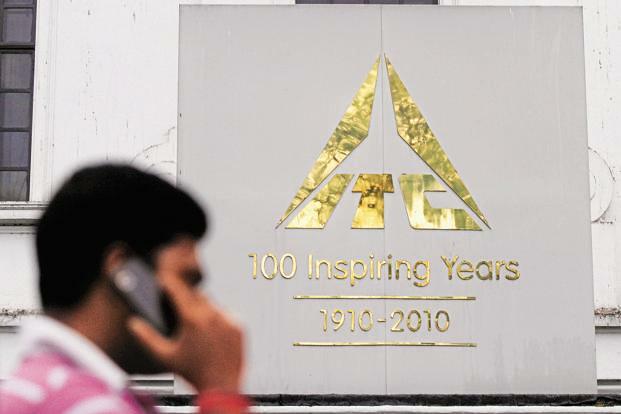 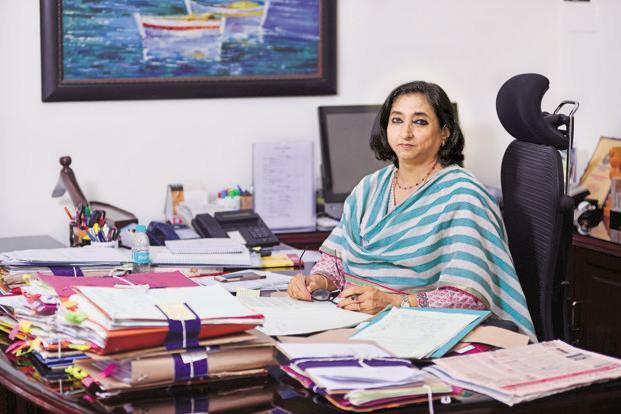 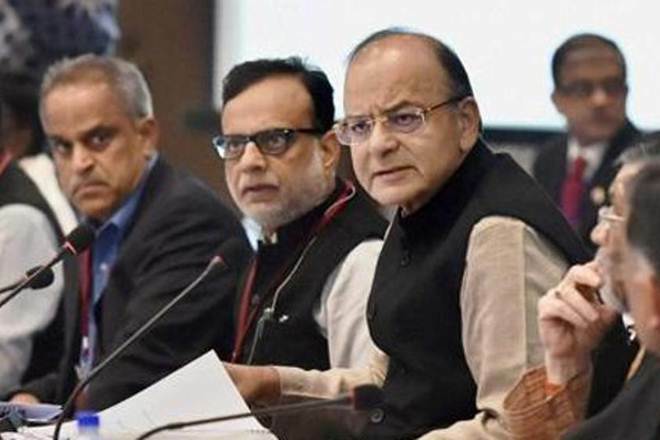 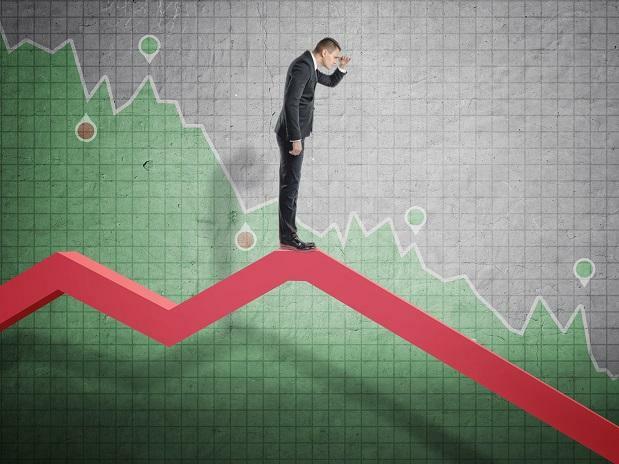 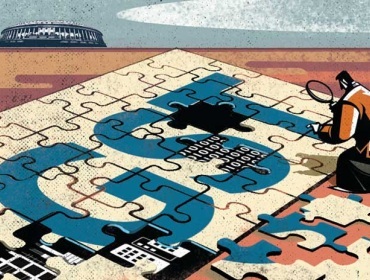 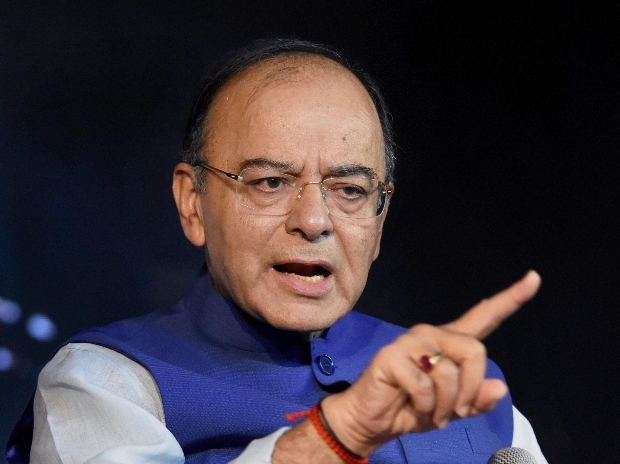 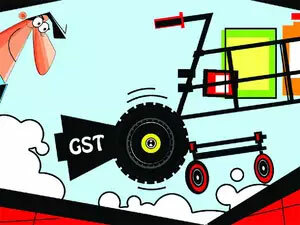 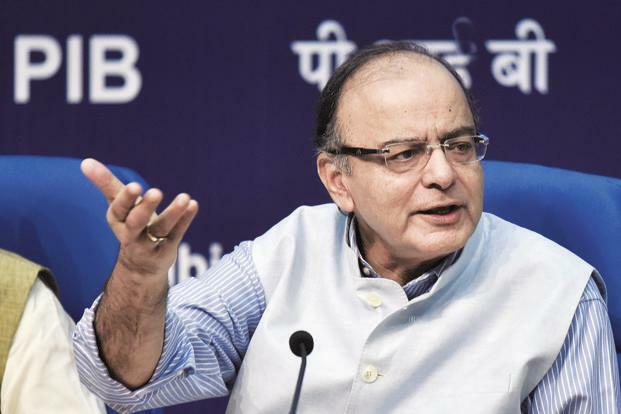 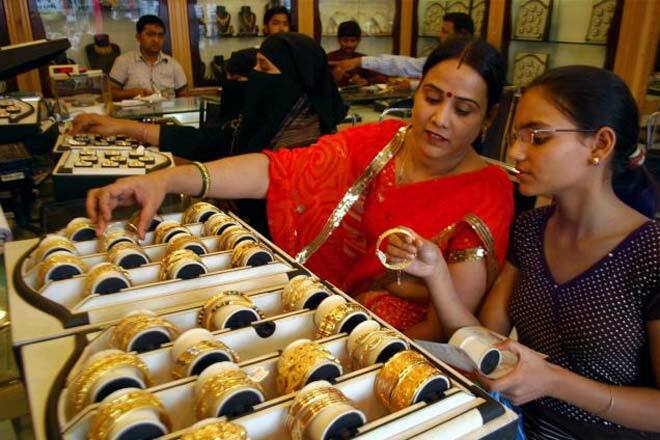 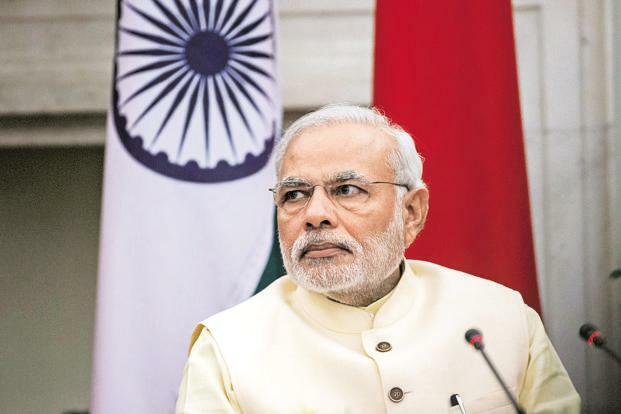 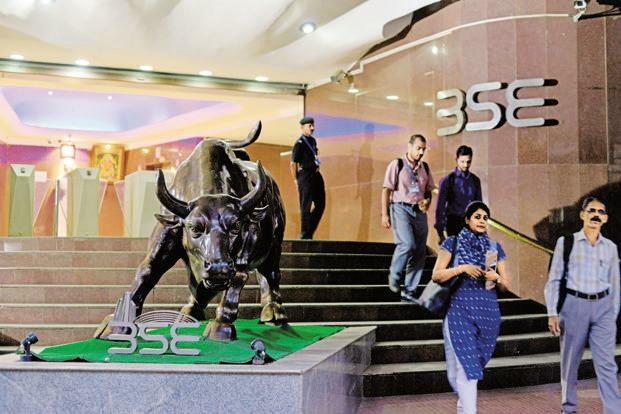 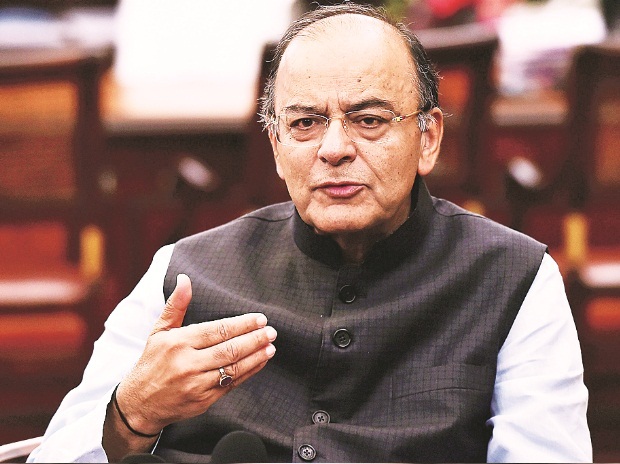 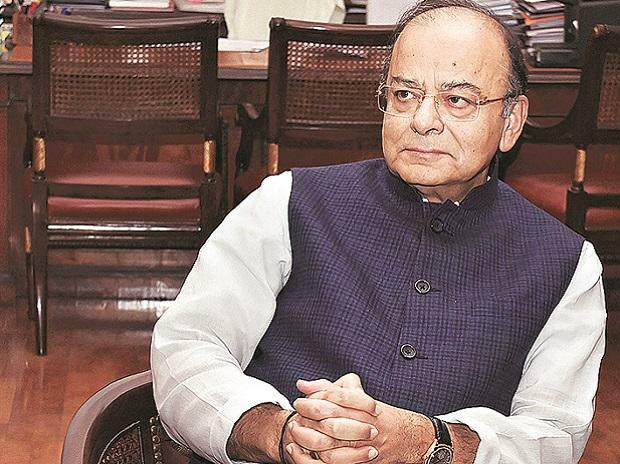 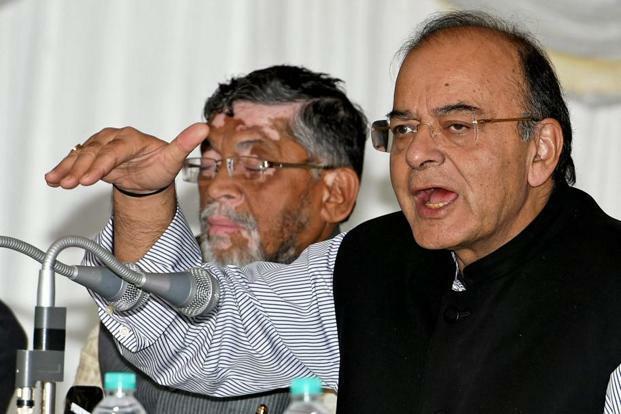 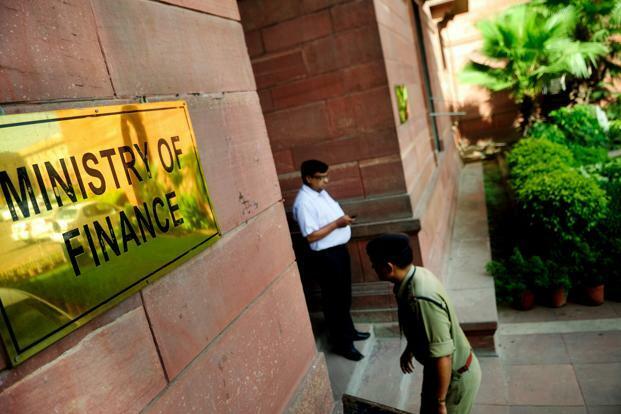 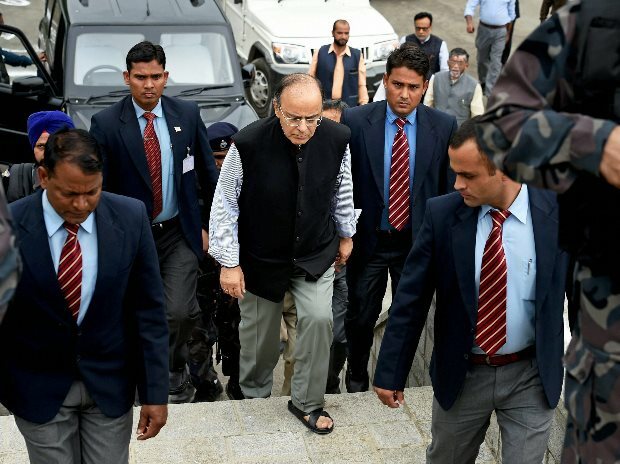 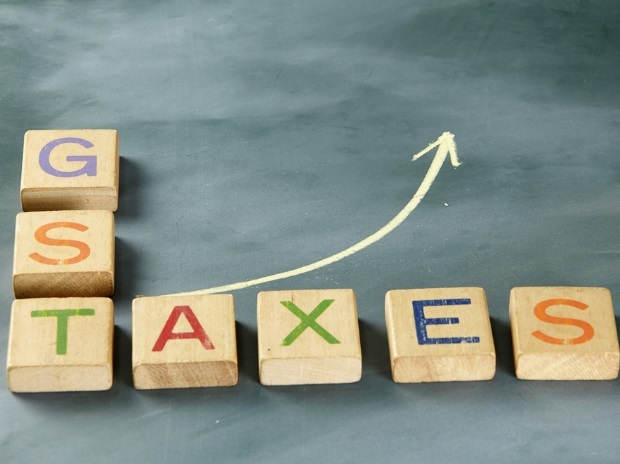 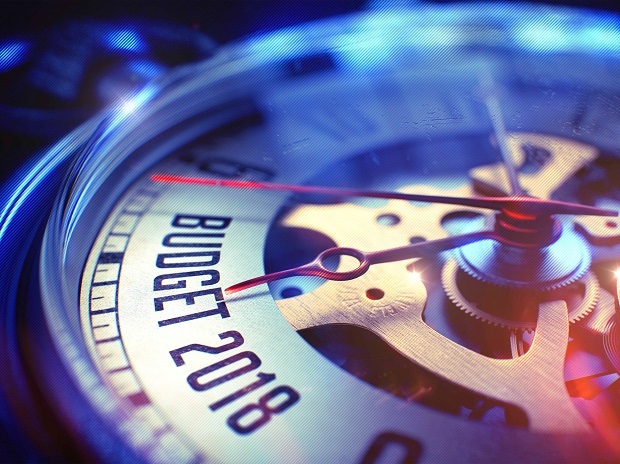 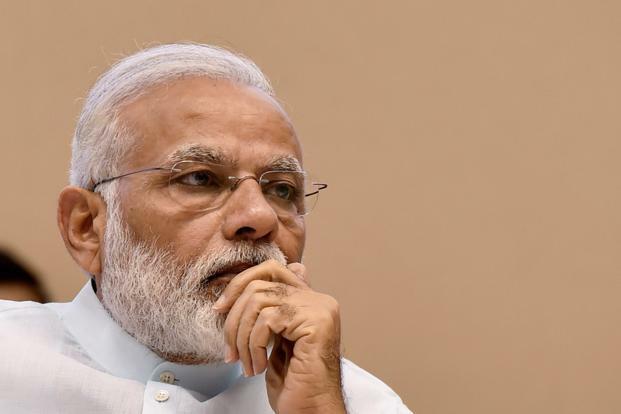 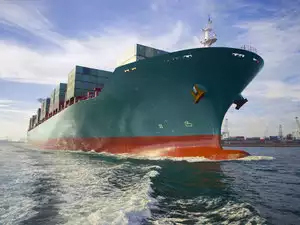 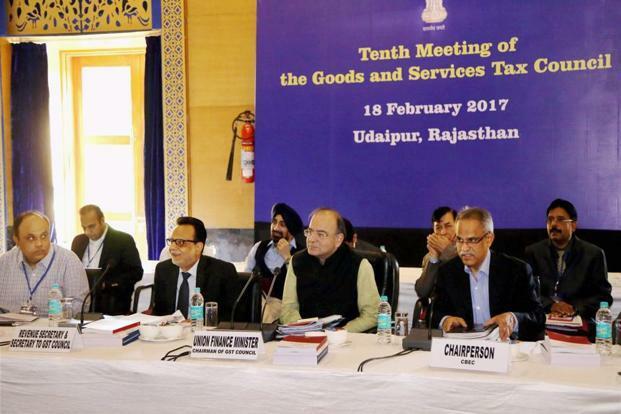 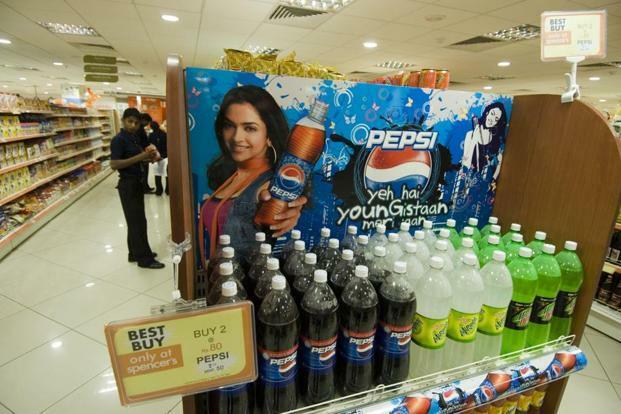 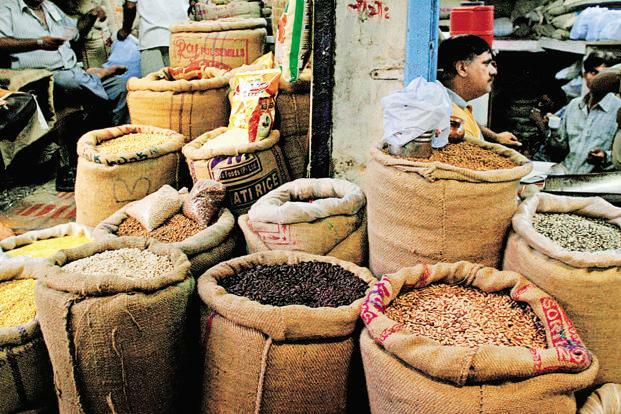 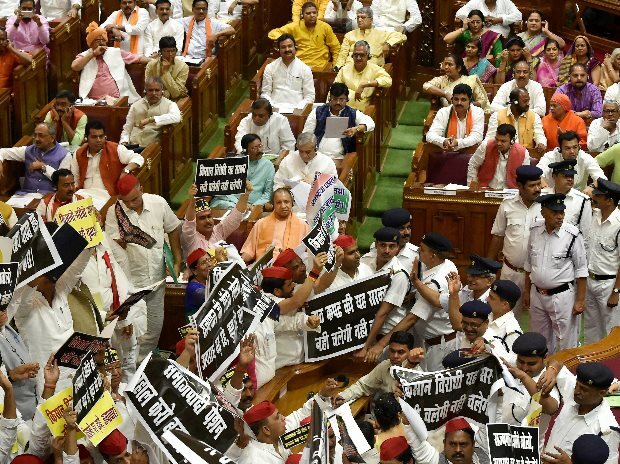 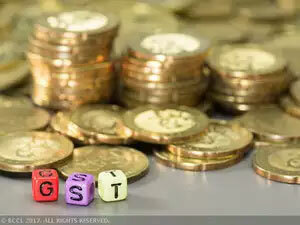 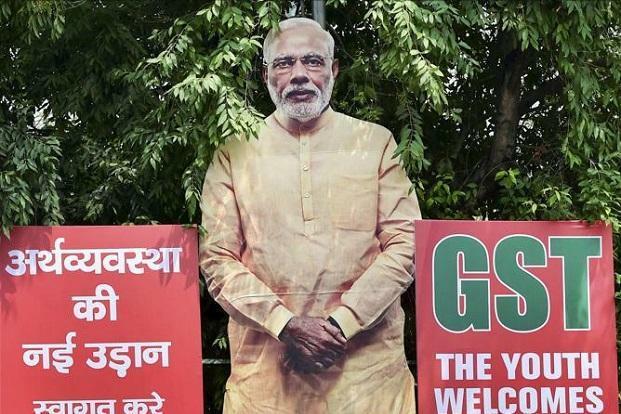 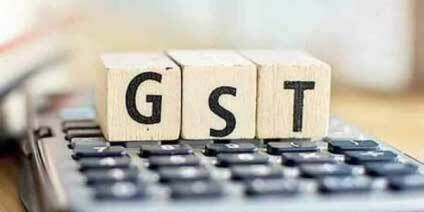 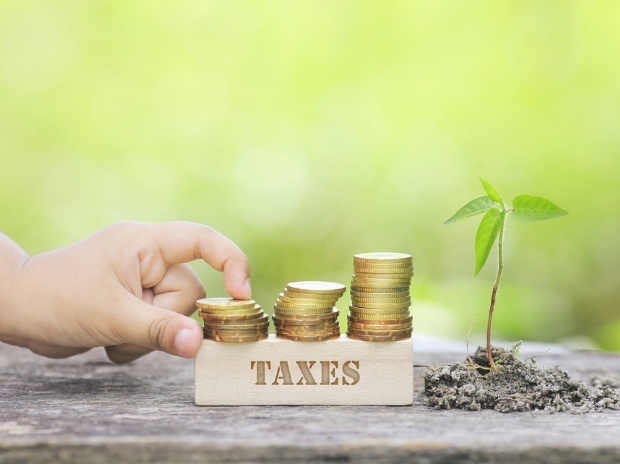 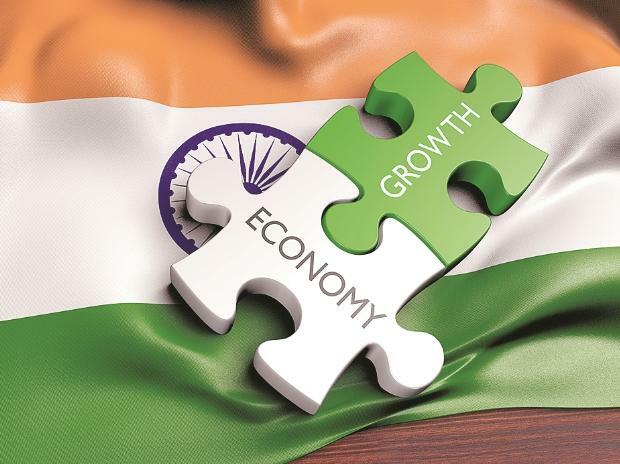 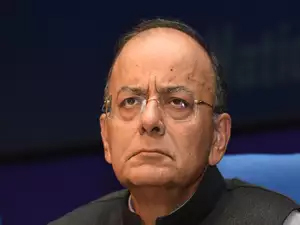 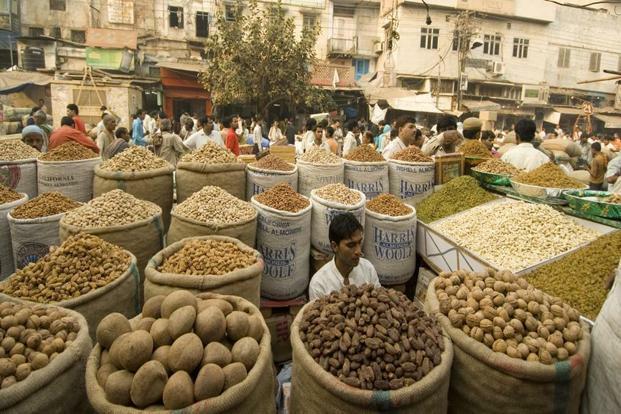 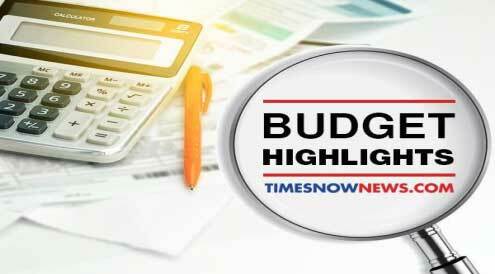 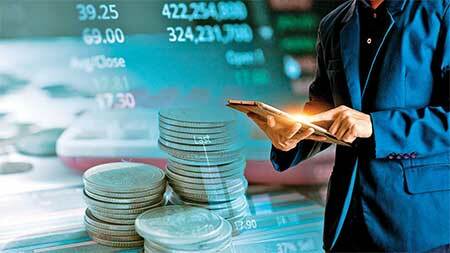 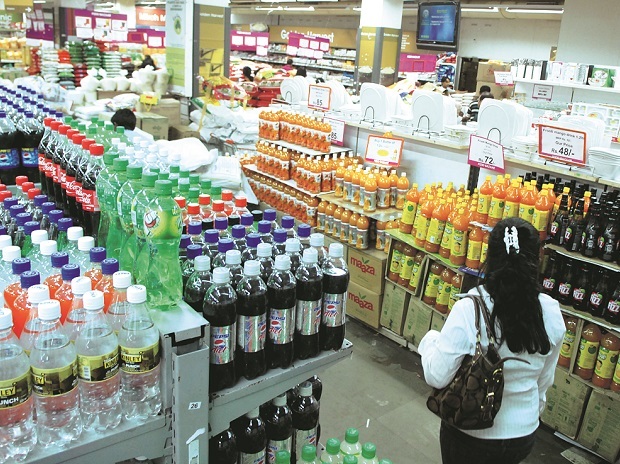 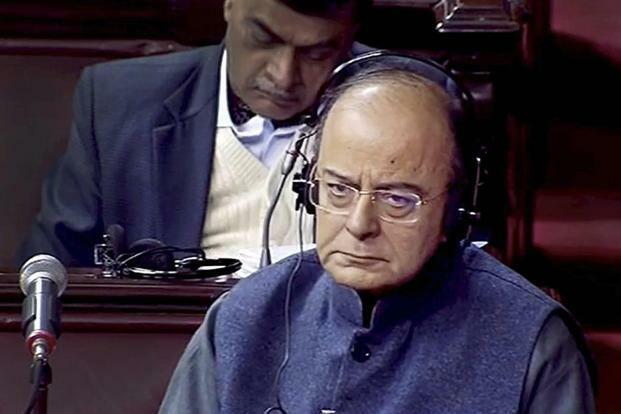 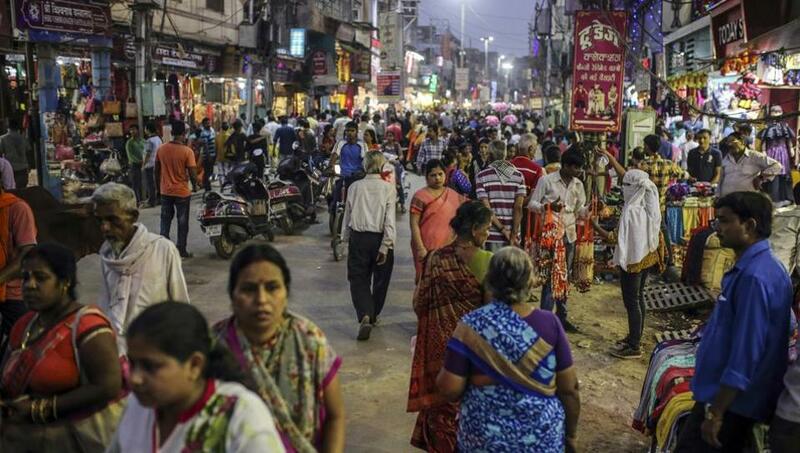 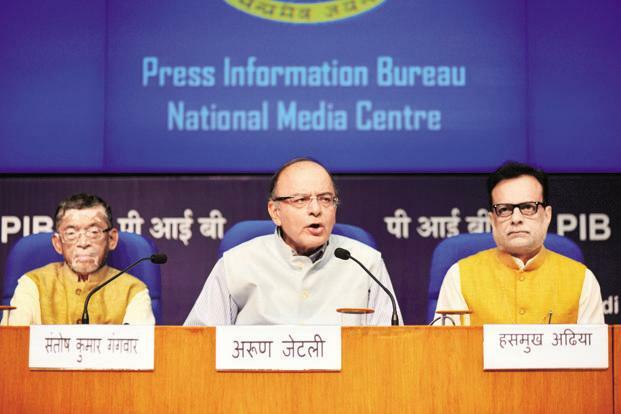 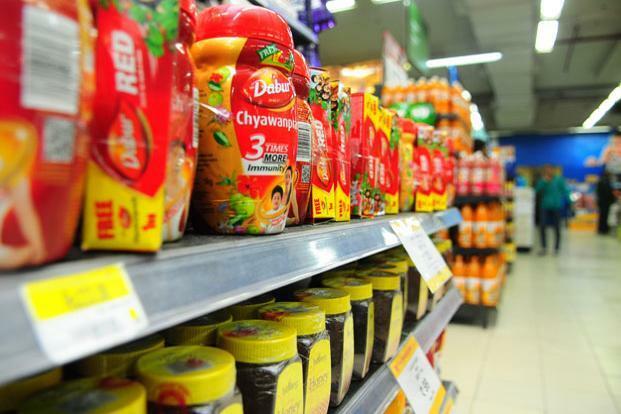 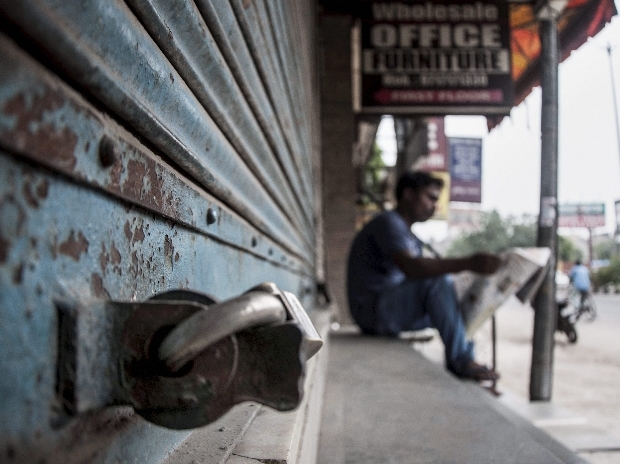 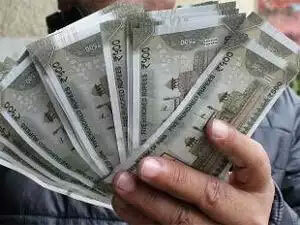 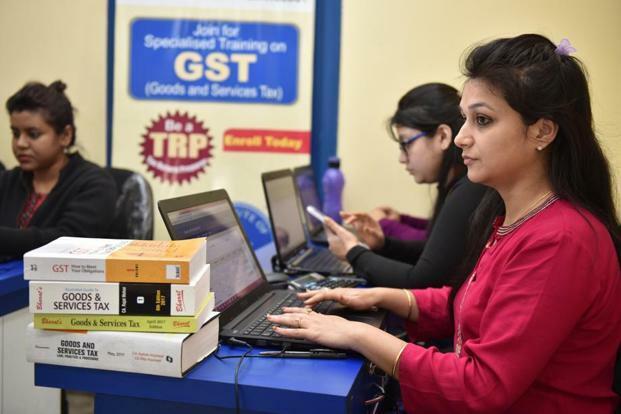 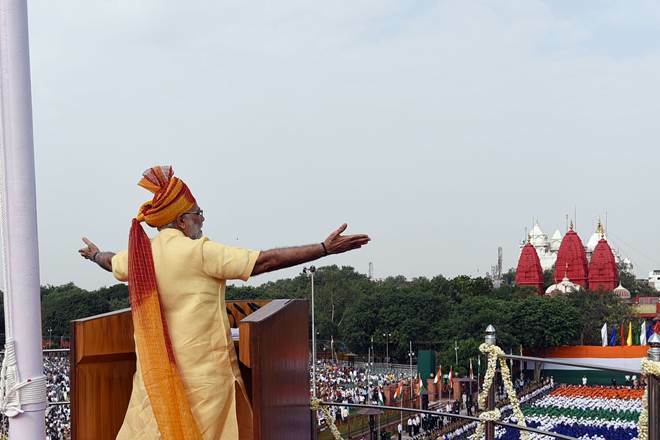 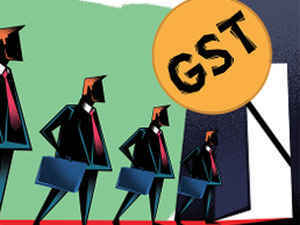 NEW DELHI: Tax authorities have put on hold for a few months scrutiny of goods and services tax (GST) compliance by businesses and traders, despite a gaping hole in revenue receipts this fiscal year, and an ambitious 18% growth forecast for 2019-20. 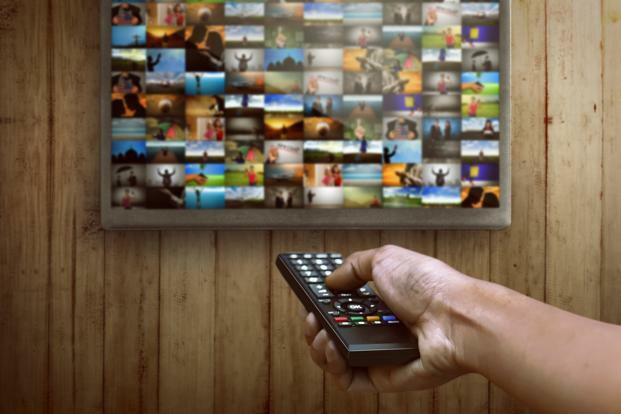 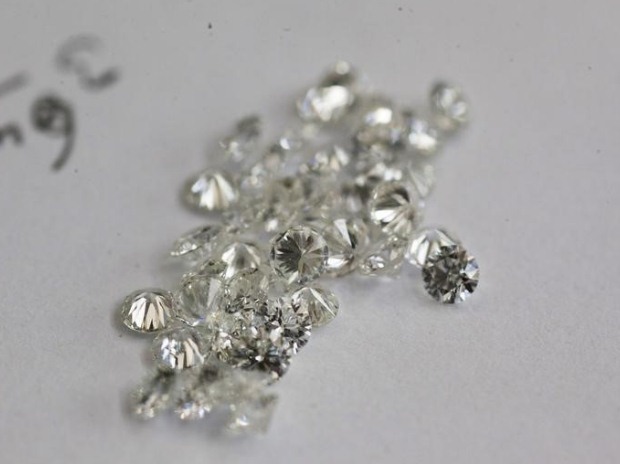 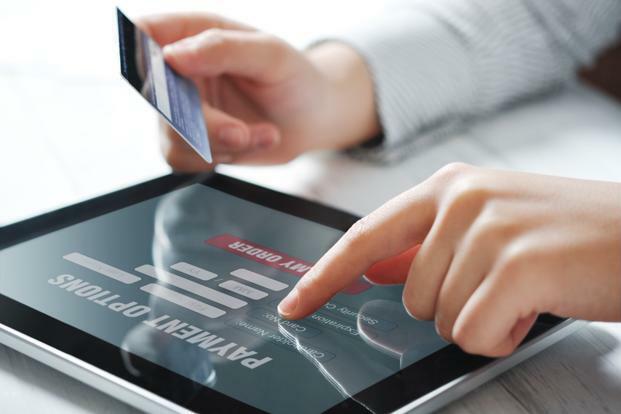 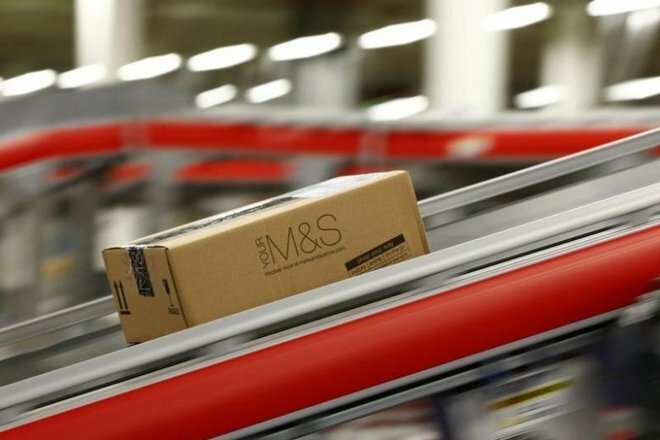 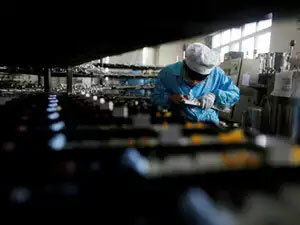 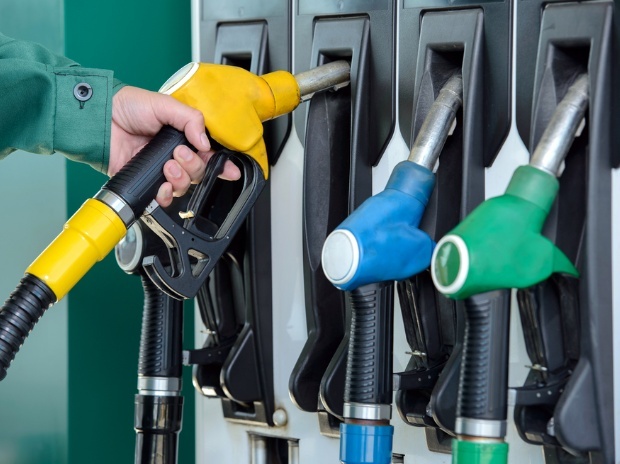 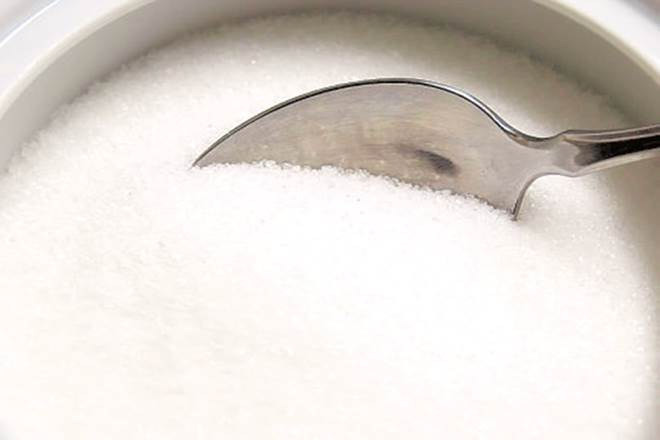 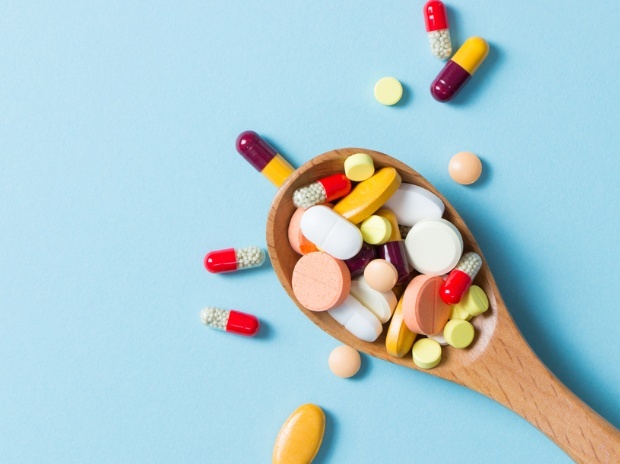 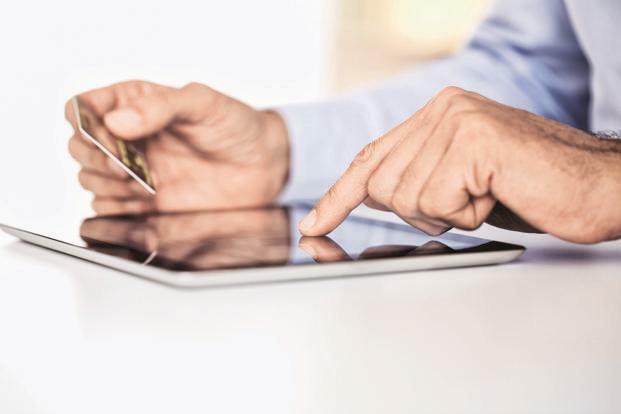 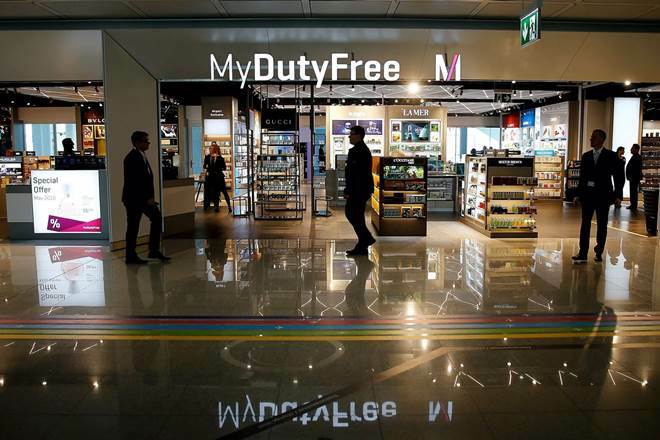 The authorities will, however, continue to collect data on transactions from various sources, which will be useful once enforcement measures are scaled up. 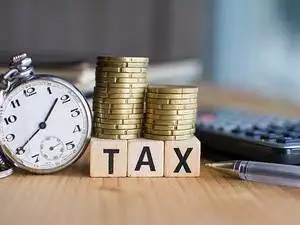 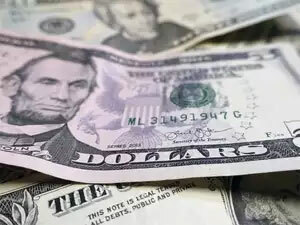 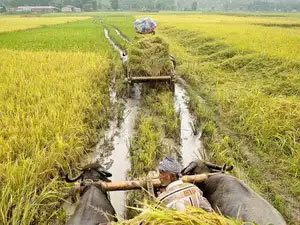 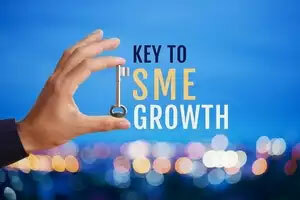 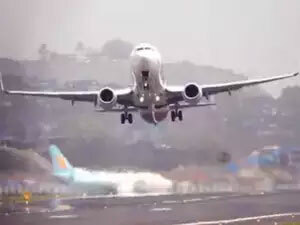 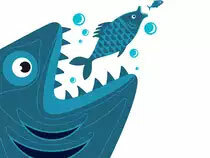 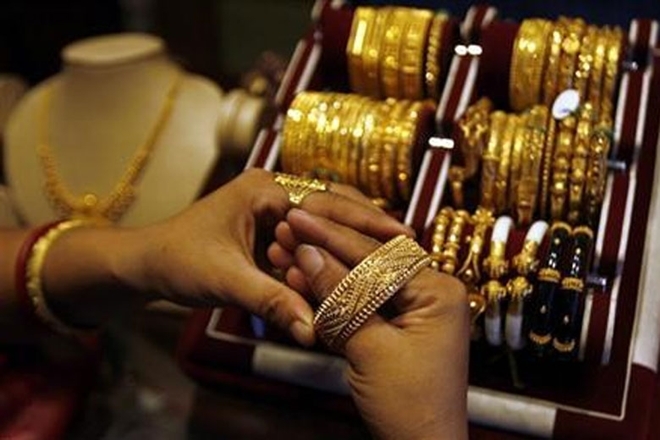 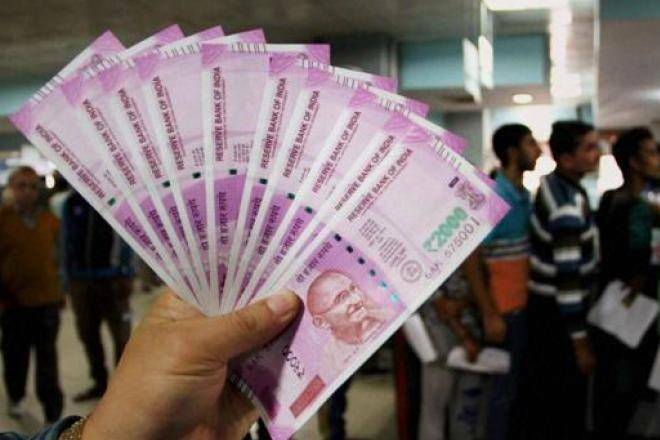 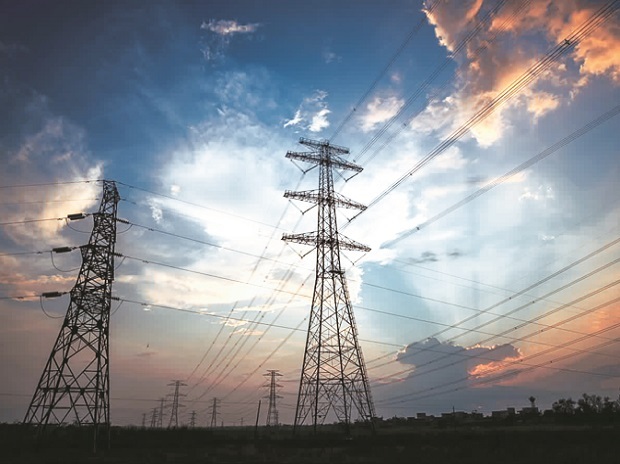 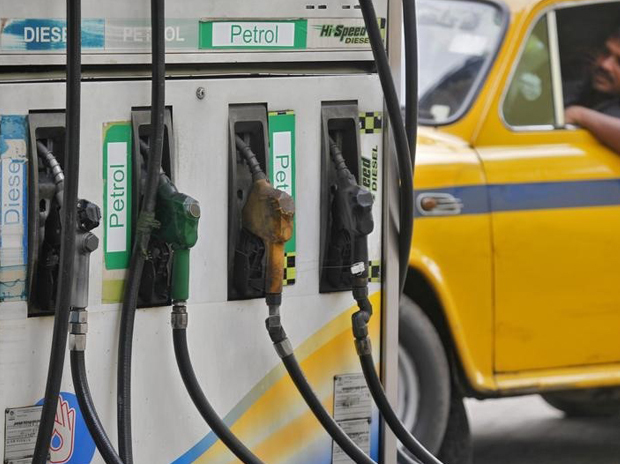 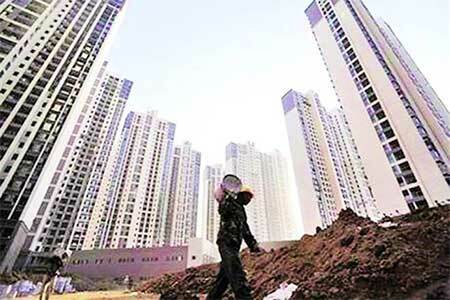 The pause on anti-evasion measures till early July will help the government in several ways, especially to avoid unsettling the business and trading community before the crucial national polls due in April-May, a government official said, requesting anonymity. 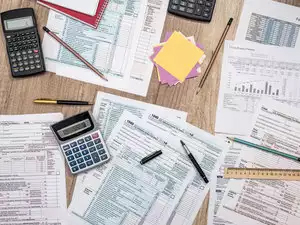 Besides, tax authorities will also have the annual returns, as well as audit report, for the first year (2017-18) of the tax reform by July. 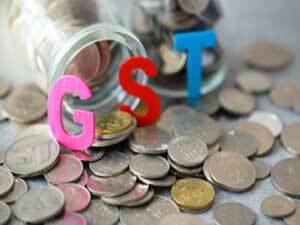 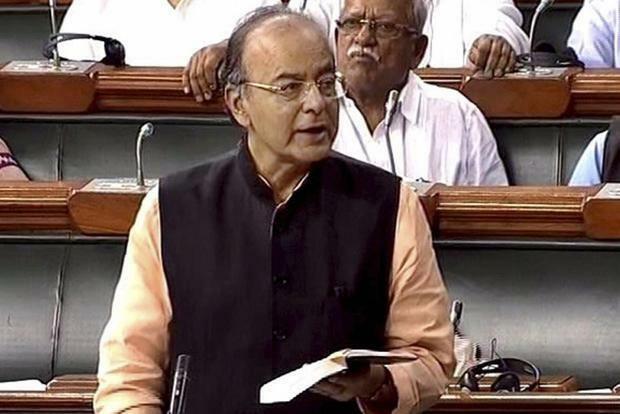 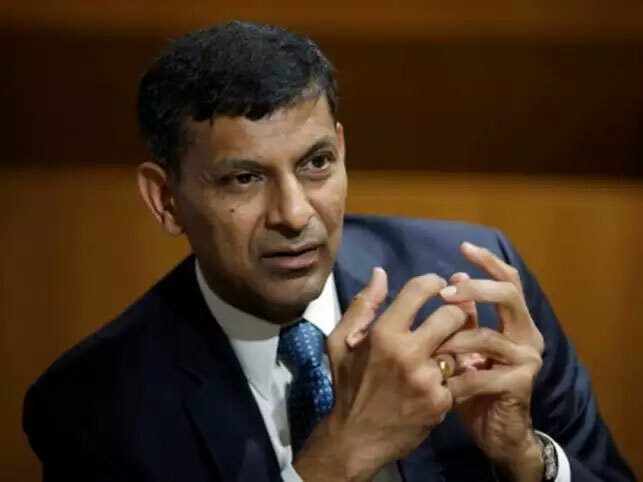 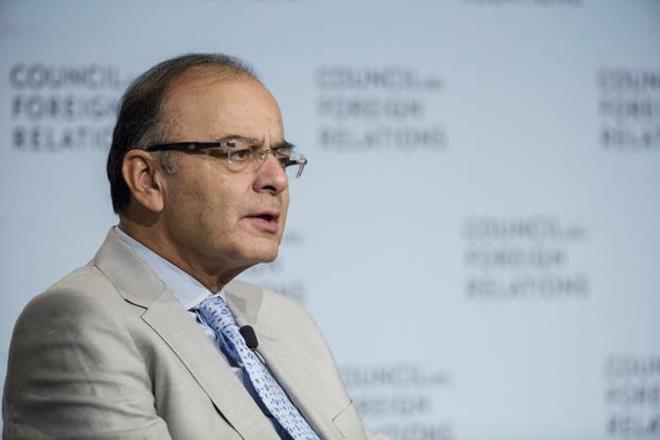 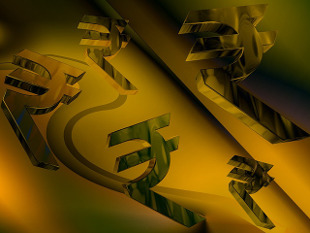 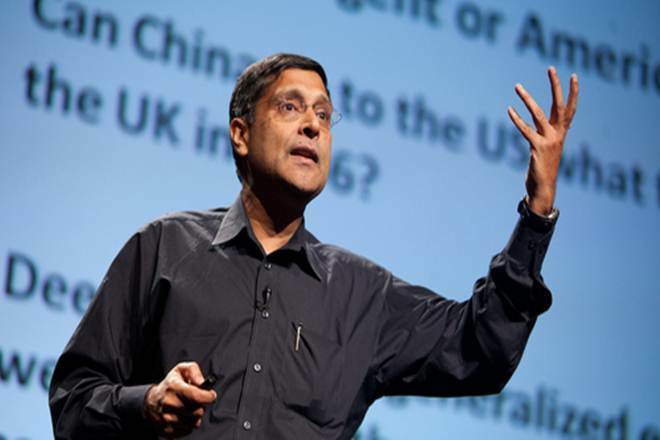 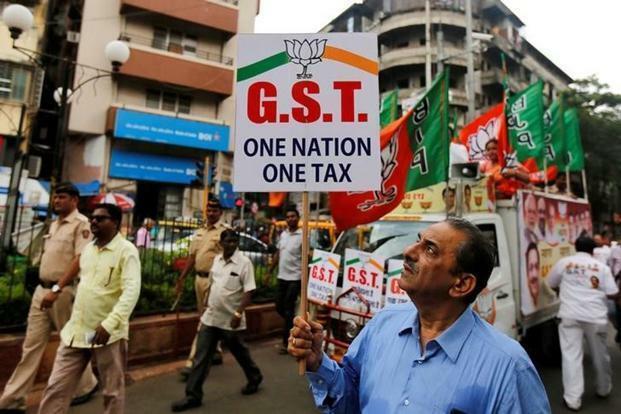 India would also have completed the two-year transition period of the largest tax reform since Independence. 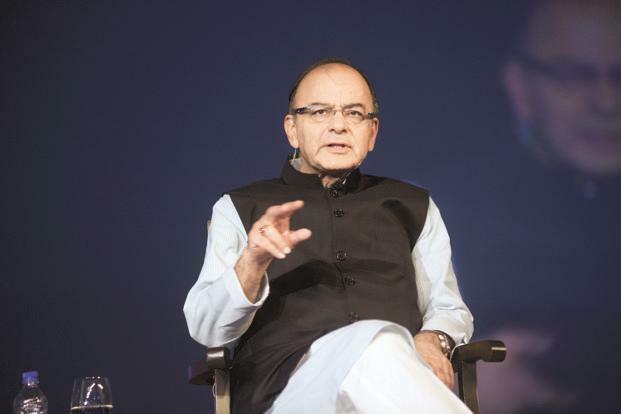 "After the elections, enforcement will be stepped up. 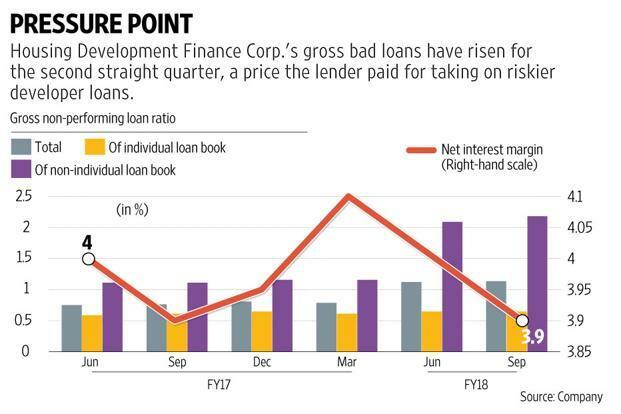 Now a long rope has been given. 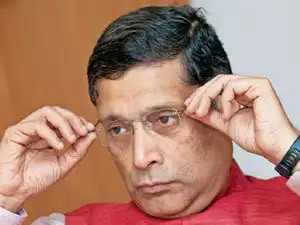 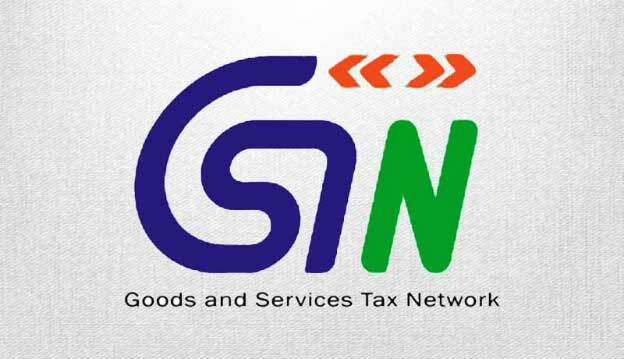 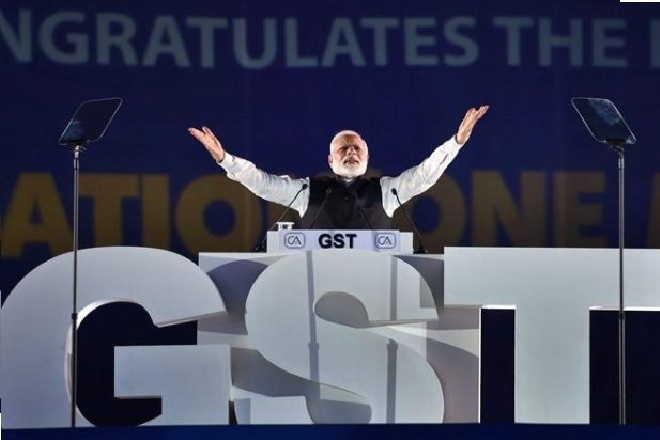 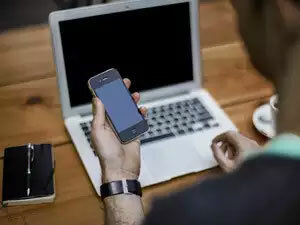 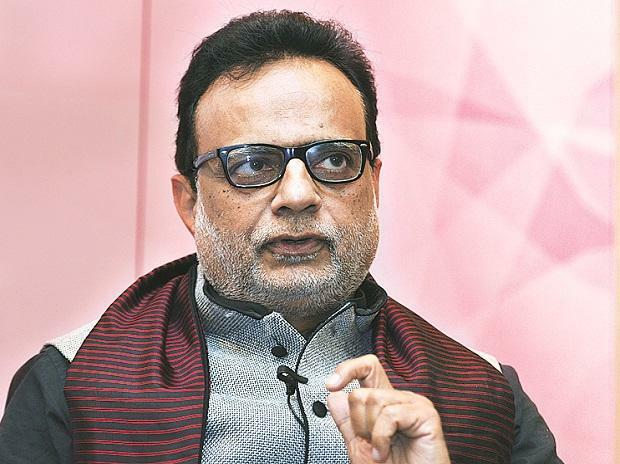 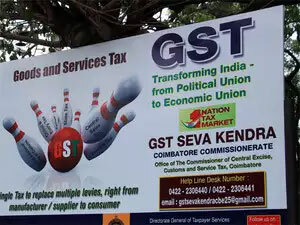 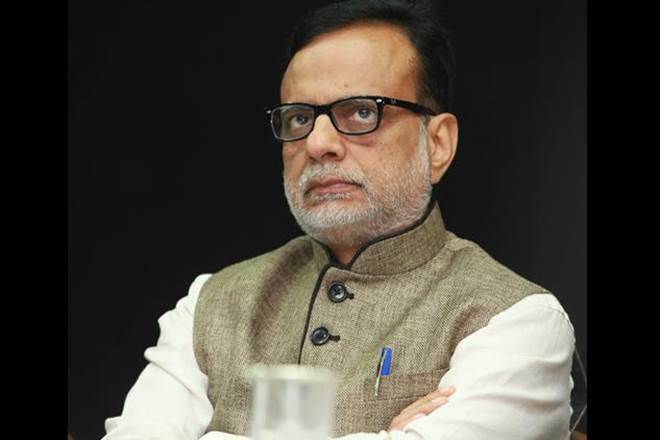 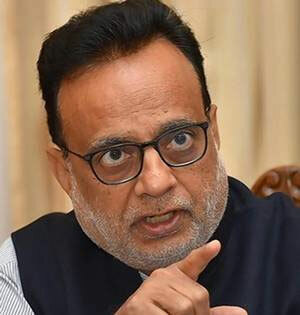 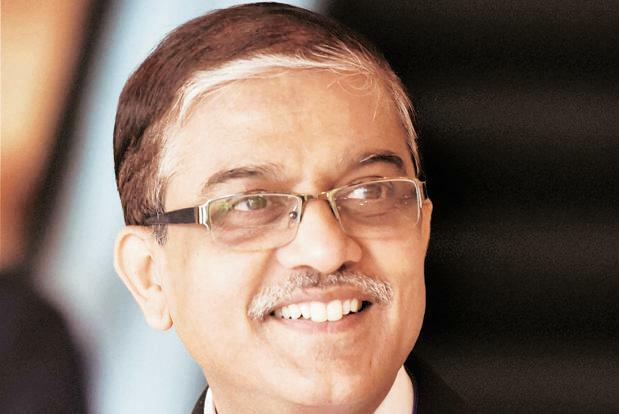 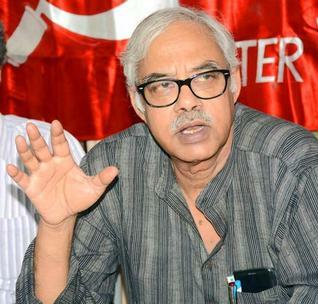 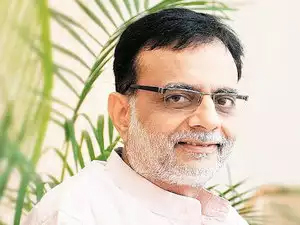 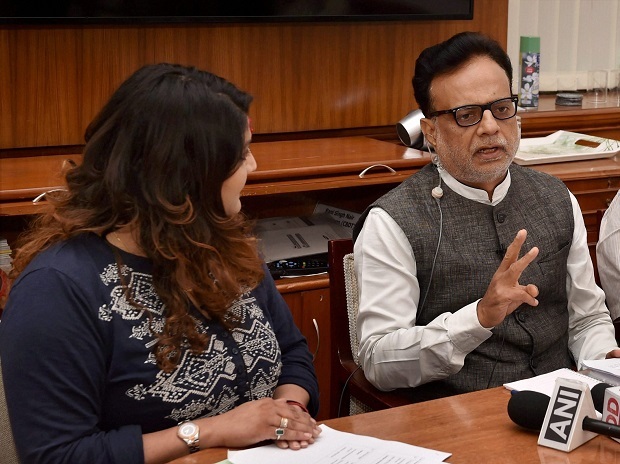 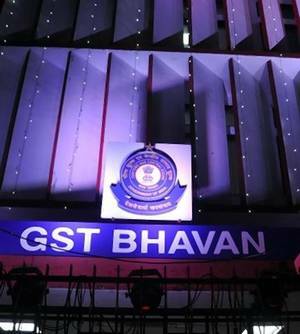 All data about registered businesses, the volume of transactions and those who do not file returns are captured by GST Network (the company that processes tax returns)," he added. 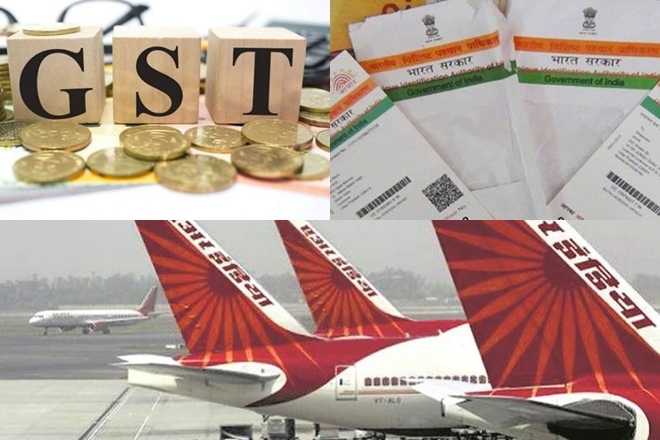 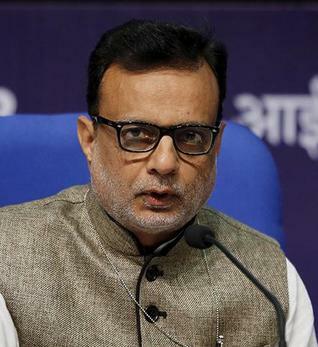 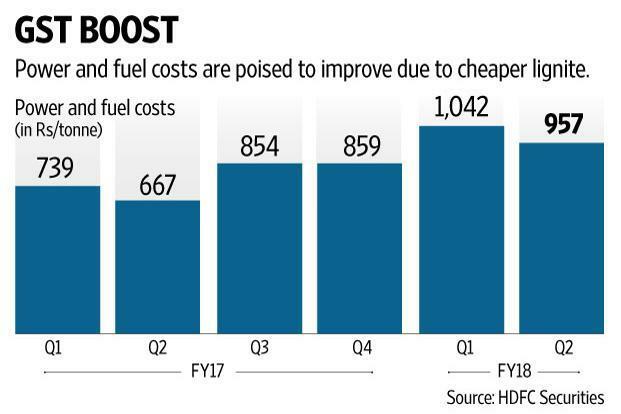 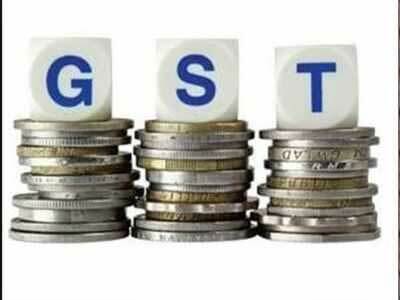 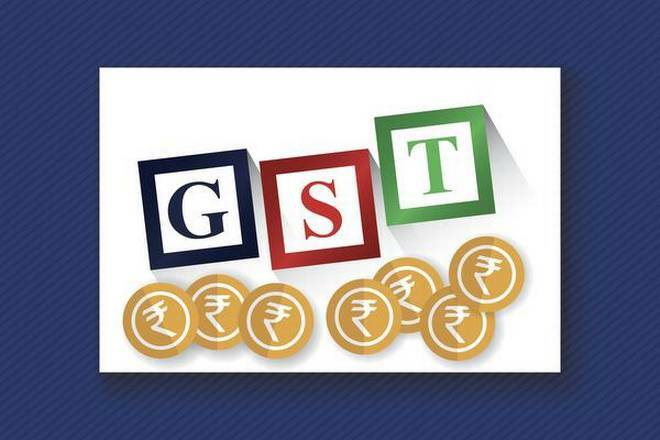 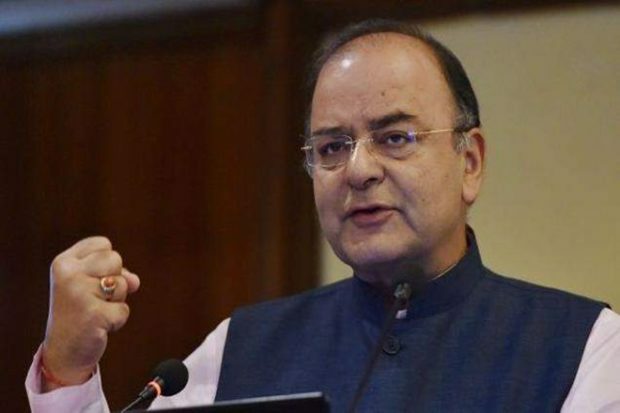 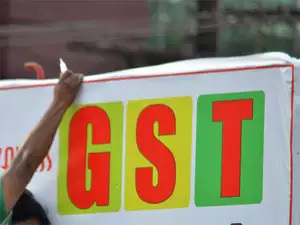 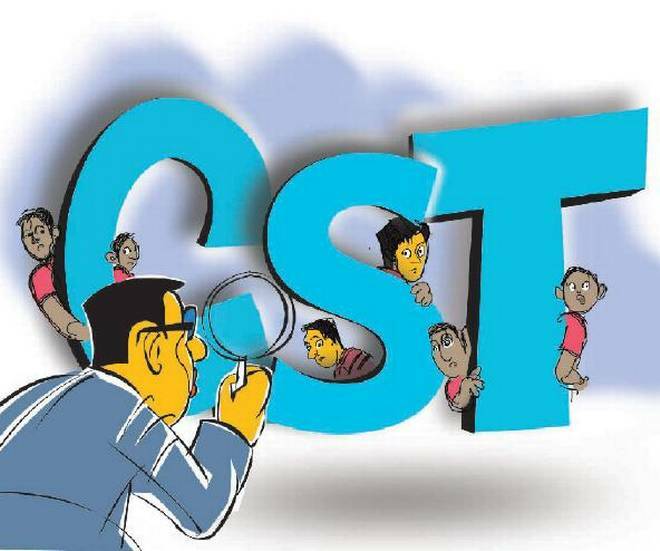 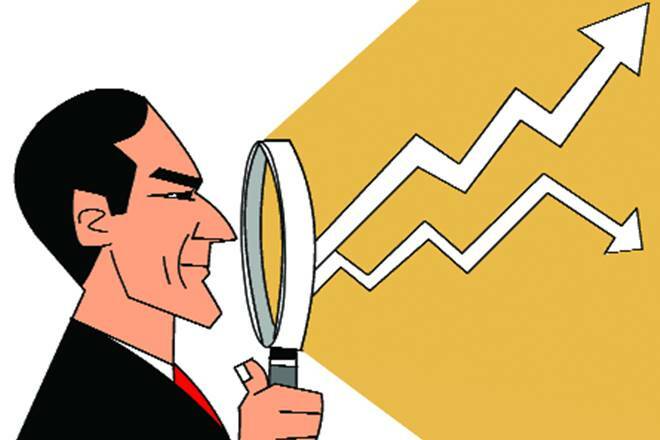 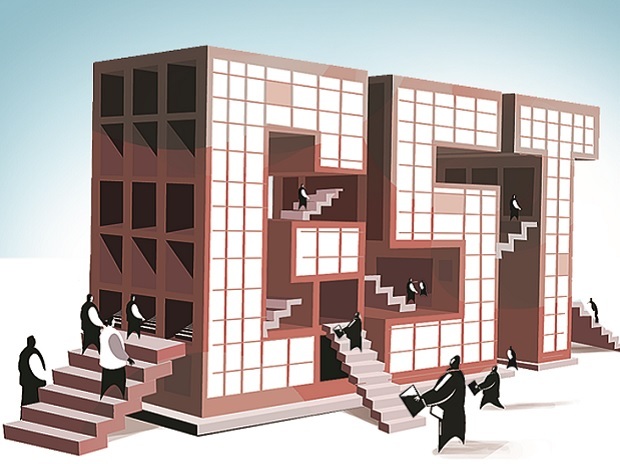 A scale up of anti-evasion measures is crucial for the Union government to achieve the over 18% rise in total GST collection projected for FY20 at ?7.6 trillion. 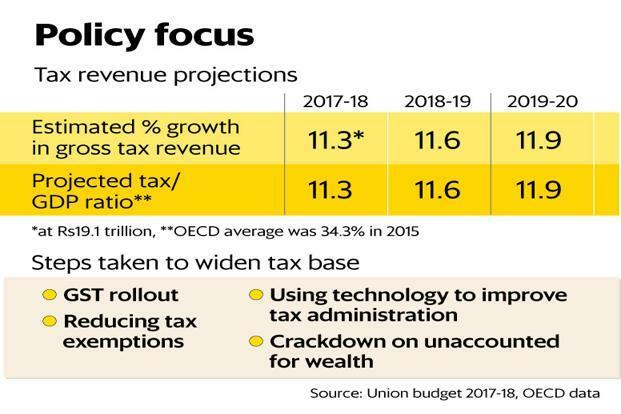 The government lowered its projection for FY19 by a massive ?1 trillion to ?6.4 trillion in the interim budget. 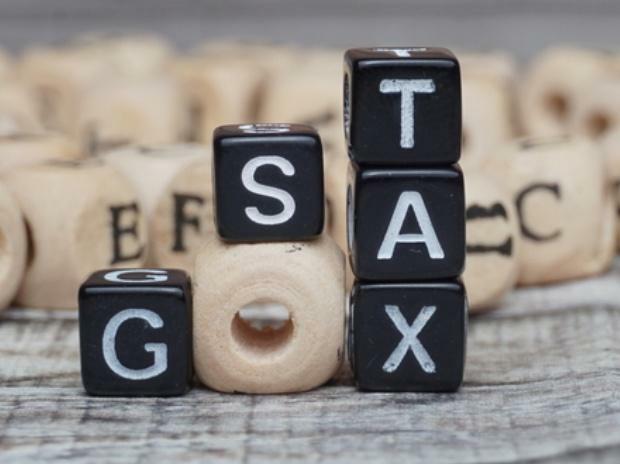 Another senior official, who also spoke on the condition of anonymity, sounded more cautious about tax evasion measures. 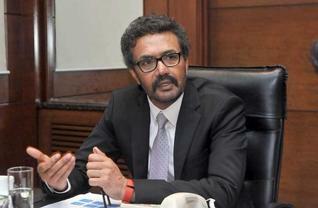 “We no longer speak in terms of ‘enforcement’. 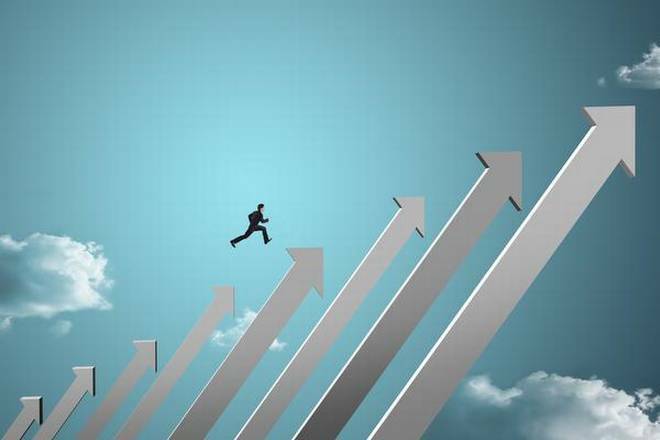 We speak about encouraging compliance. 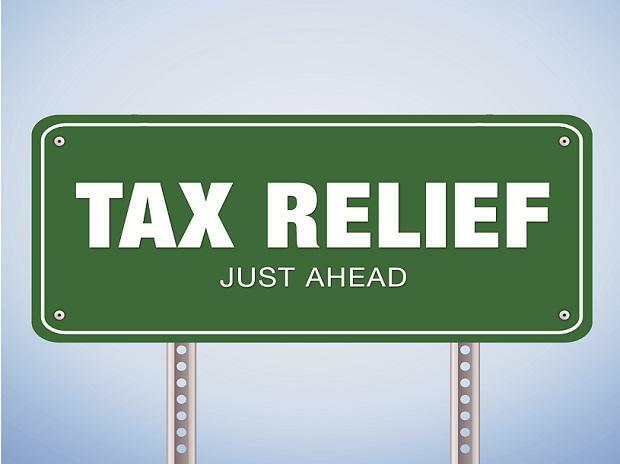 We have reduced tax rates. 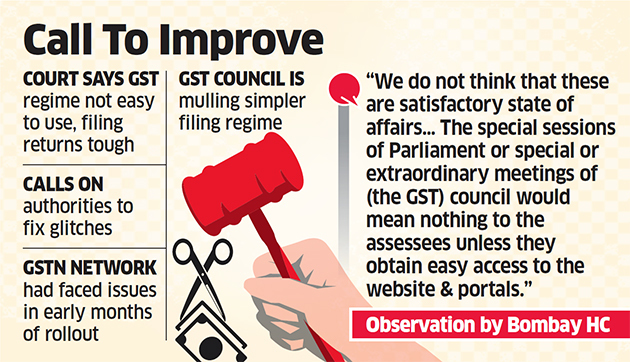 That itself will increase compliance. 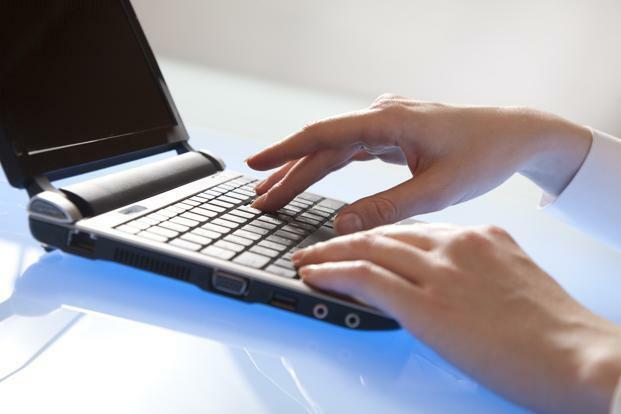 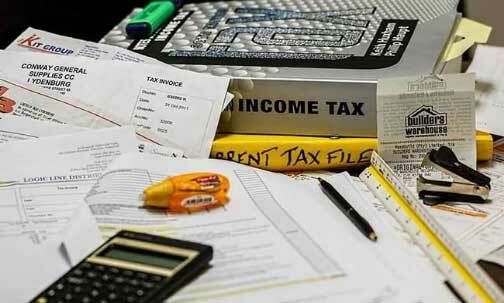 Besides, we have the data available about non-filers." 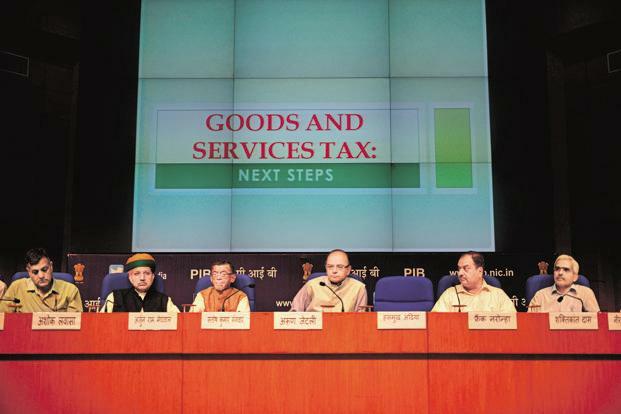 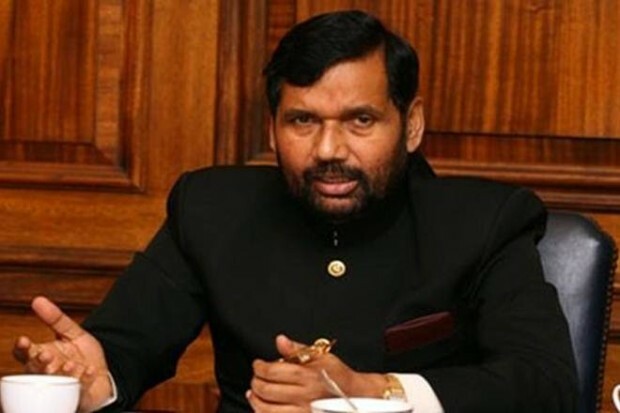 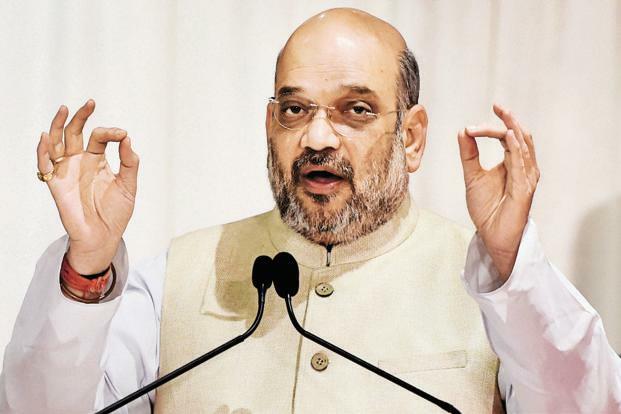 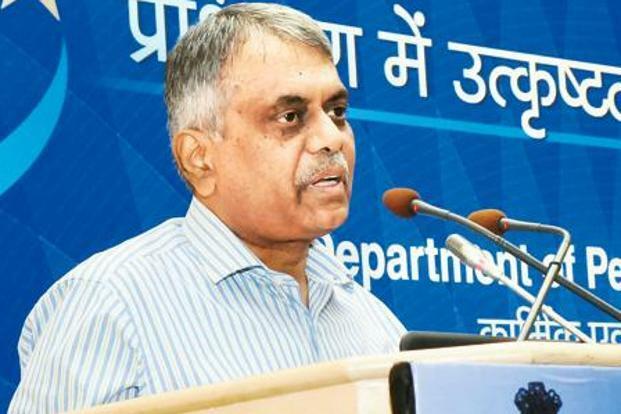 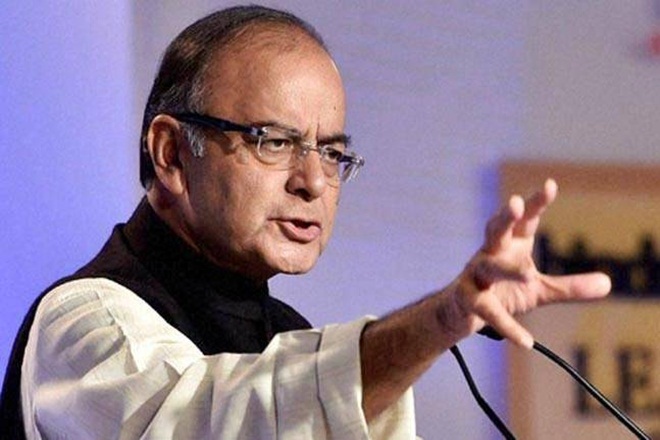 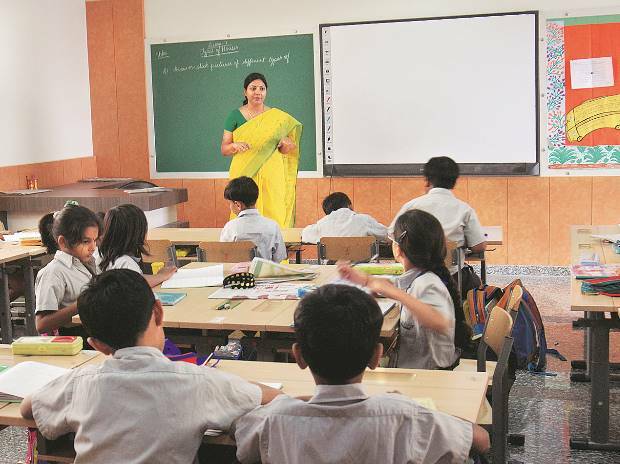 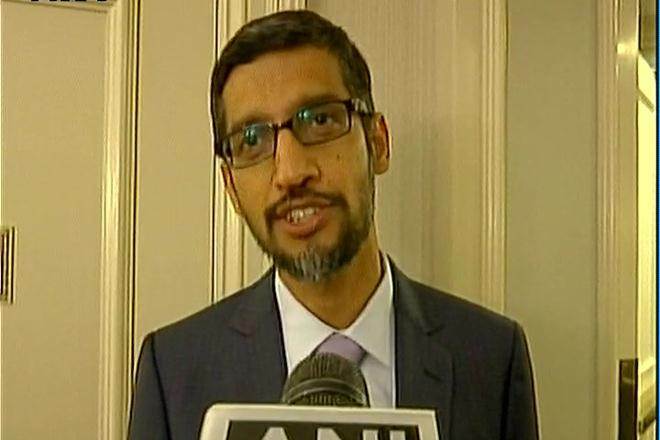 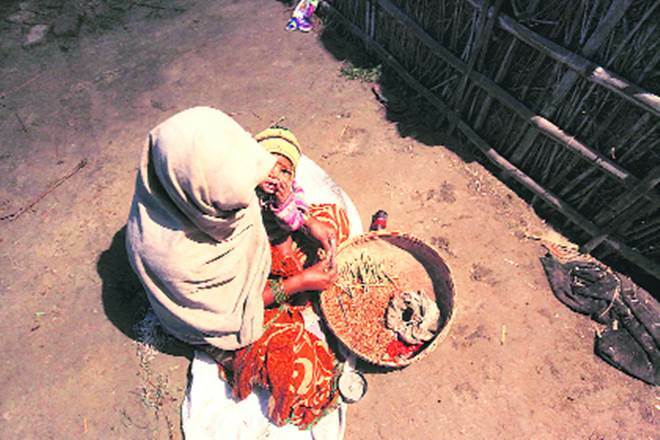 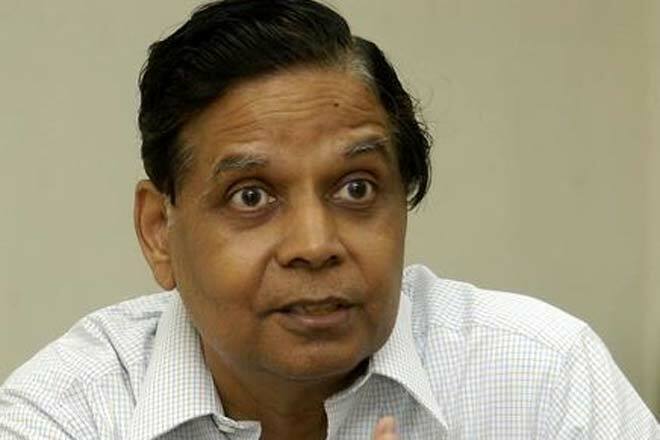 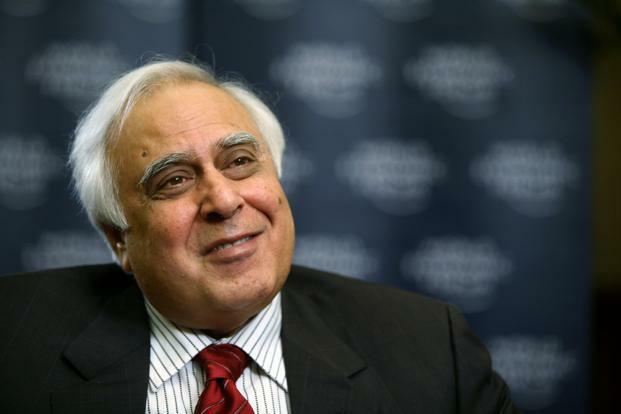 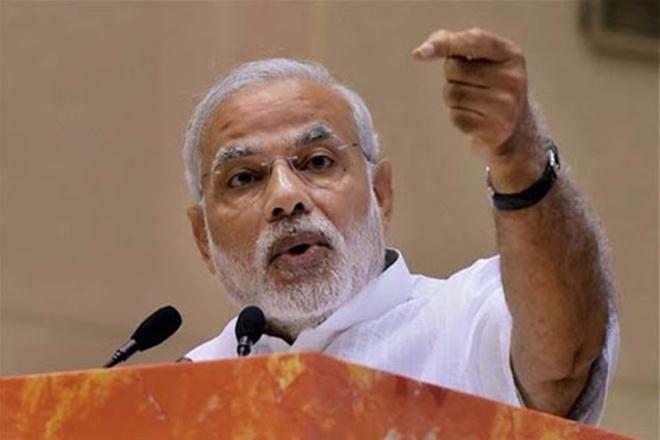 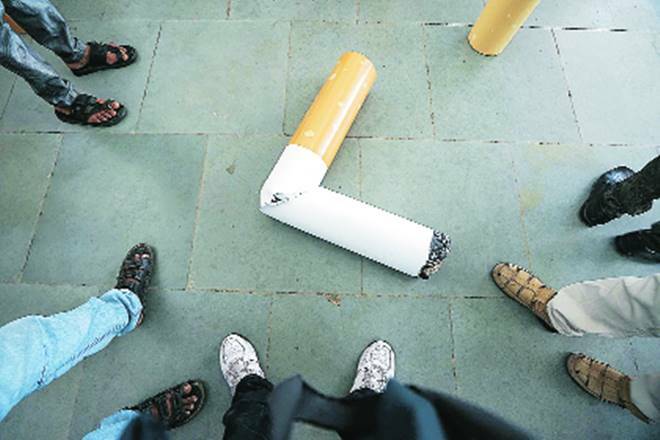 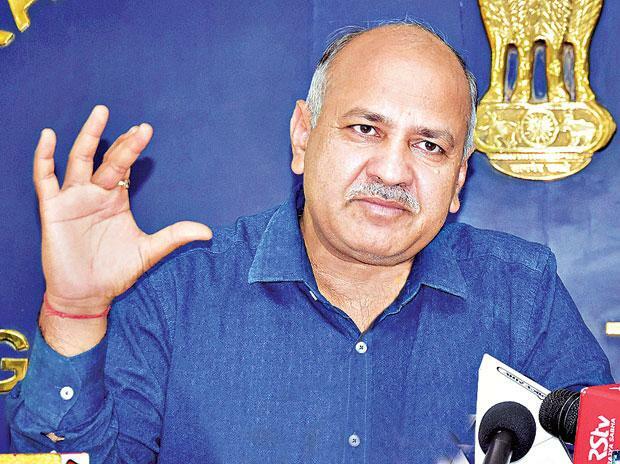 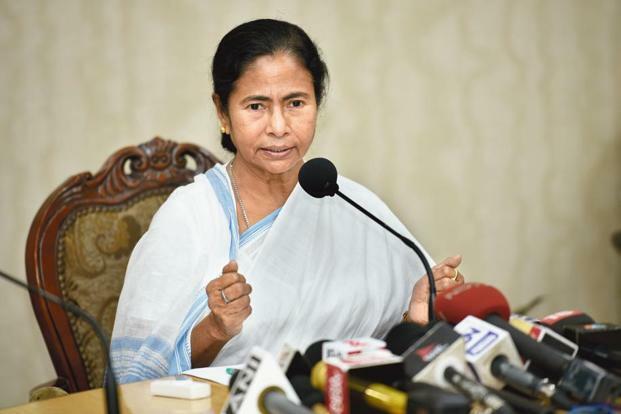 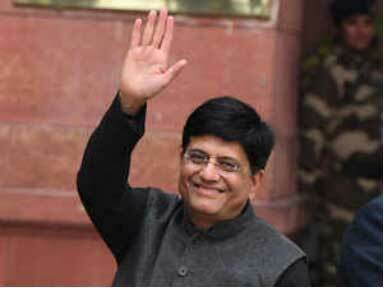 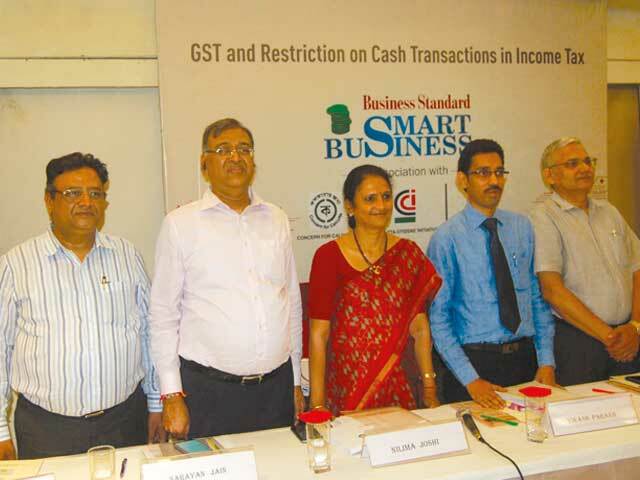 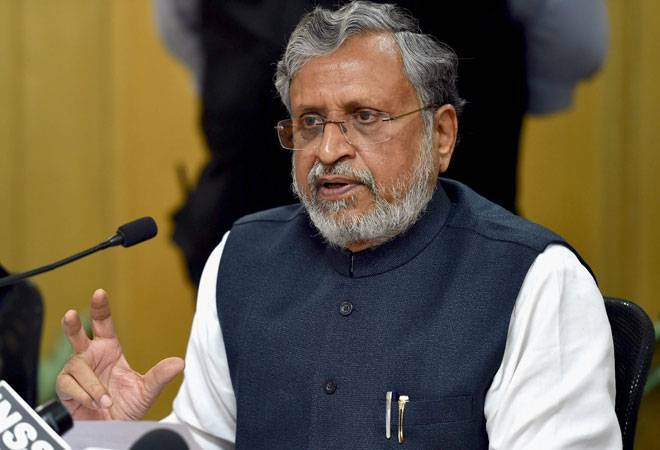 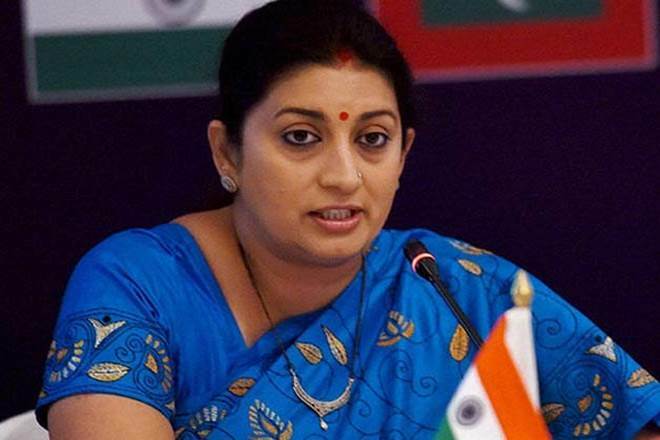 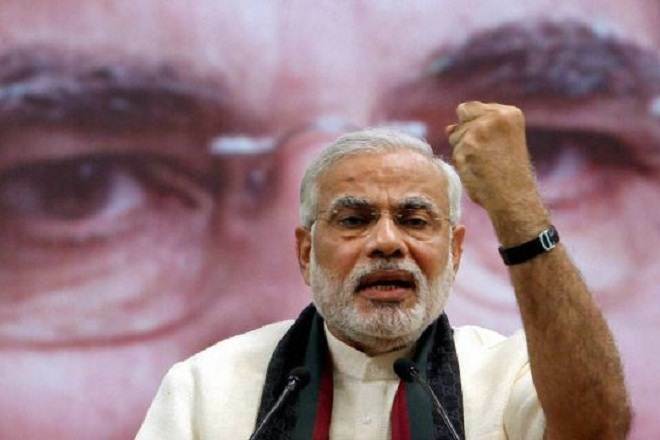 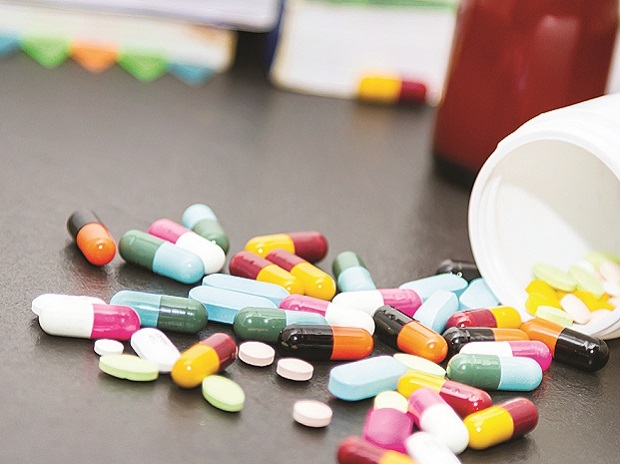 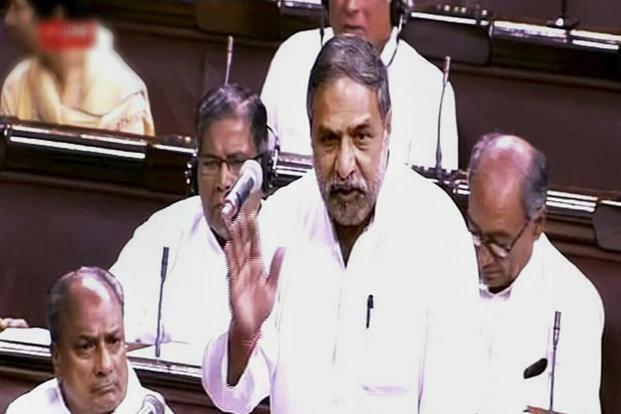 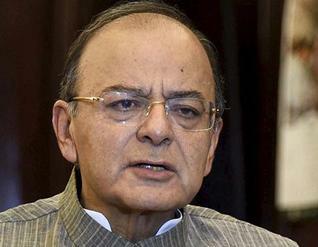 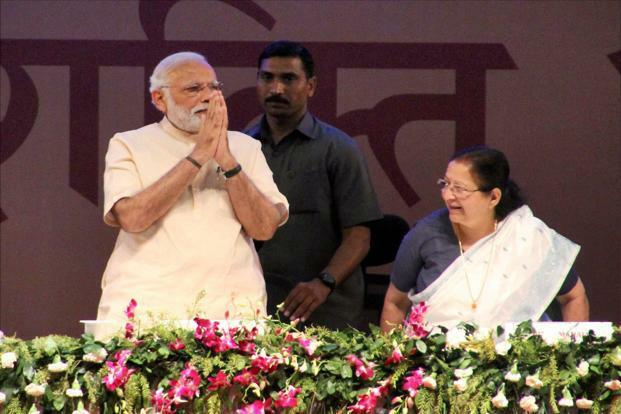 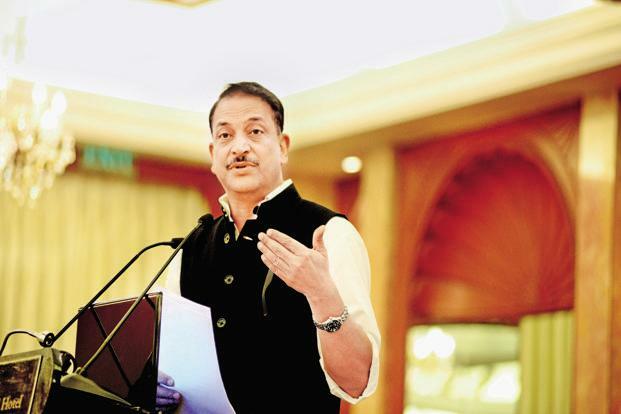 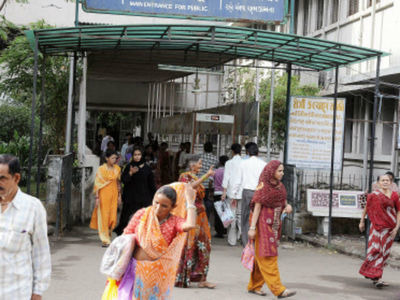 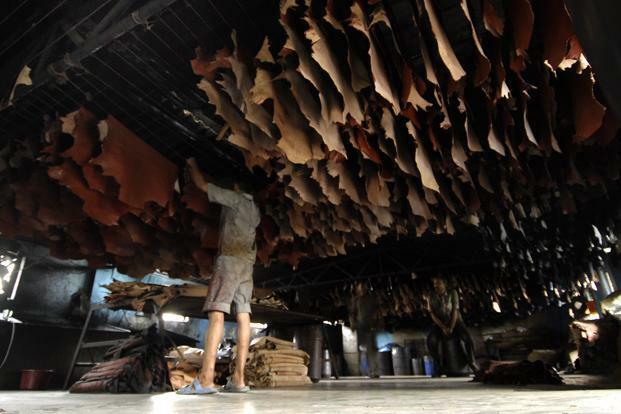 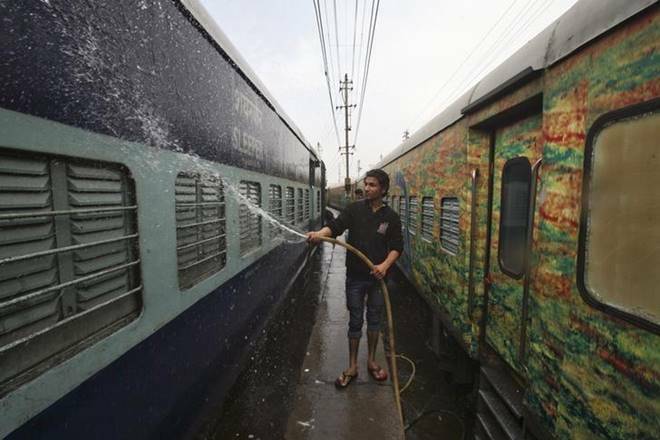 He added that central and state governments will take steps to increase compliance. 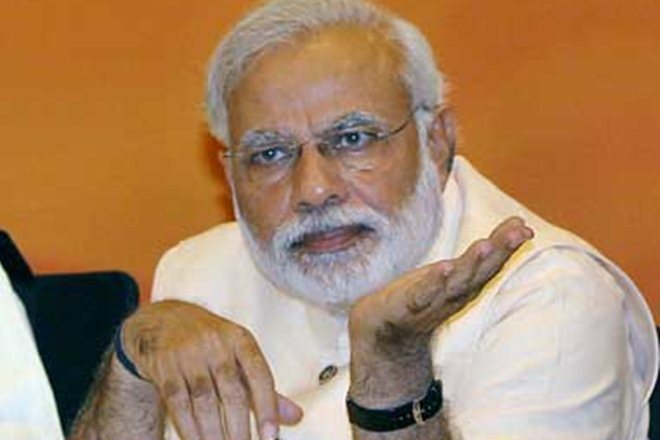 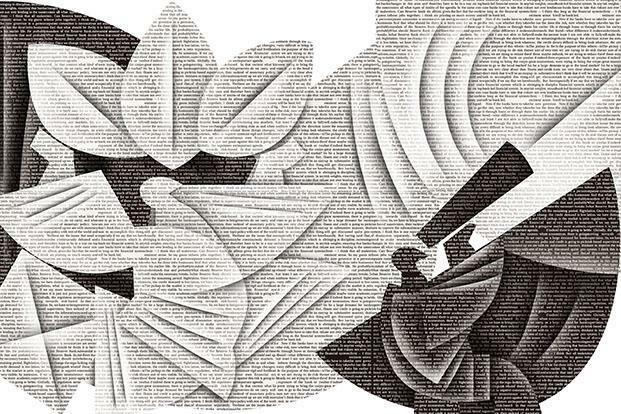 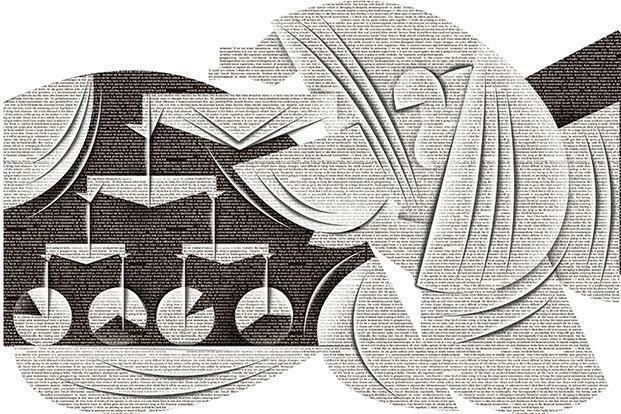 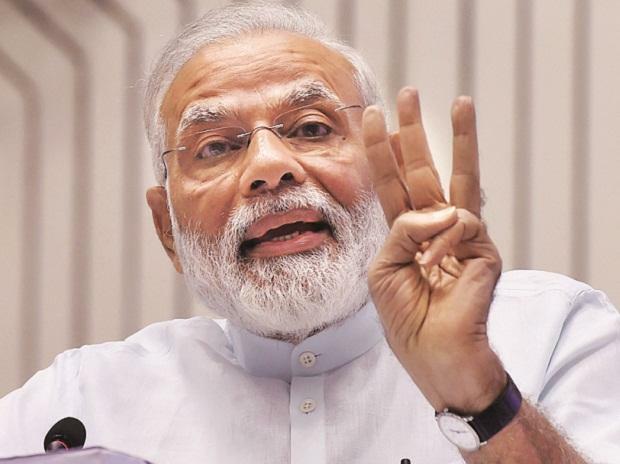 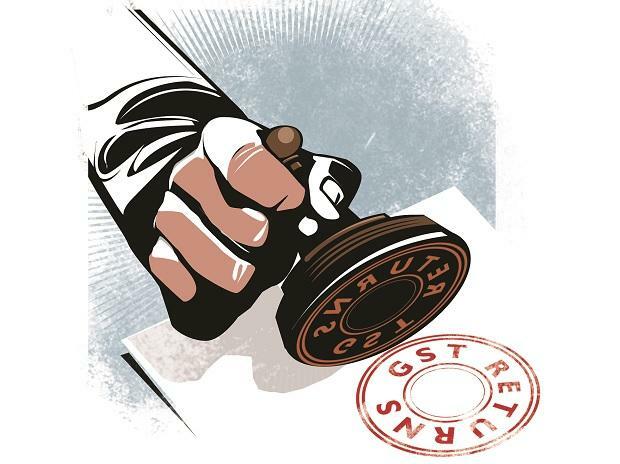 At present, only two-thirds of the 11 million businesses registered under GST—excluding the 1.7 million entities in the concessional flat tax scheme—file monthly returns. 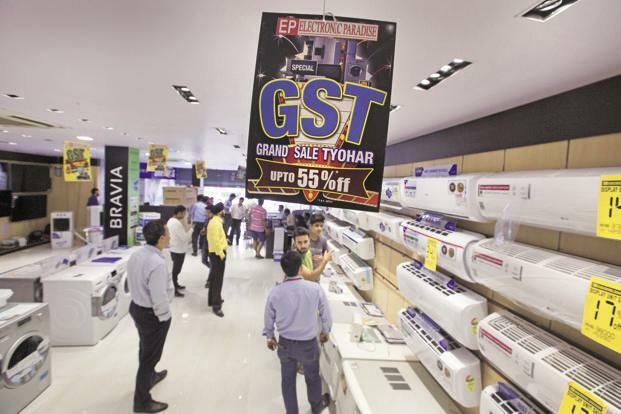 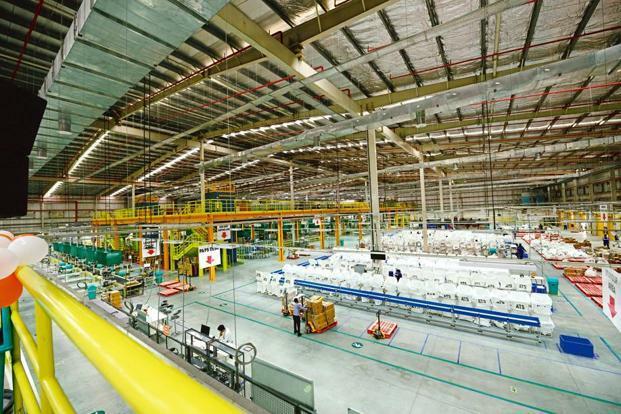 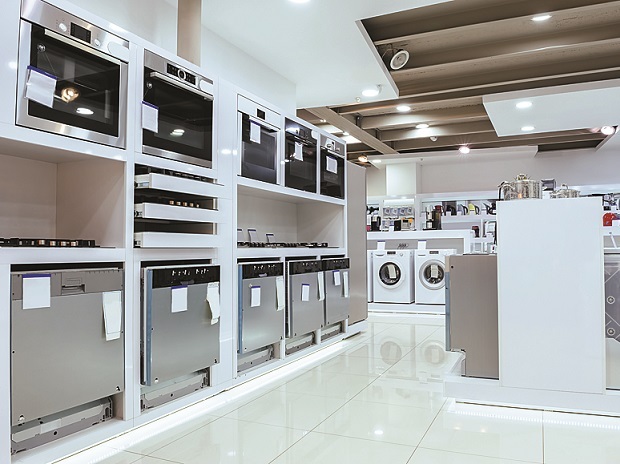 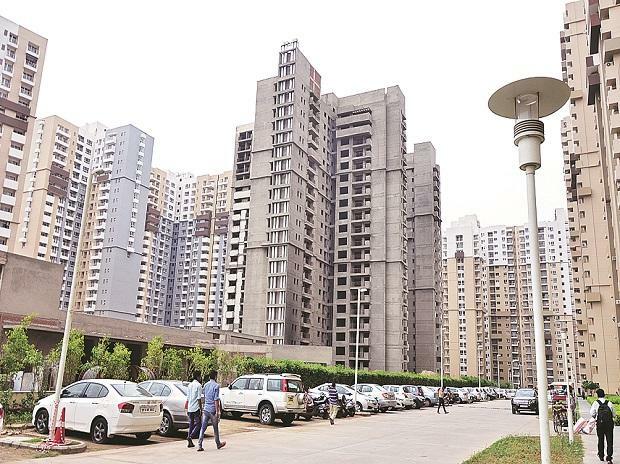 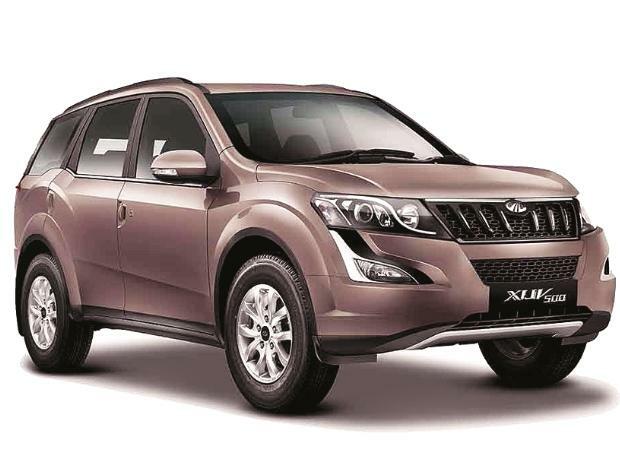 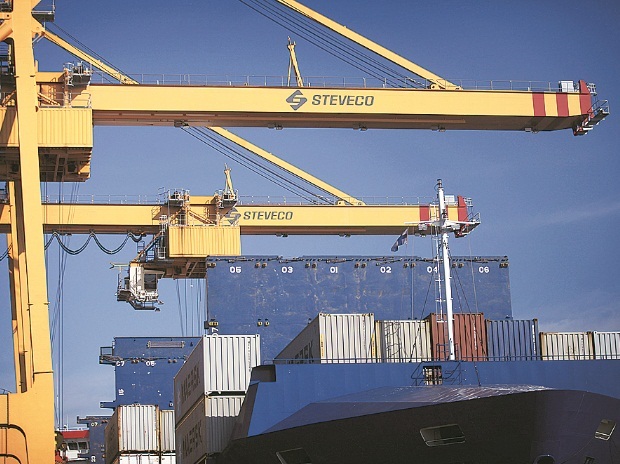 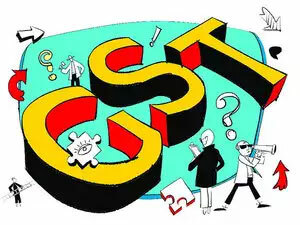 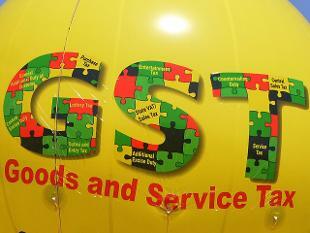 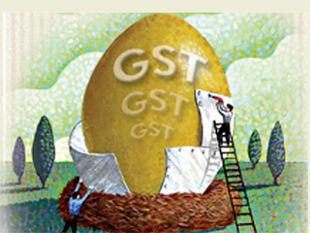 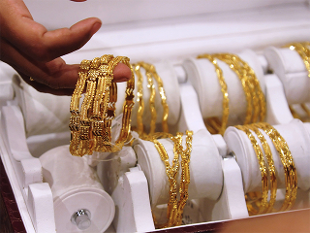 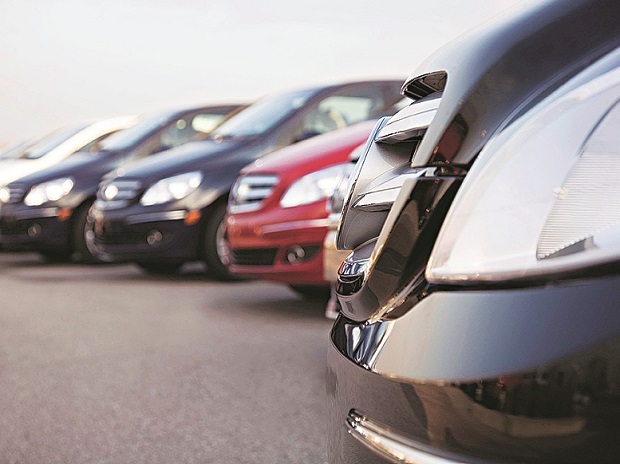 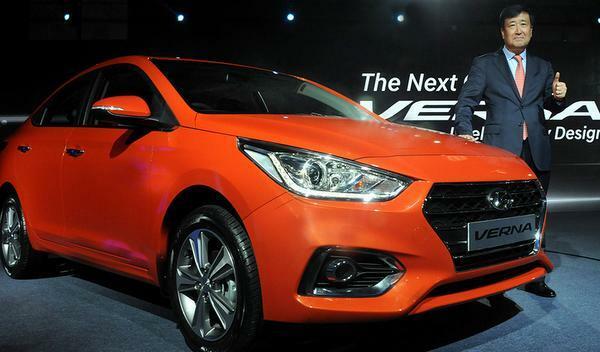 Officials said a key anti-evasion feature of GST—matching the invoices of buyers and suppliers—has now been suspended. 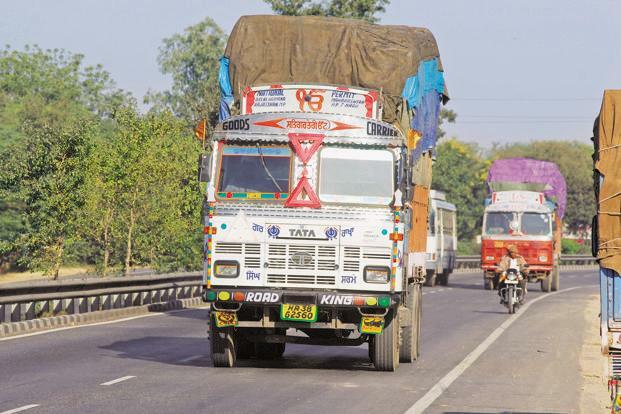 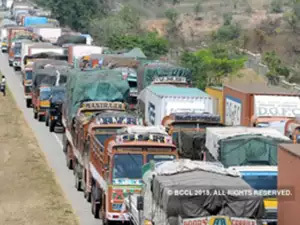 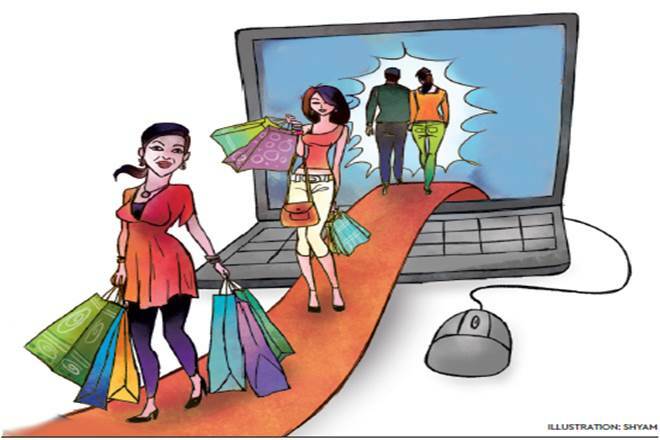 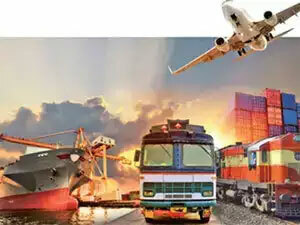 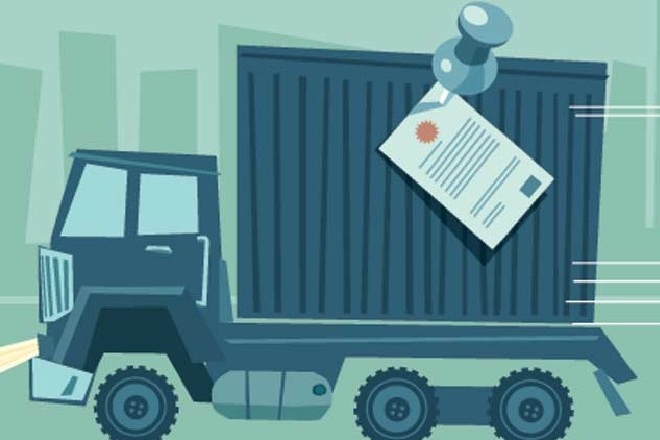 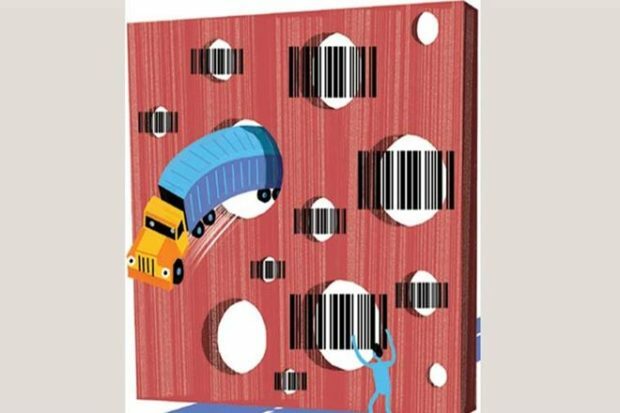 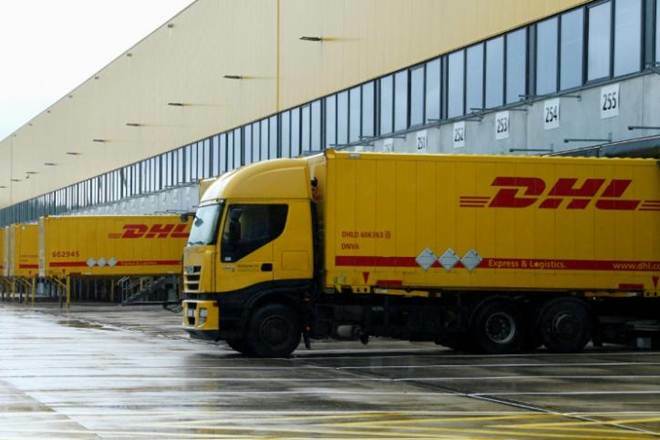 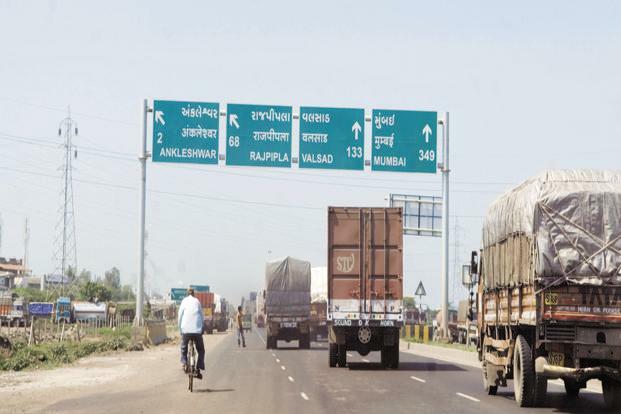 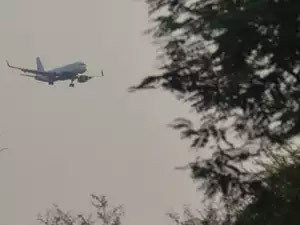 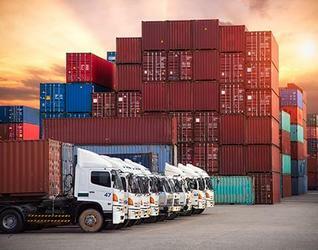 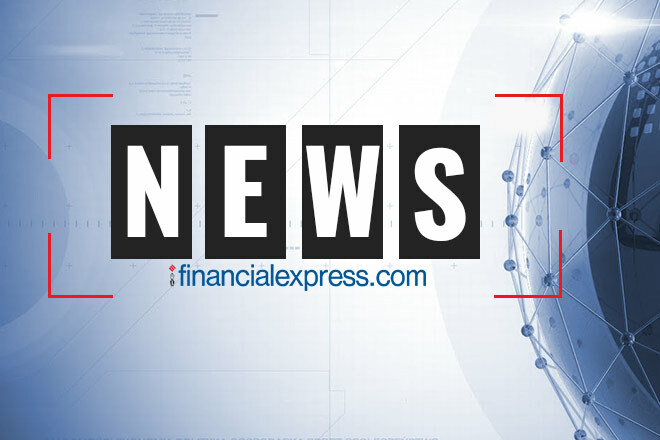 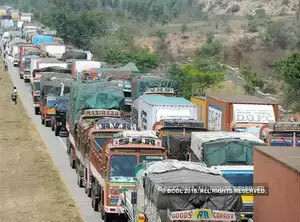 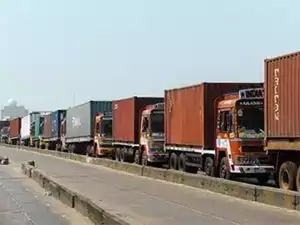 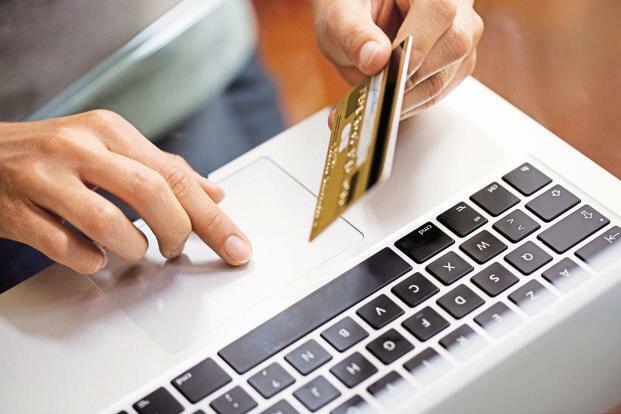 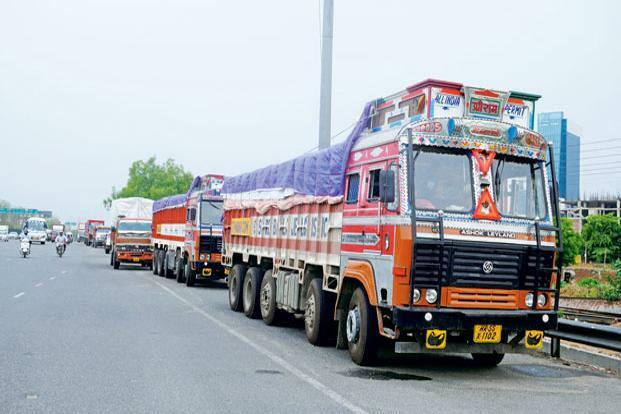 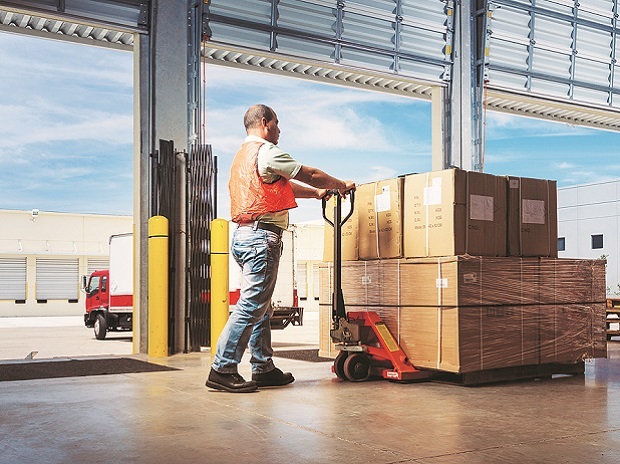 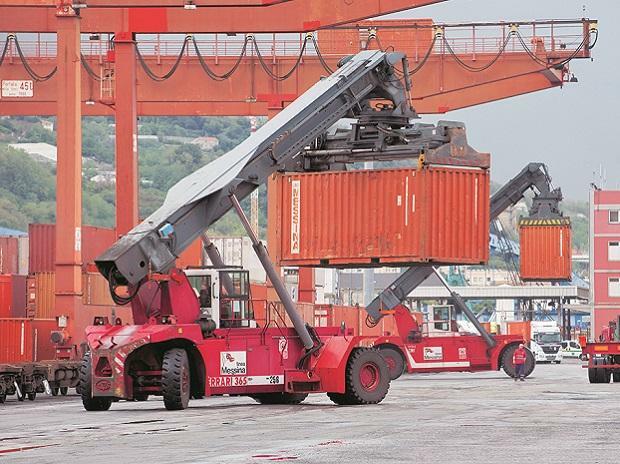 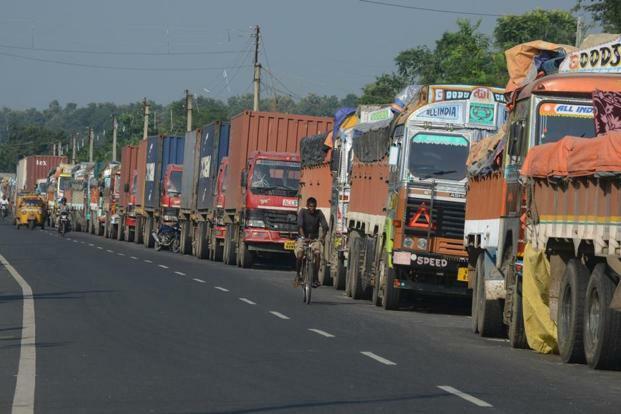 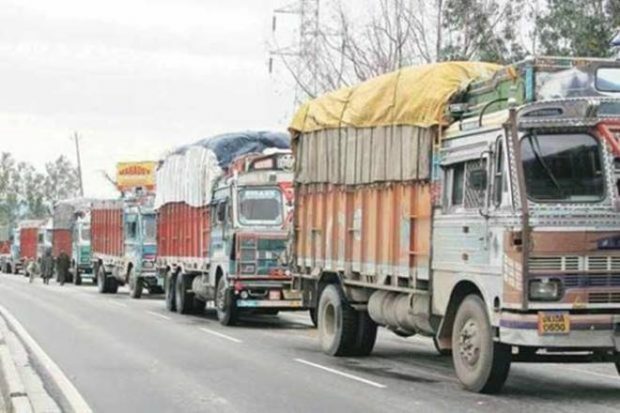 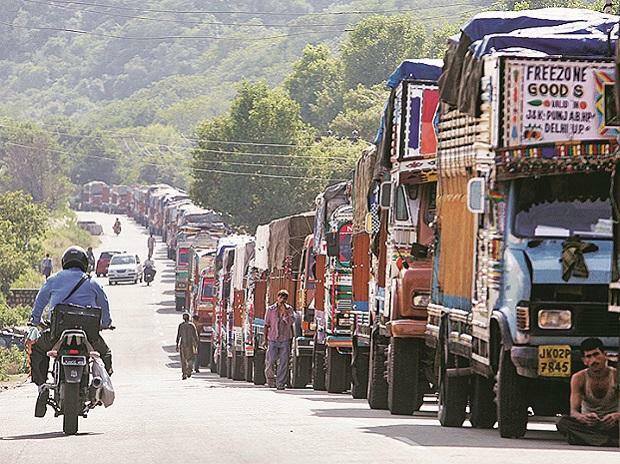 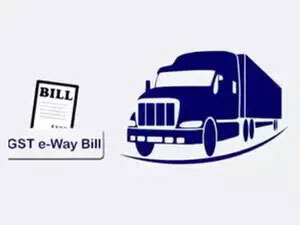 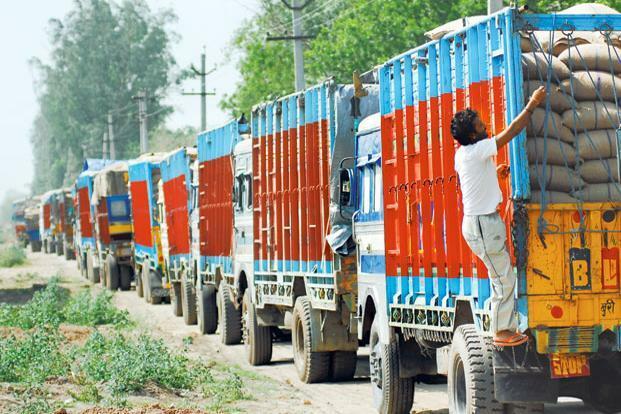 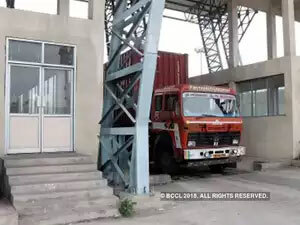 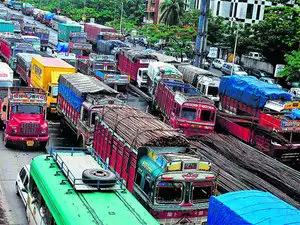 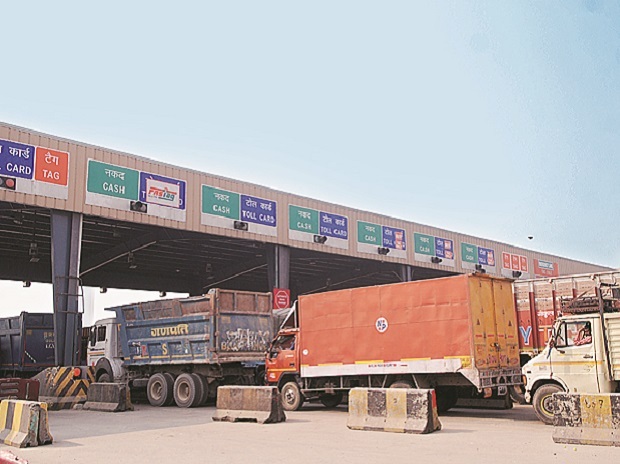 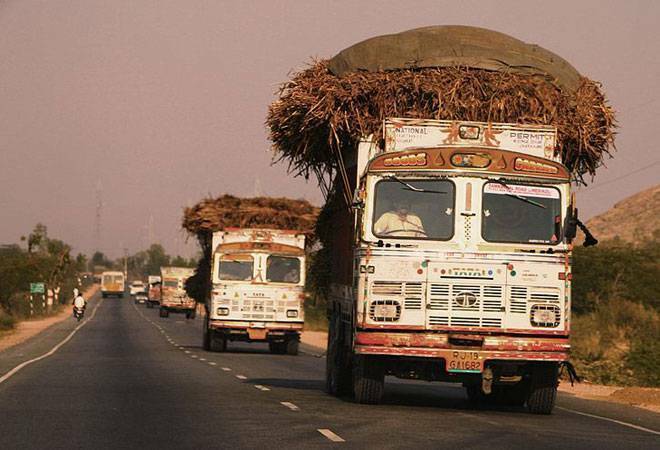 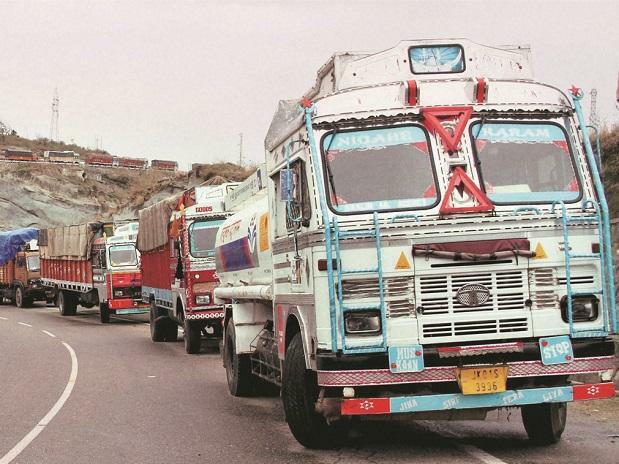 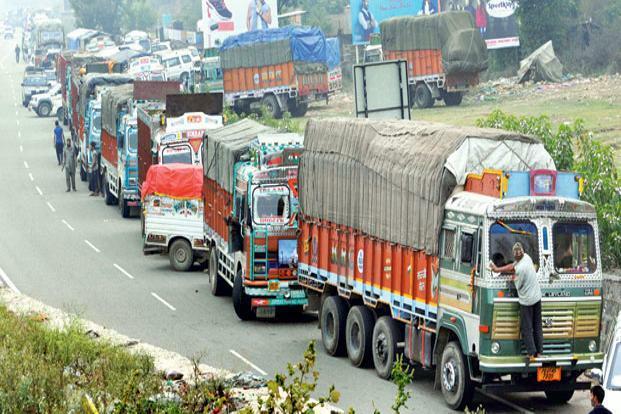 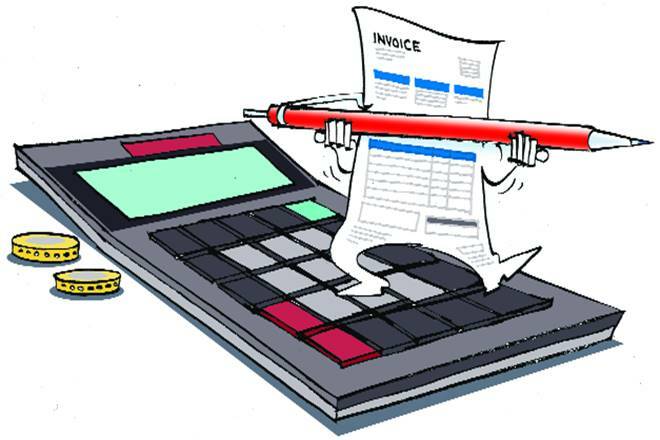 Details of goods transported in the e-way bills, invoices of transactions, data captured by transport authorities and details of turnover declared in income tax returns filed by businesses will form a comprehensive set of data for the authorities to crackdown on tax evasion. 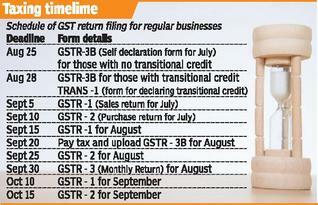 “We know which registered business is not filing returns and who is short paying taxes. 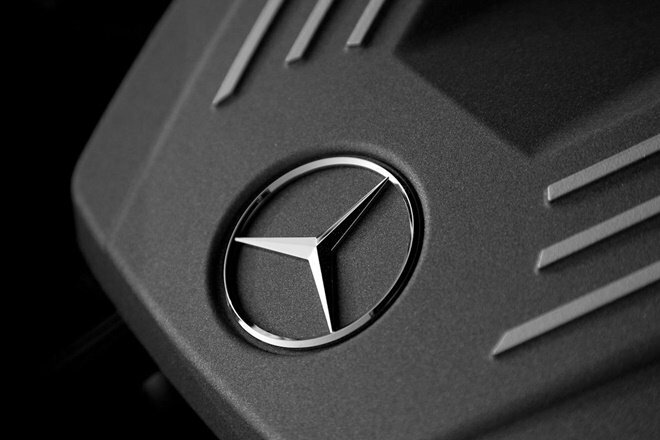 When the time is appropriate, we will hold them accountable," the first official added. 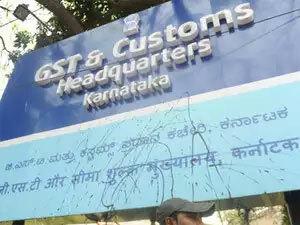 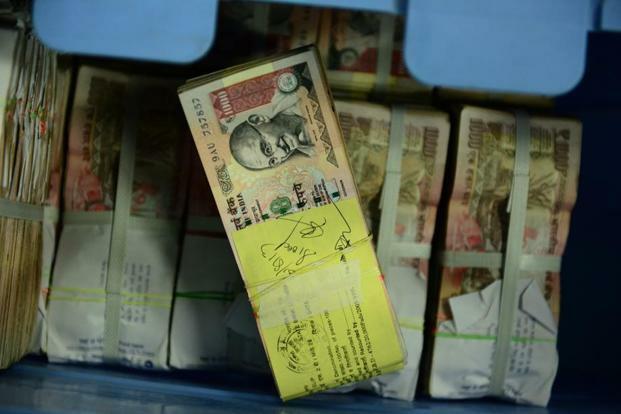 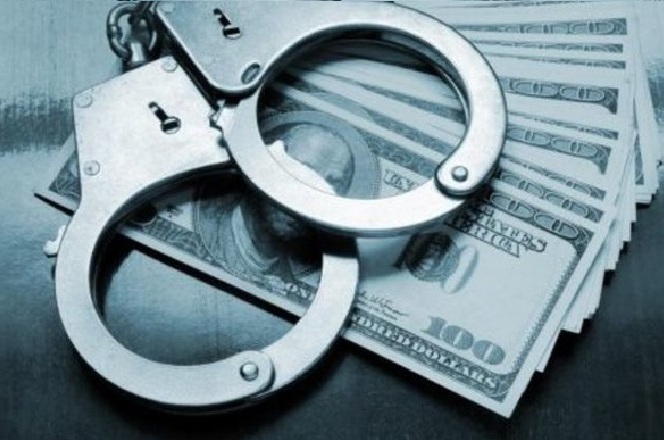 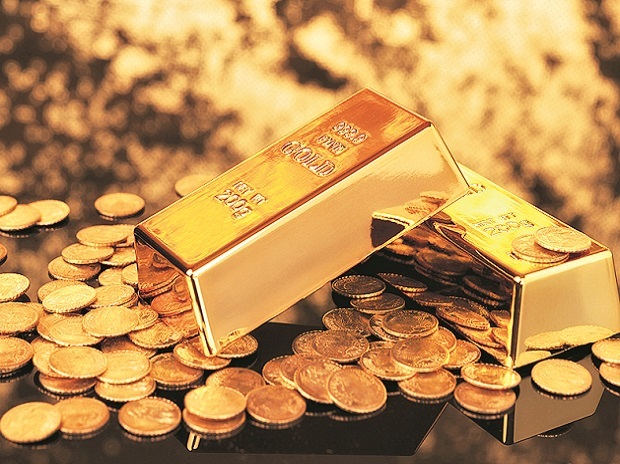 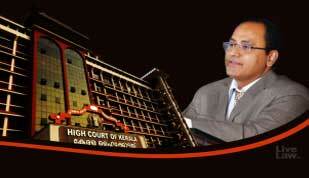 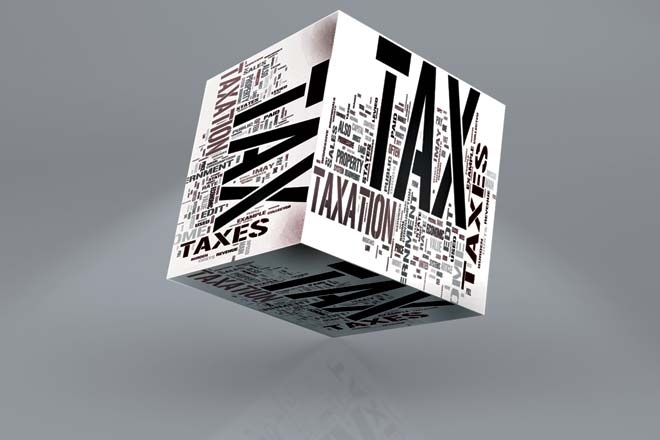 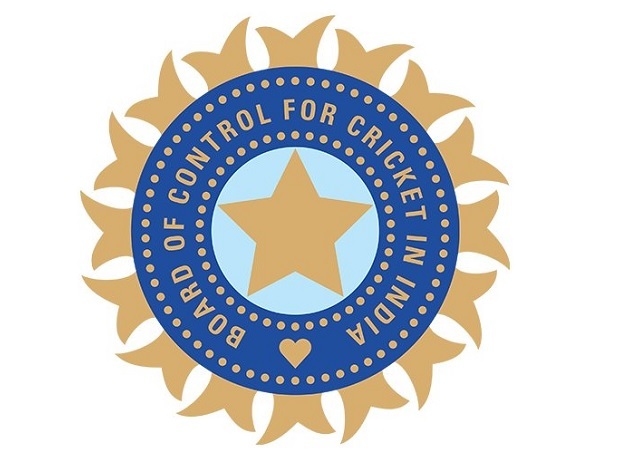 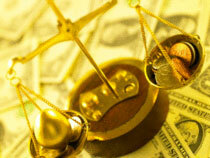 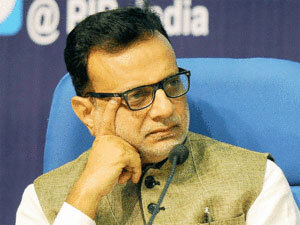 Experts said it was only a matter of time before central and state authorities went on a drive against tax evasion. 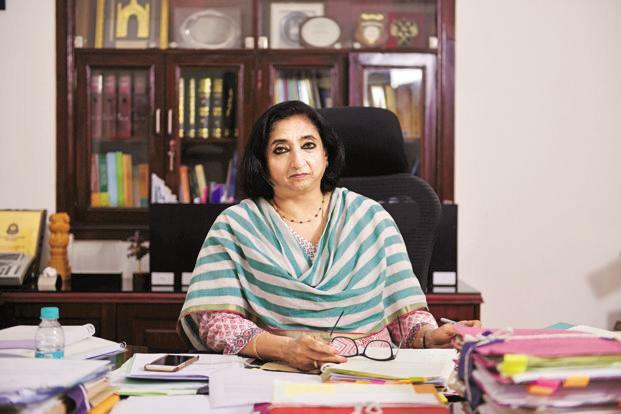 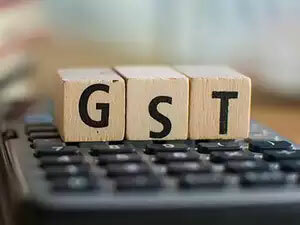 “The action on non-filers and those paying lower taxes compared to the transactions undertaken by them is expected to increase after the GST annual returns for 2017-18 are submitted by 30 June. 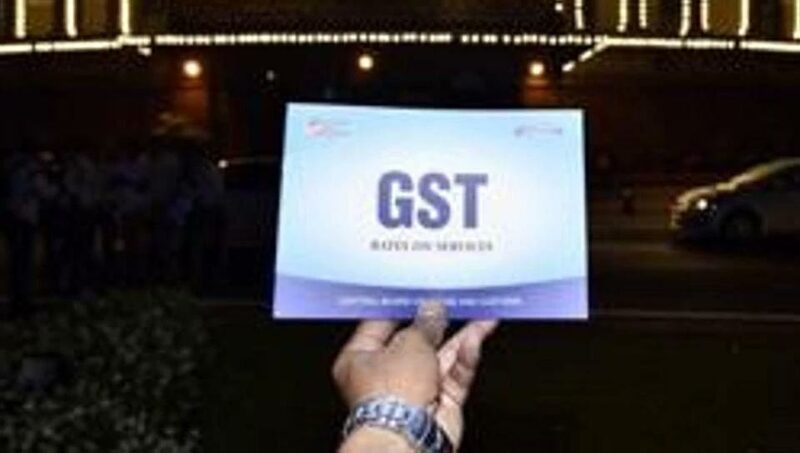 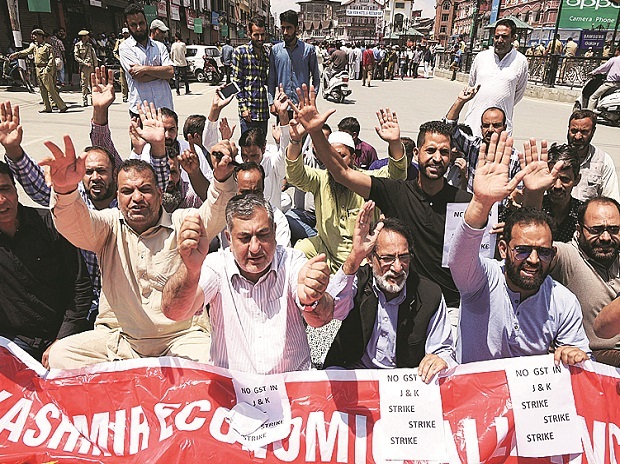 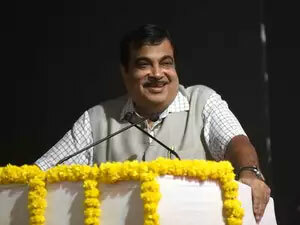 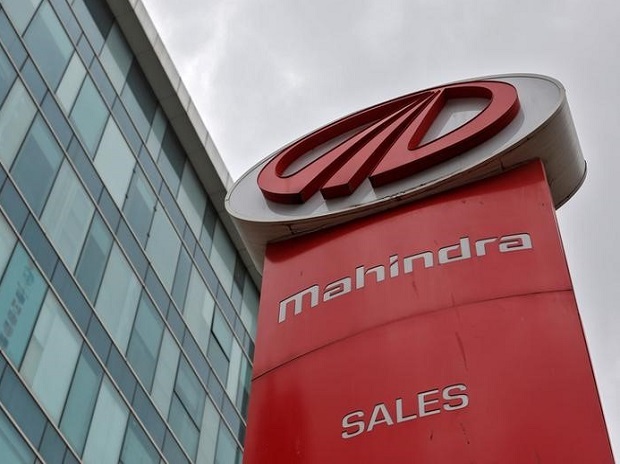 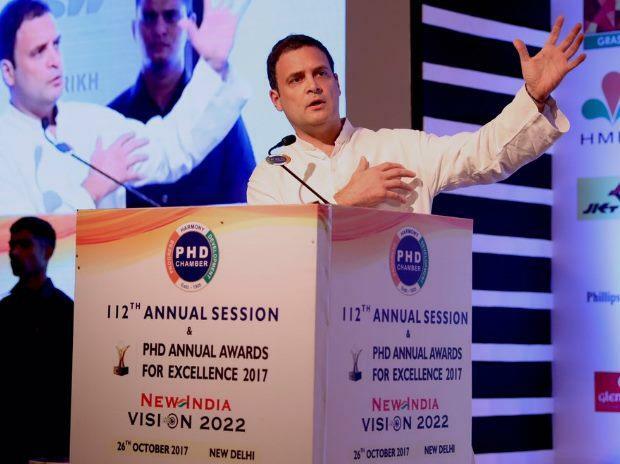 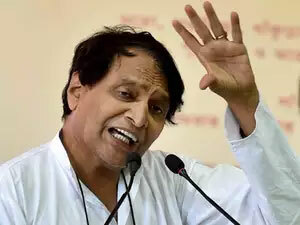 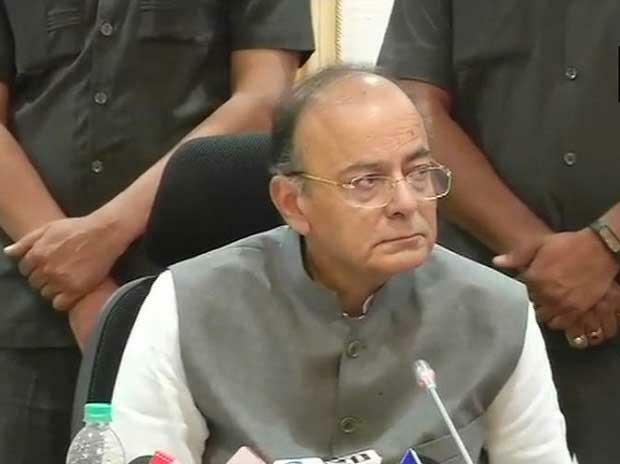 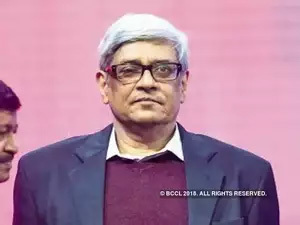 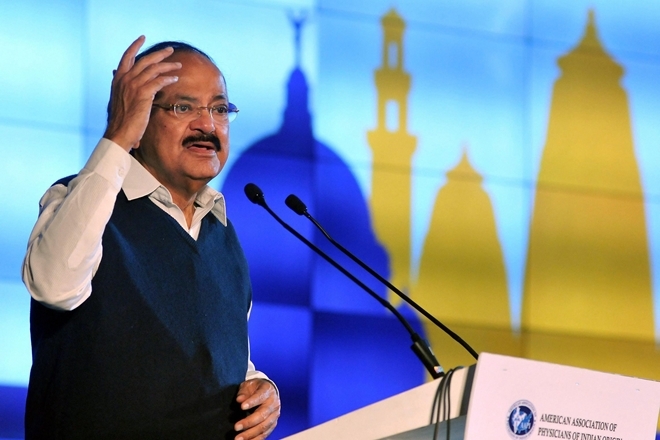 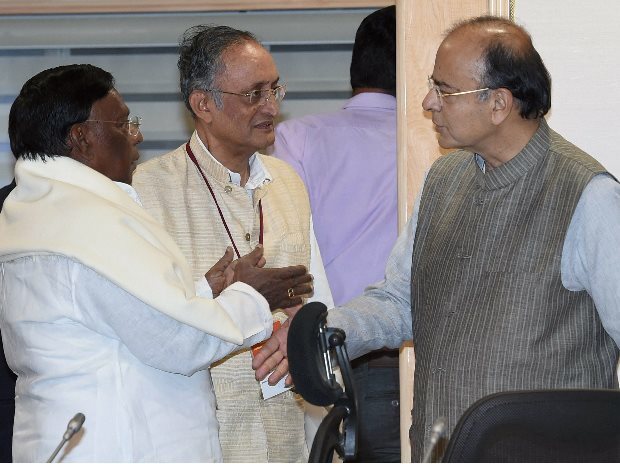 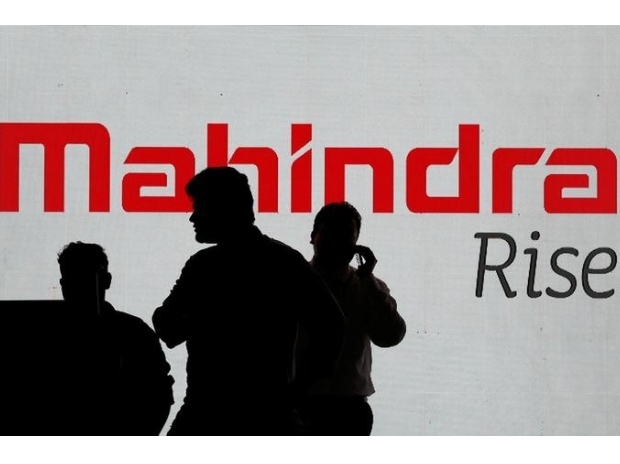 This will also signify two years of GST and the government believes that enough time has been given to businesses to settle down and become compliant," said M.S. 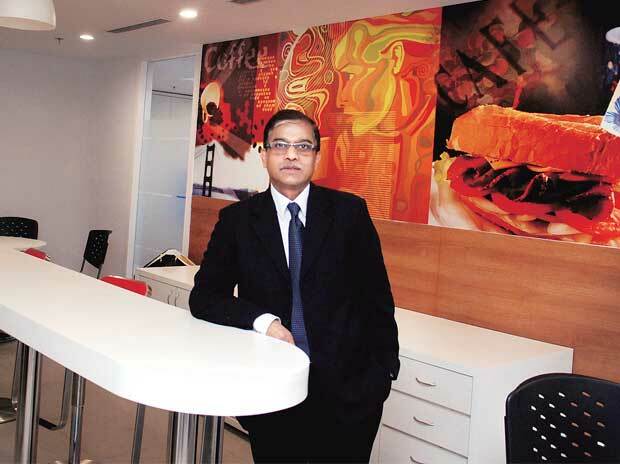 Mani, partner, Deloitte India. 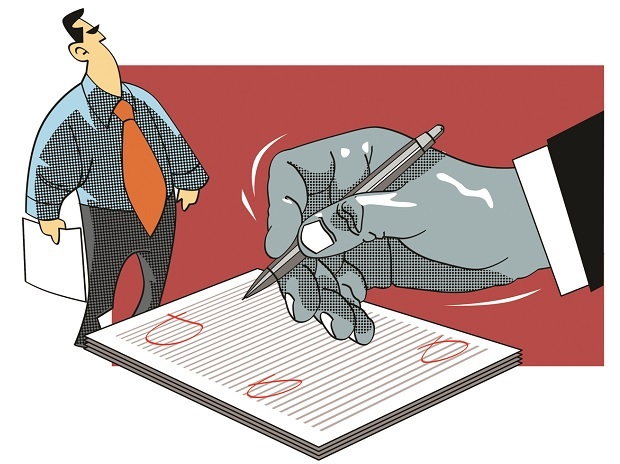 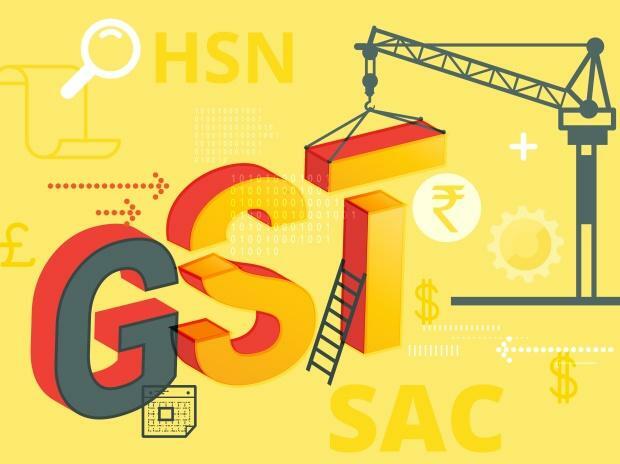 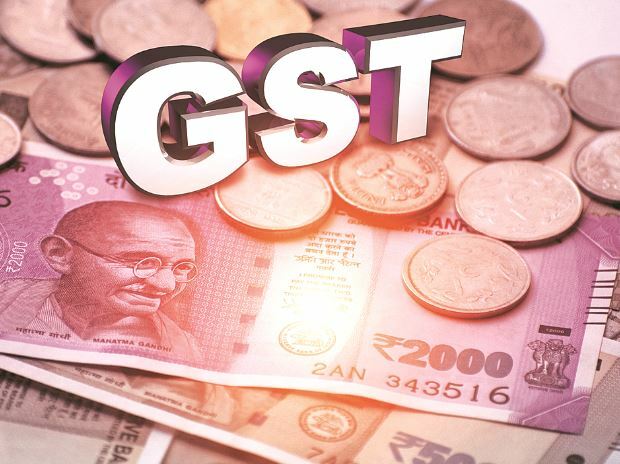 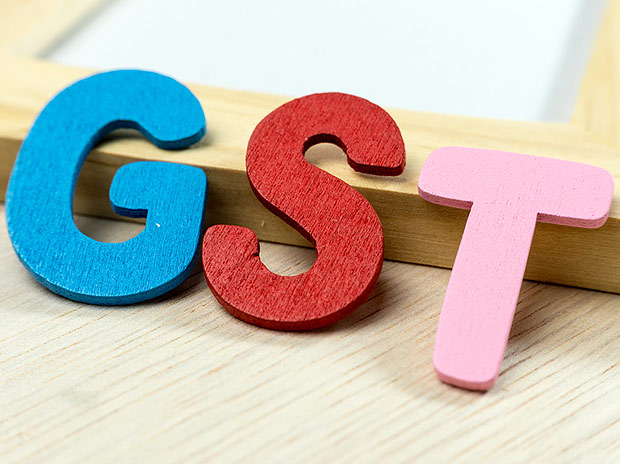 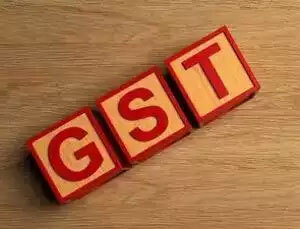 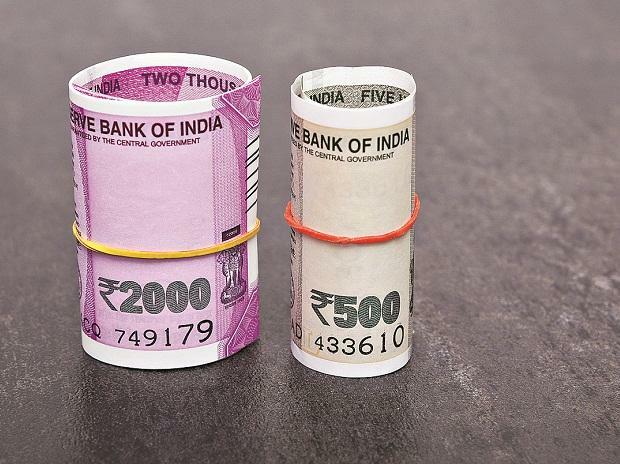 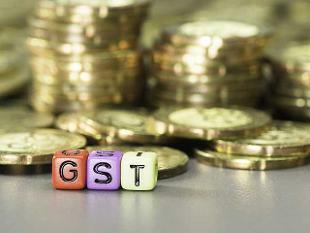 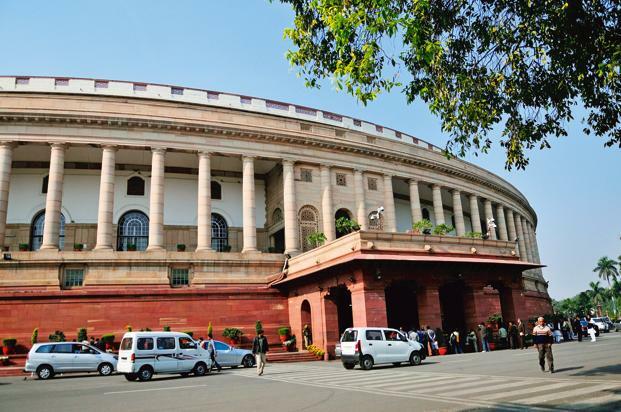 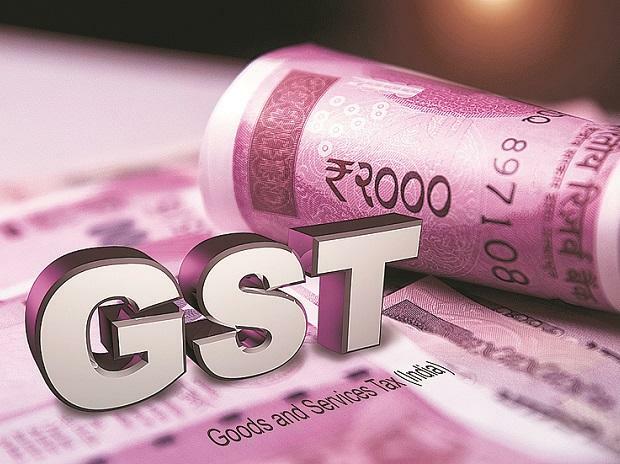 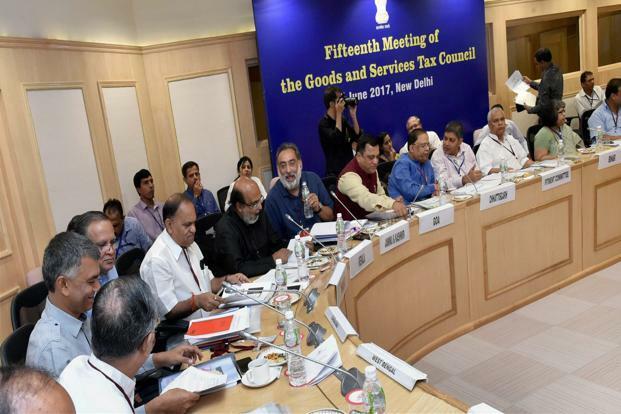 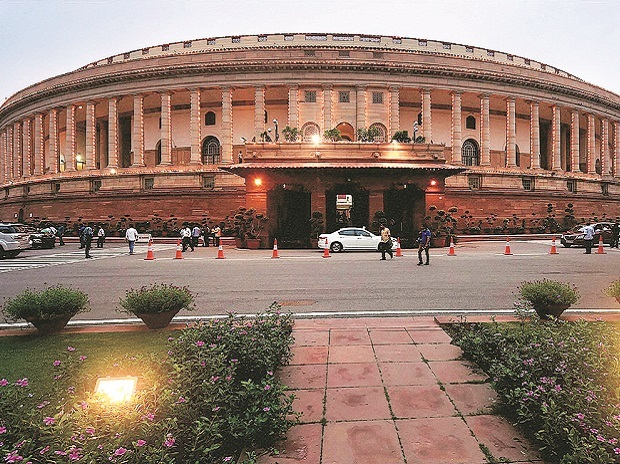 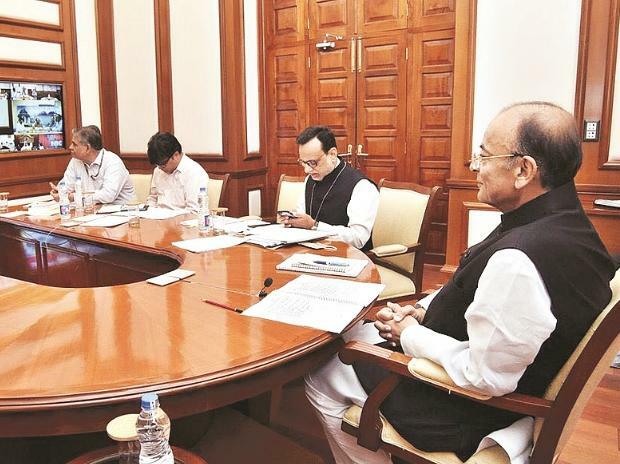 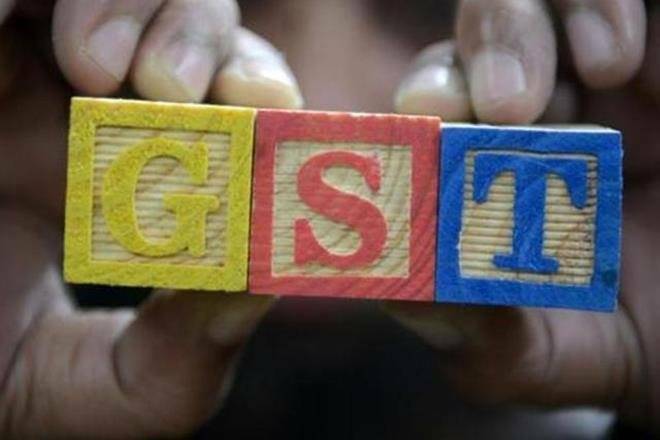 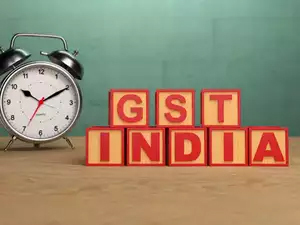 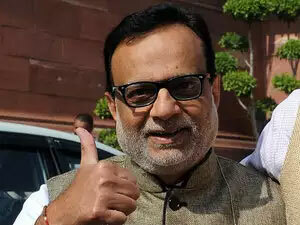 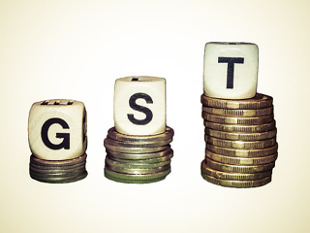 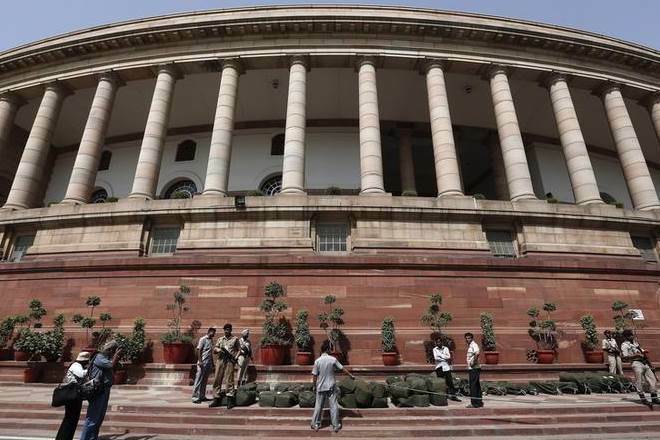 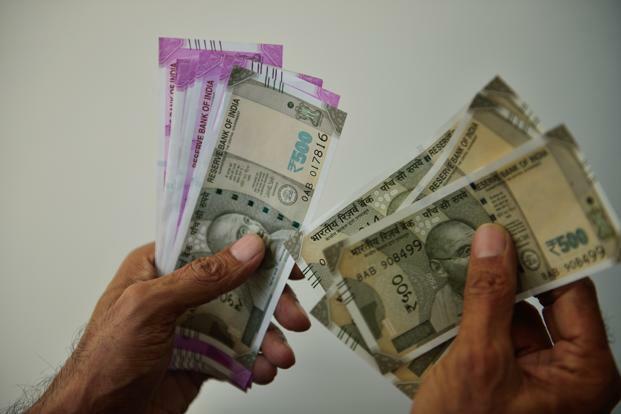 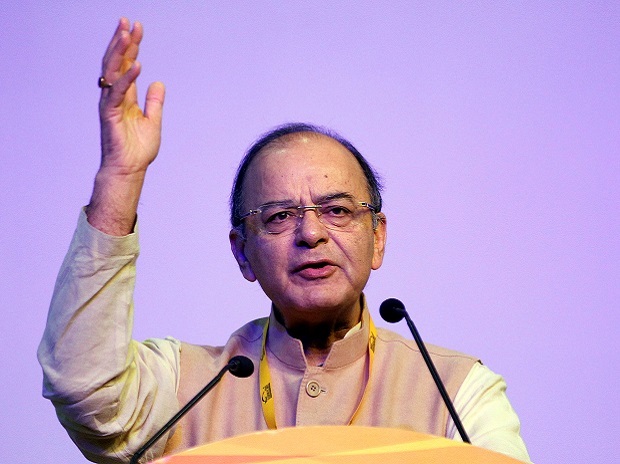 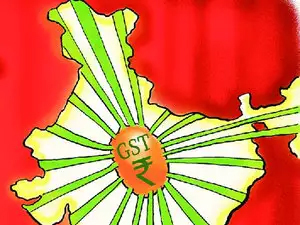 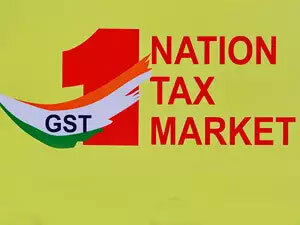 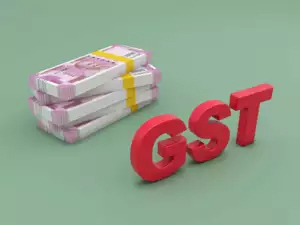 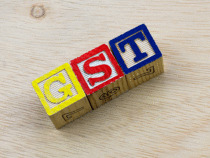 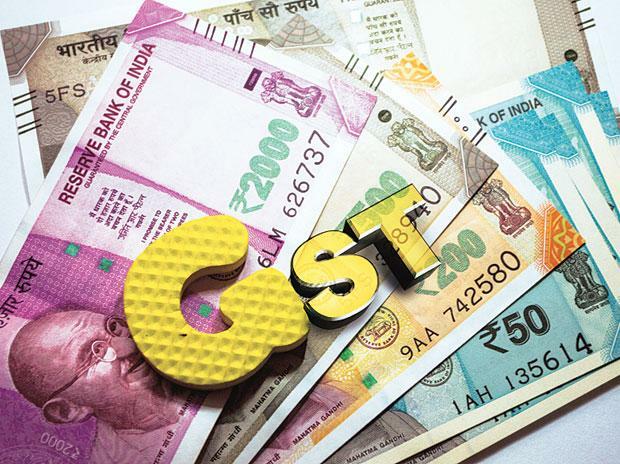 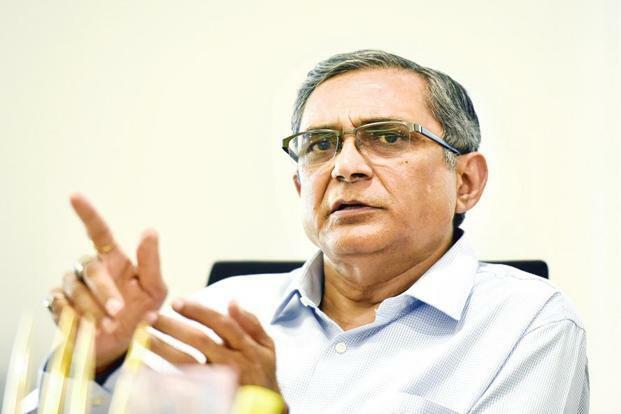 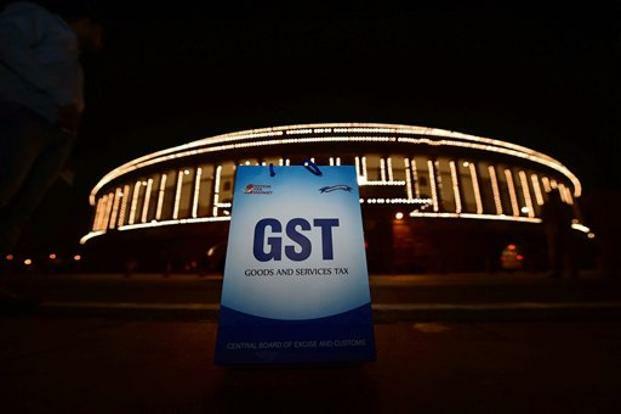 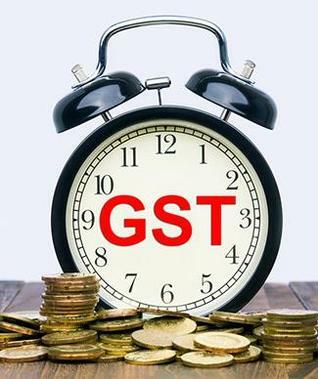 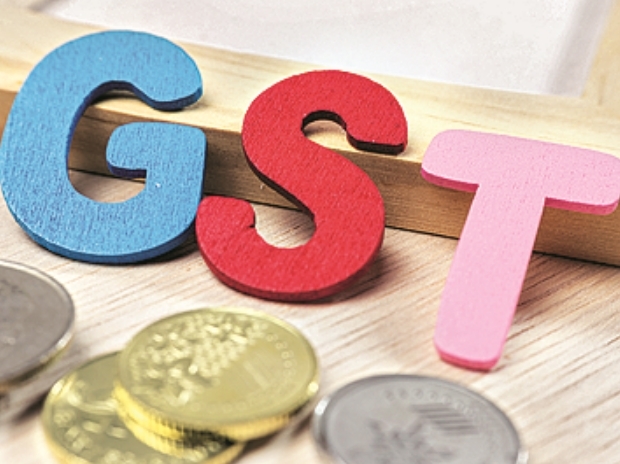 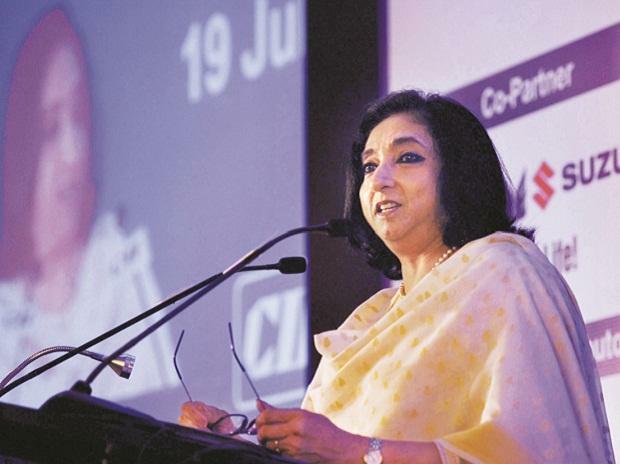 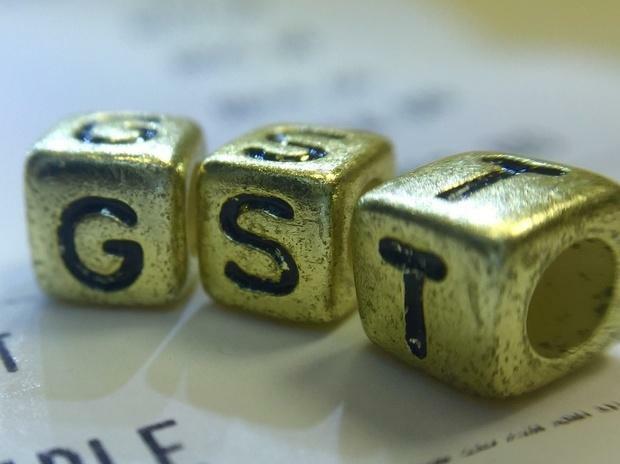 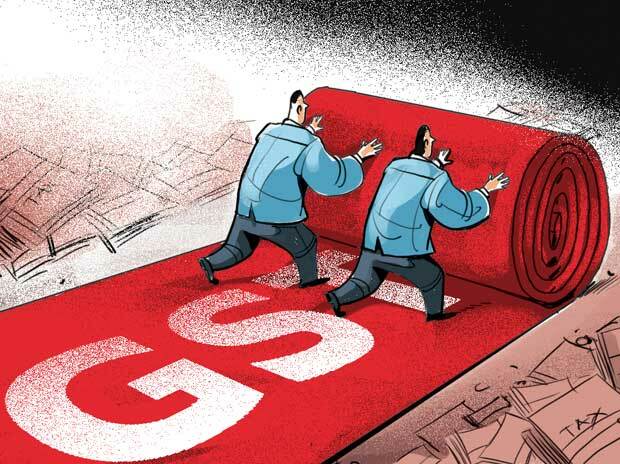 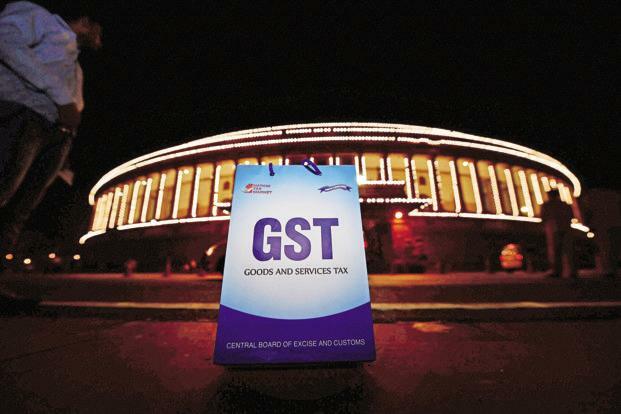 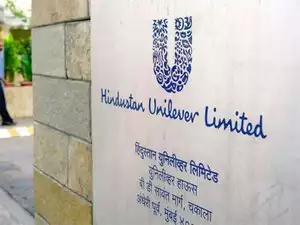 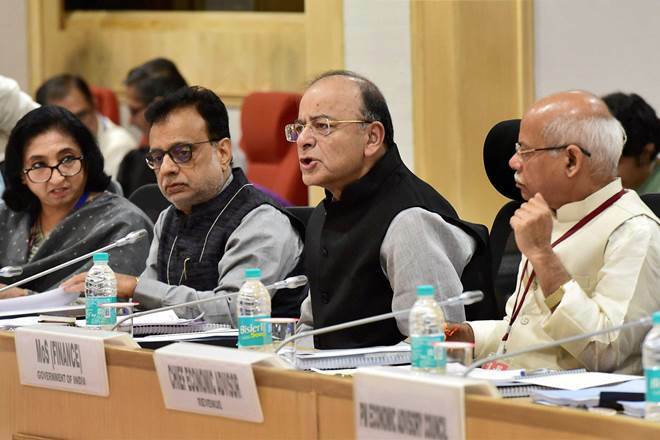 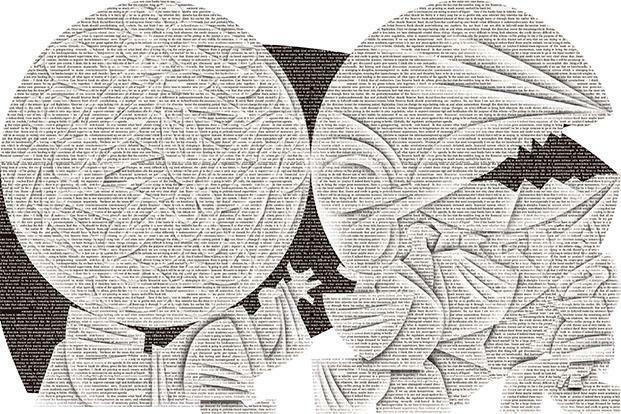 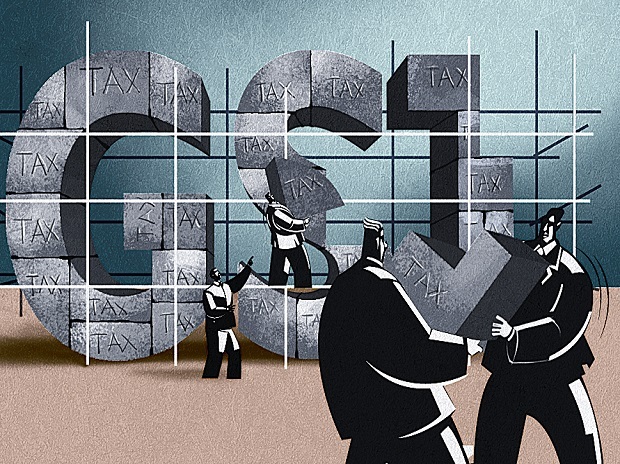 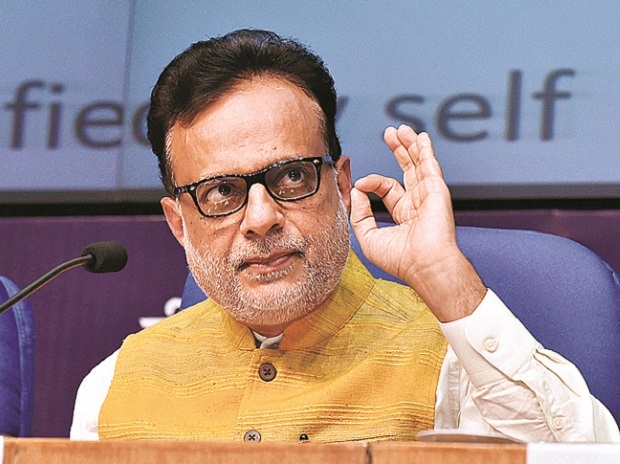 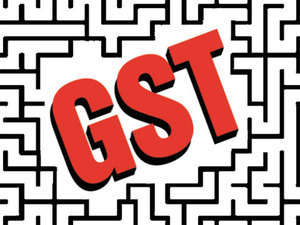 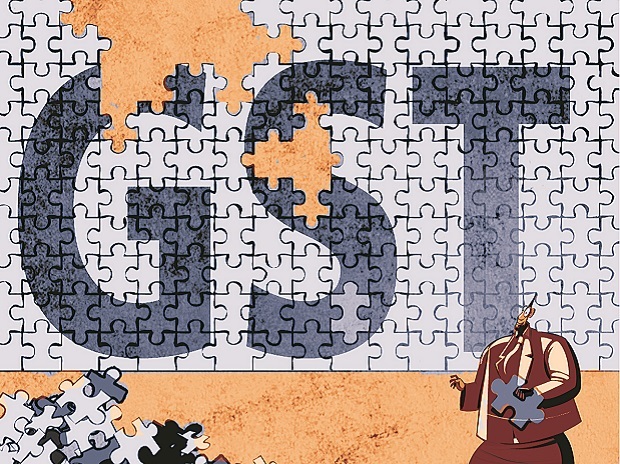 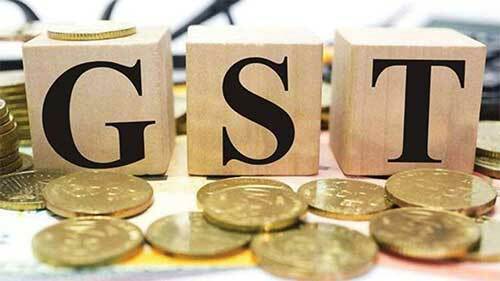 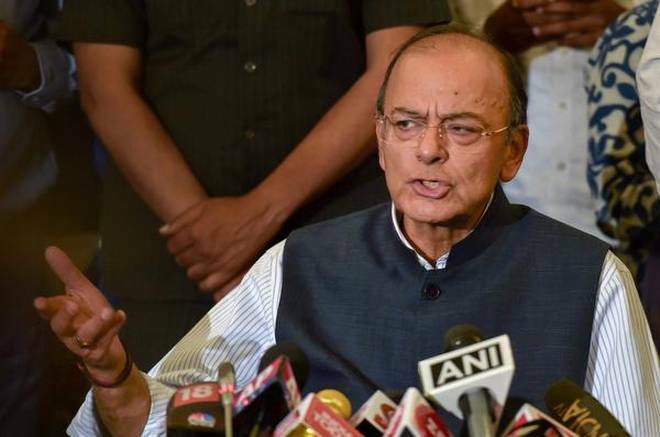 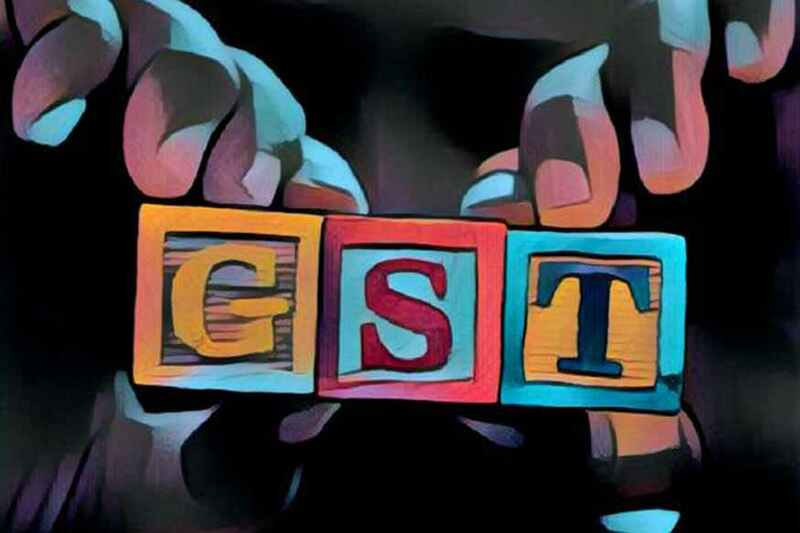 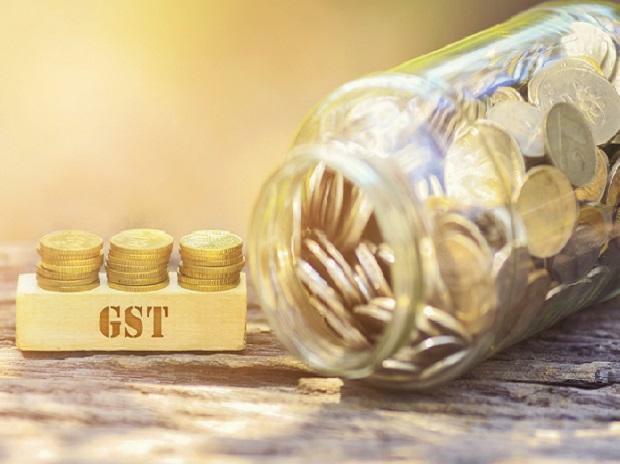 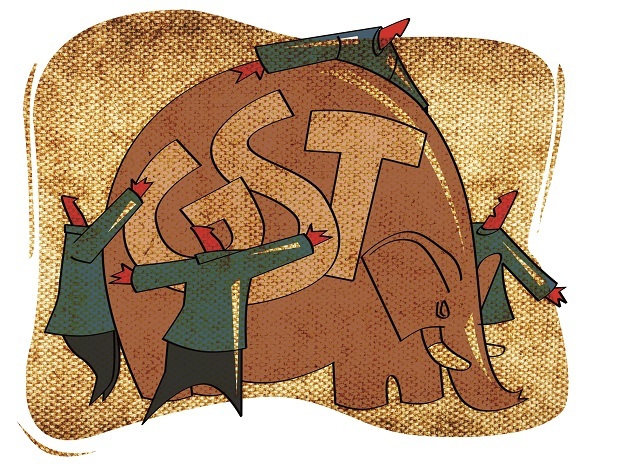 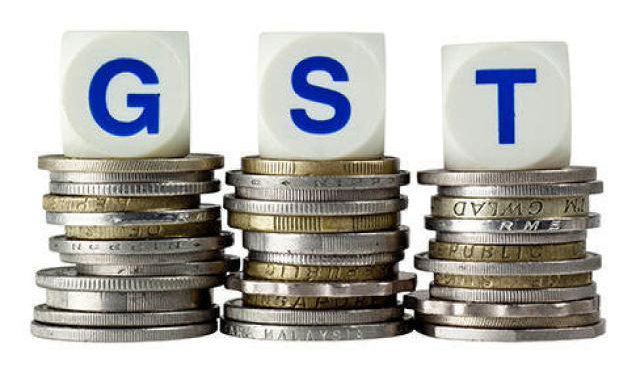 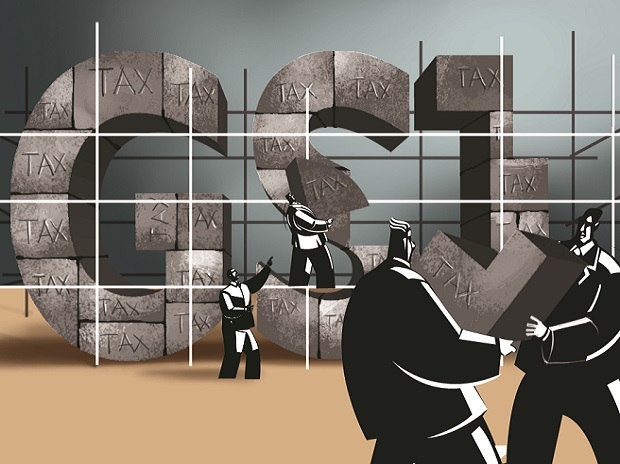 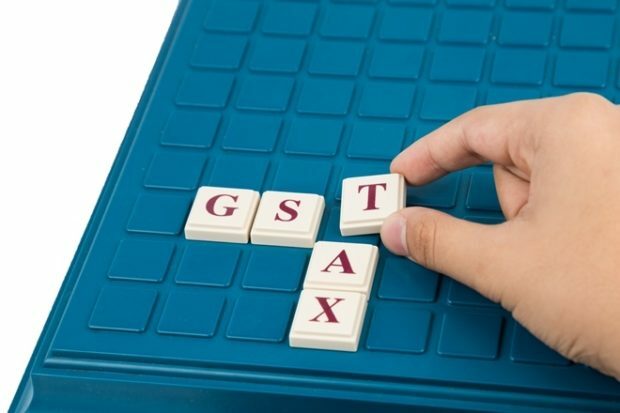 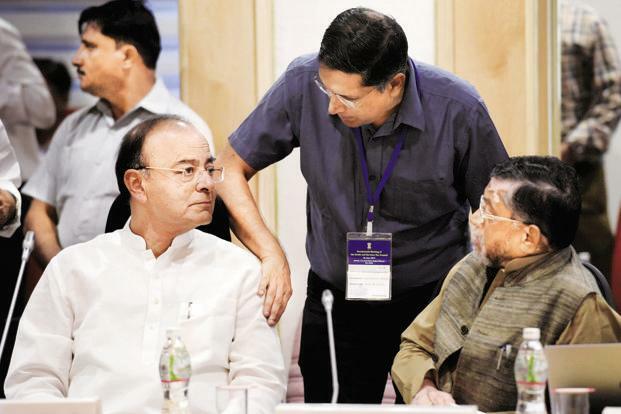 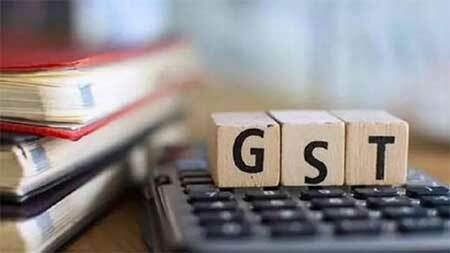 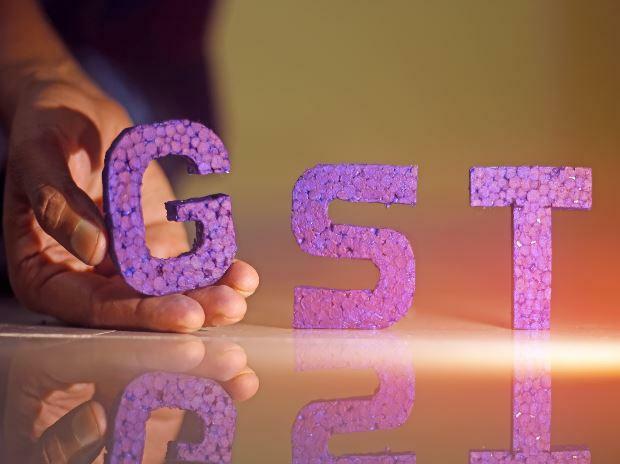 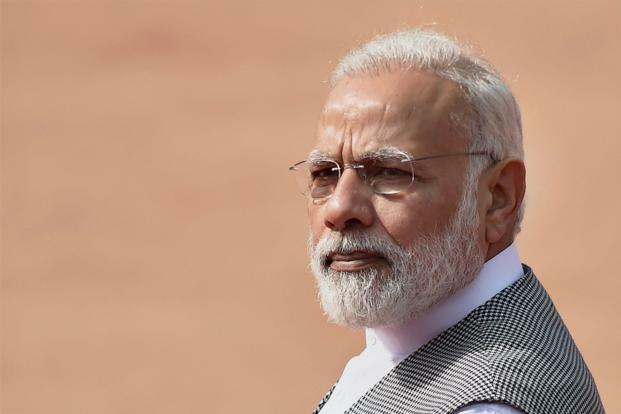 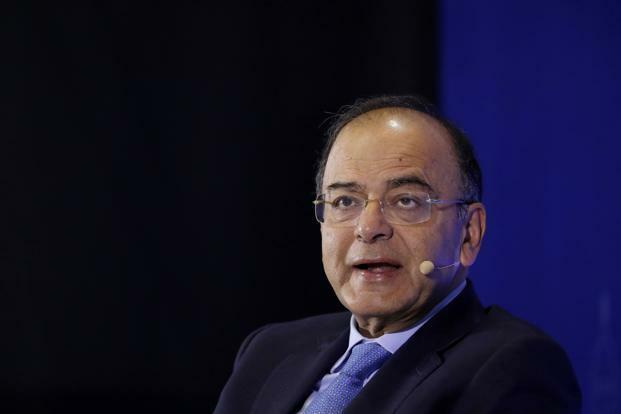 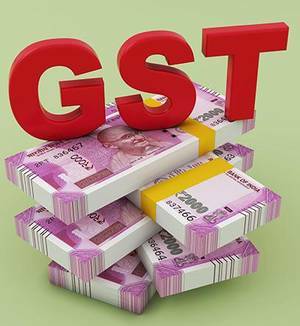 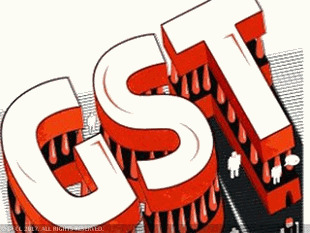 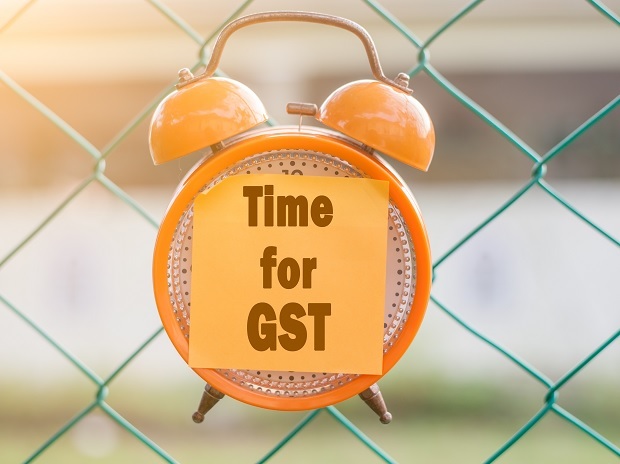 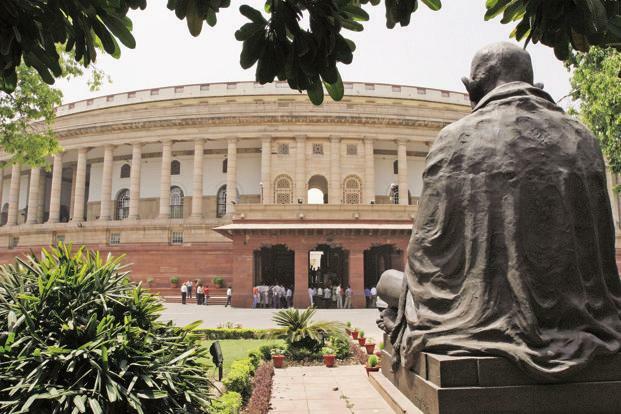 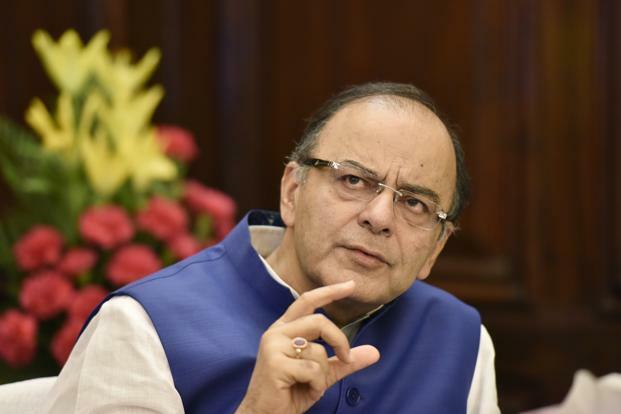 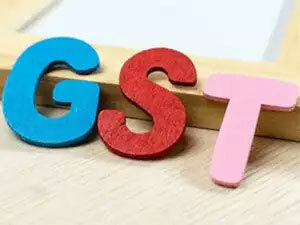 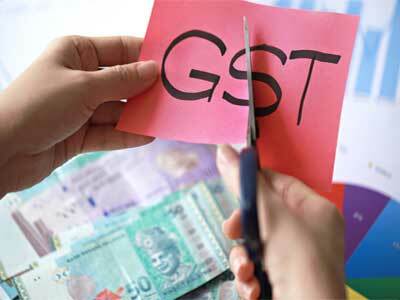 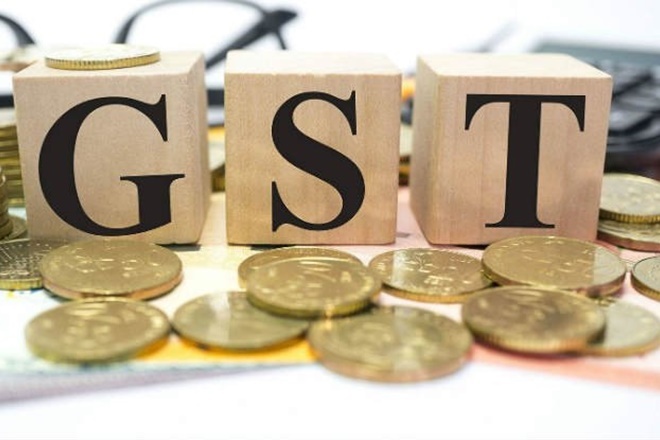 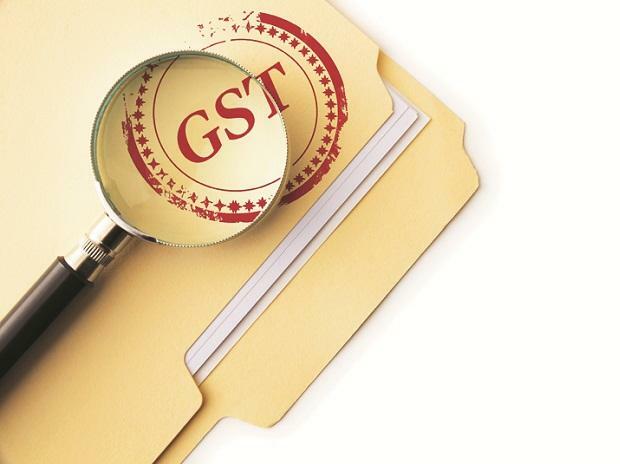 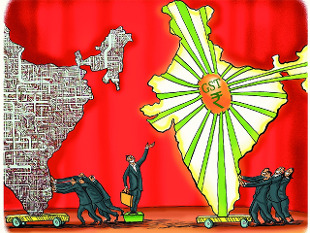 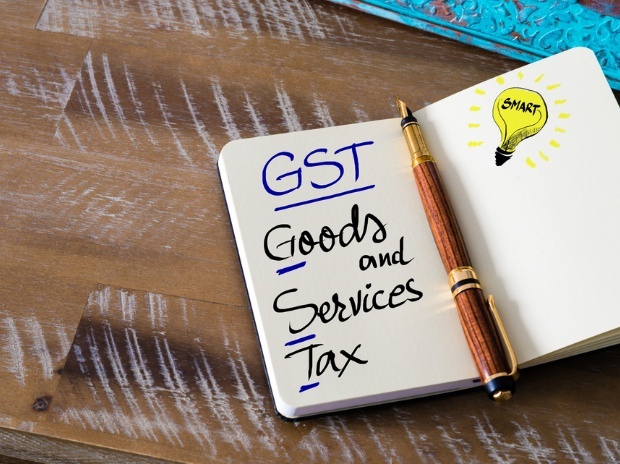 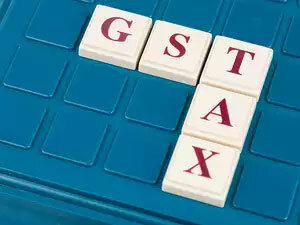 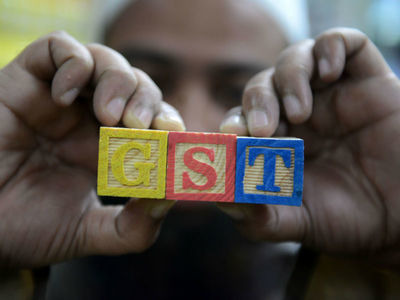 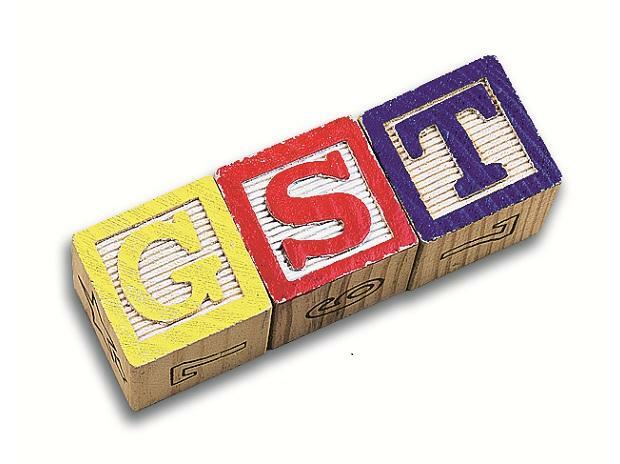 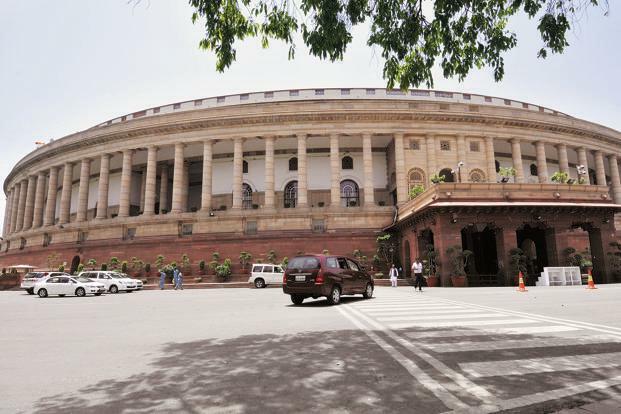 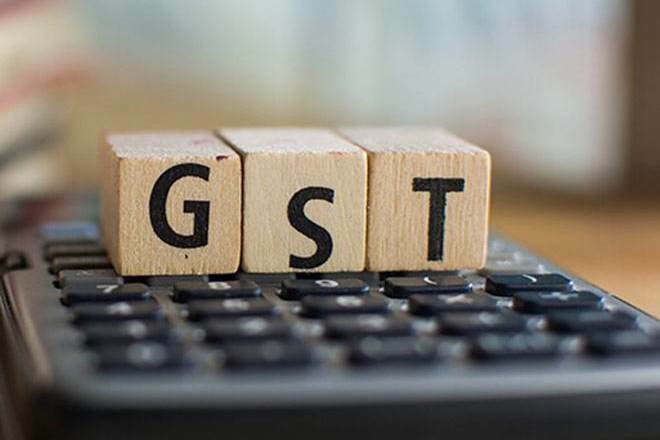 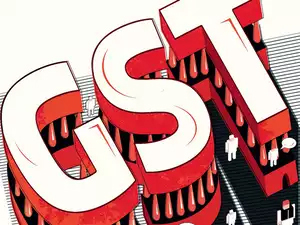 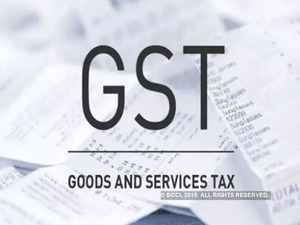 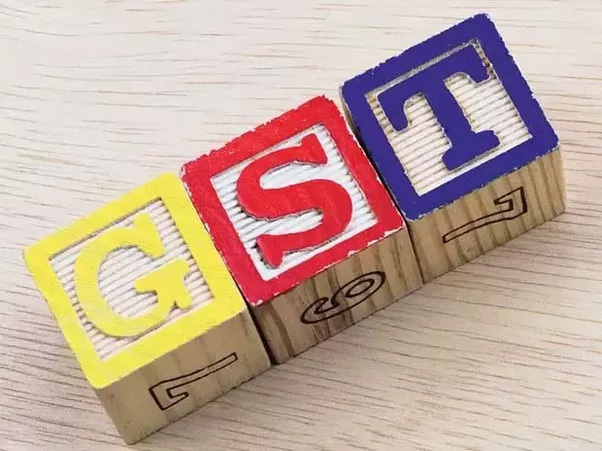 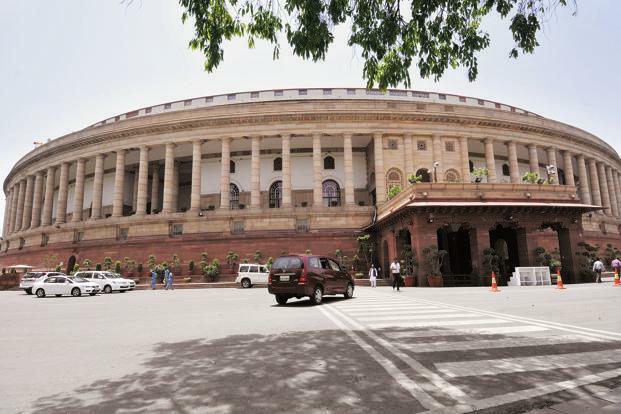 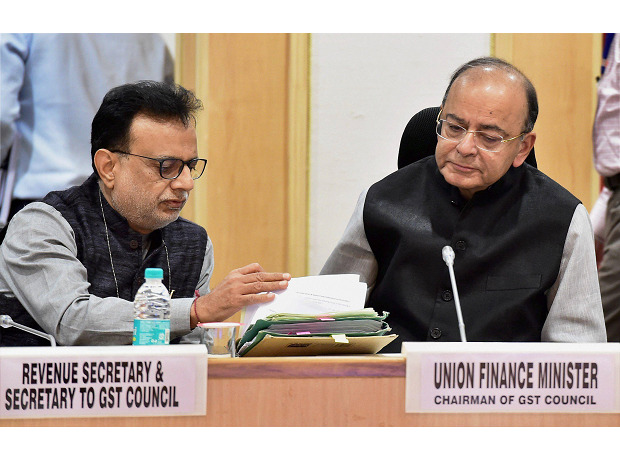 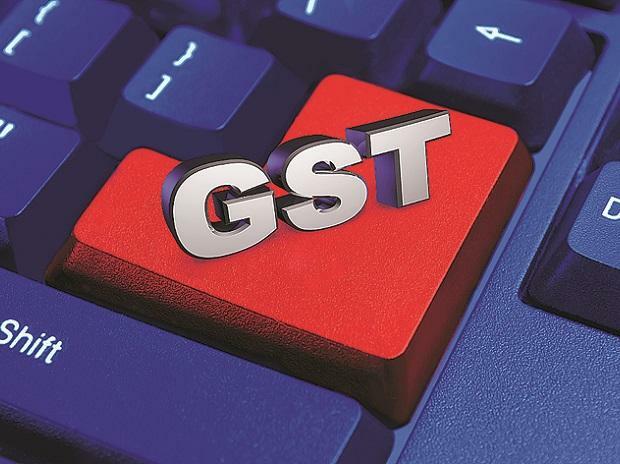 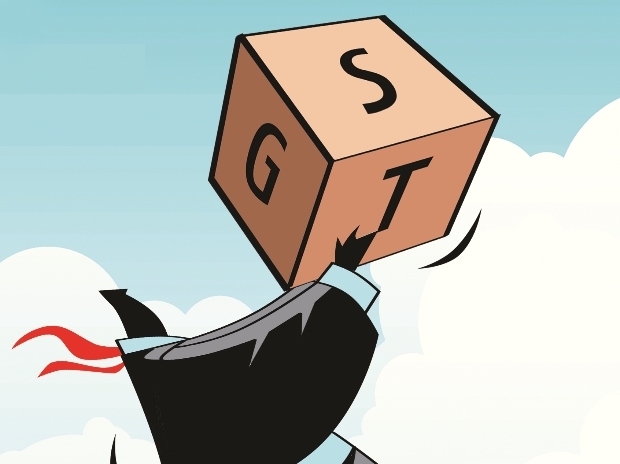 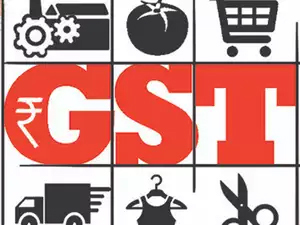 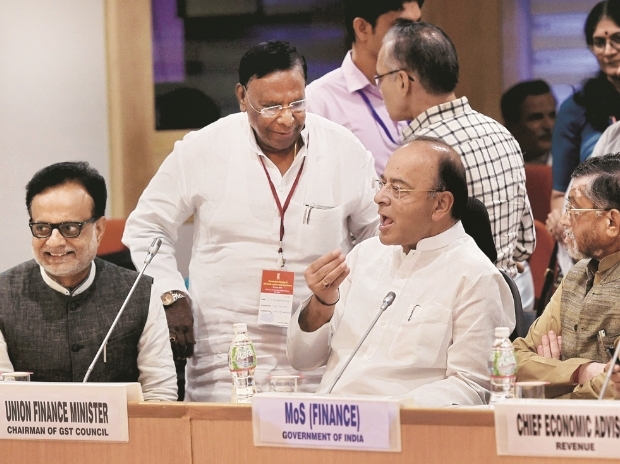 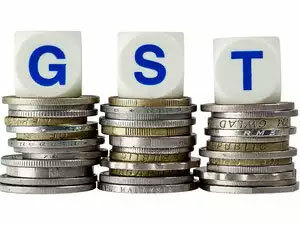 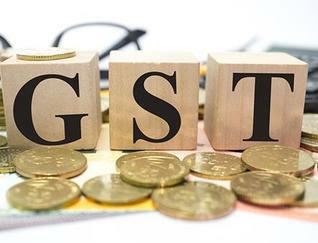 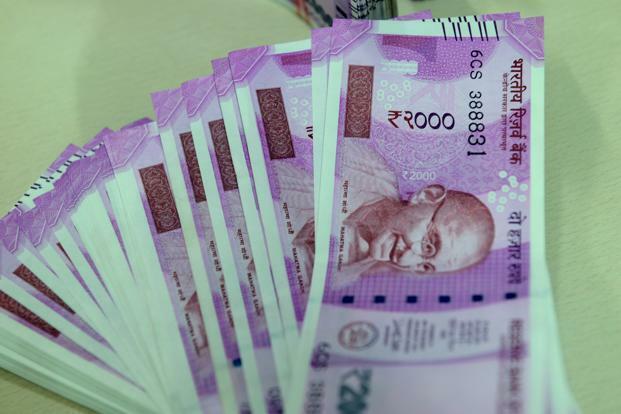 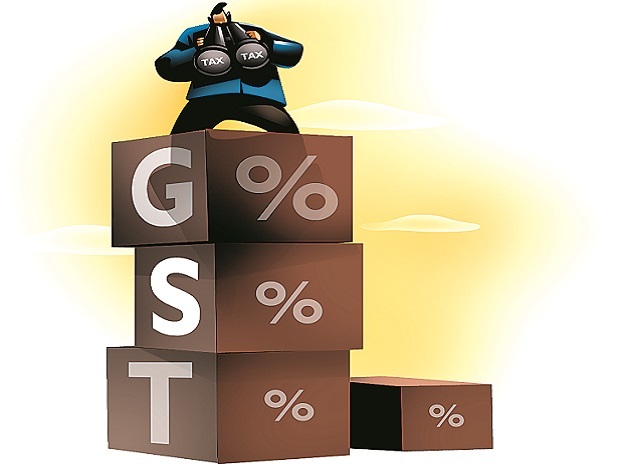 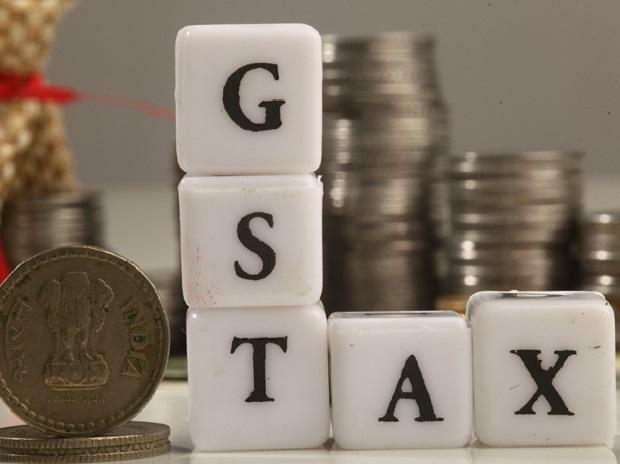 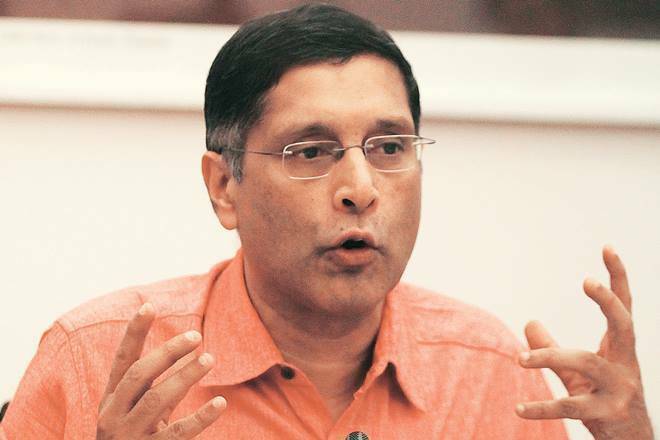 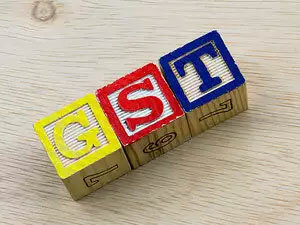 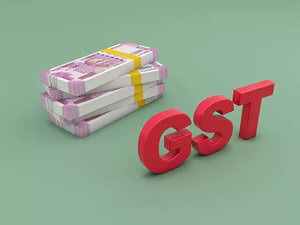 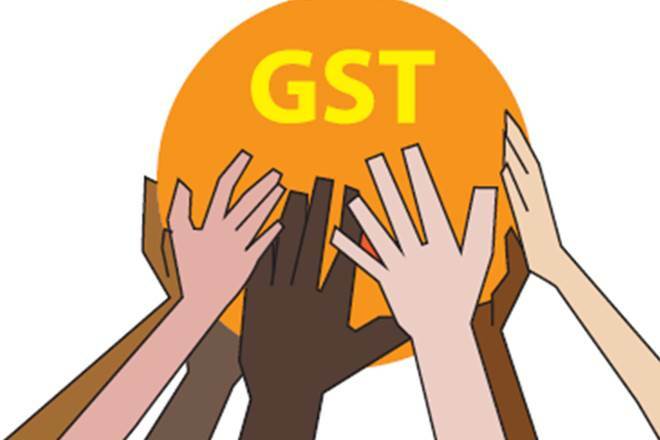 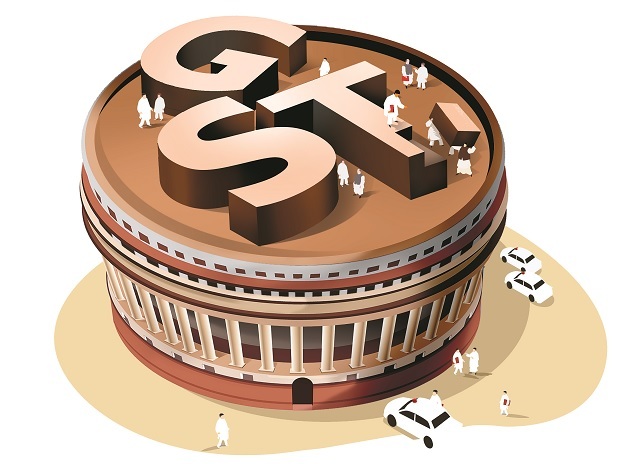 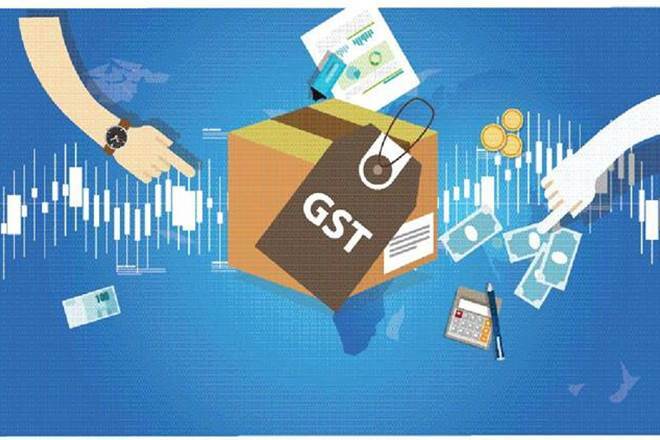 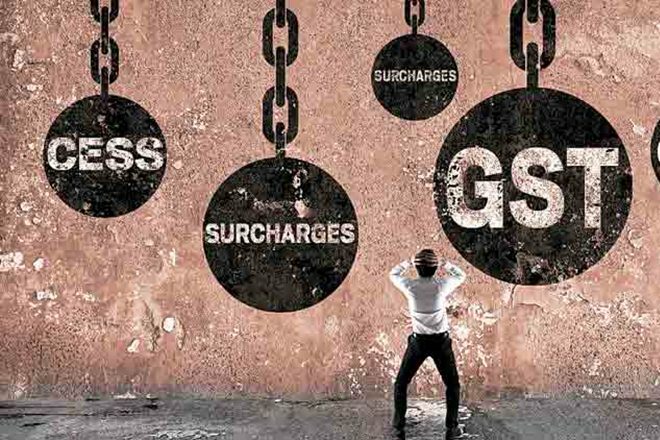 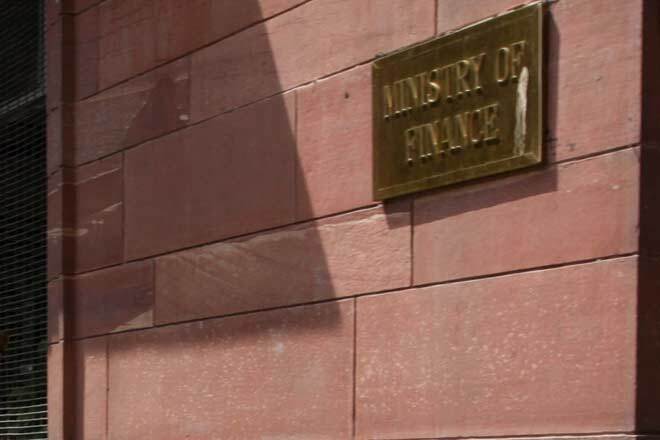 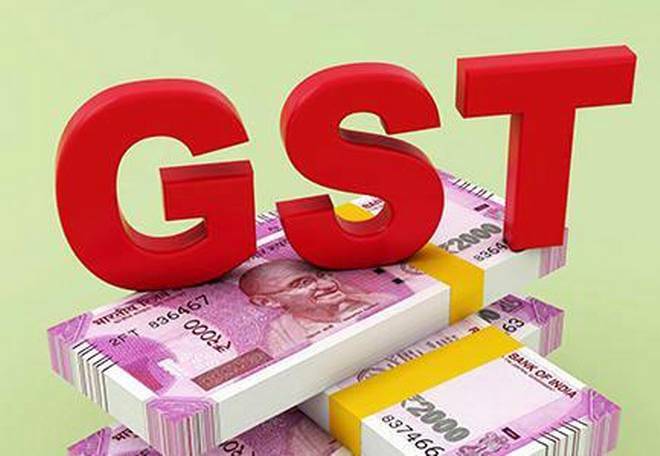 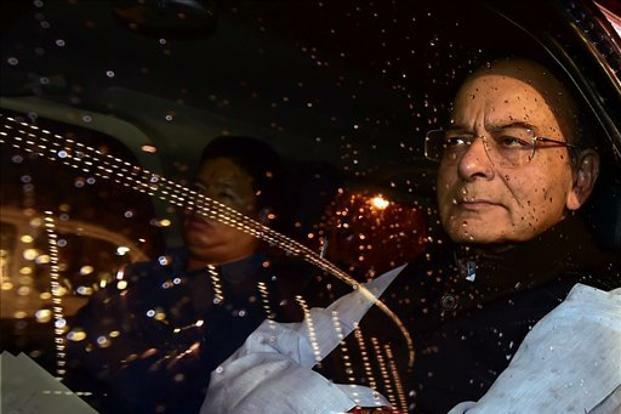 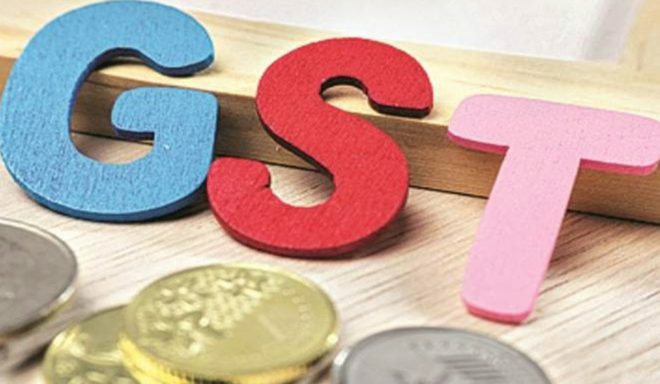 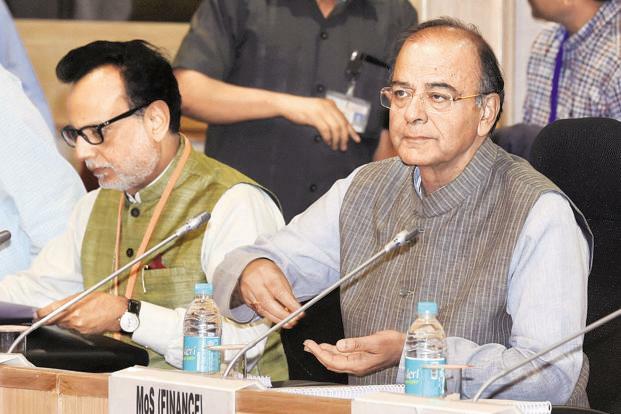 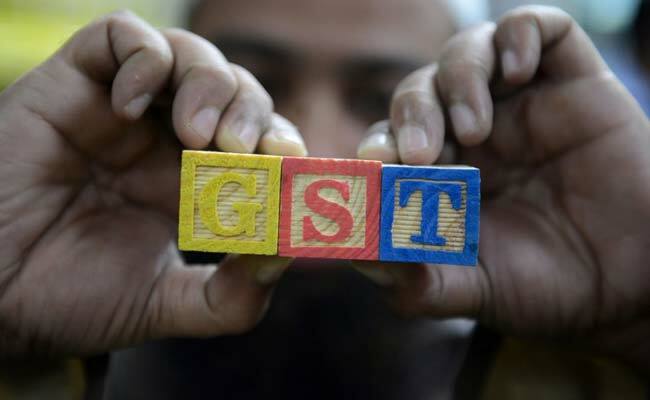 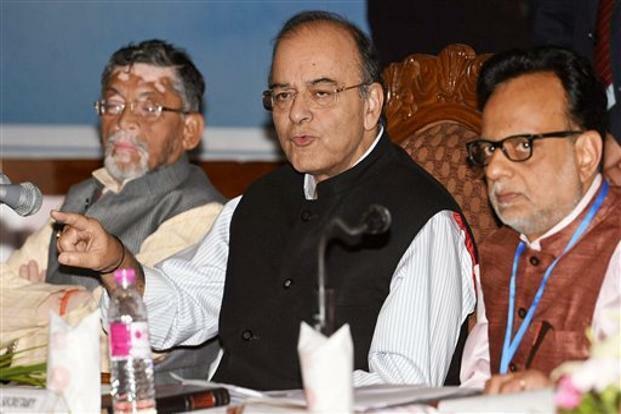 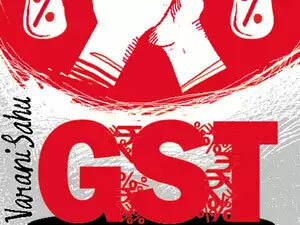 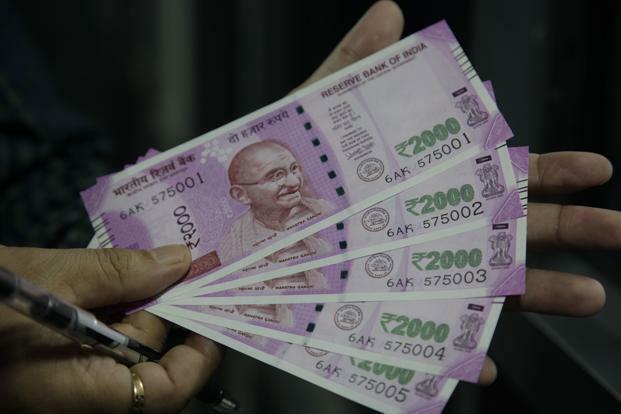 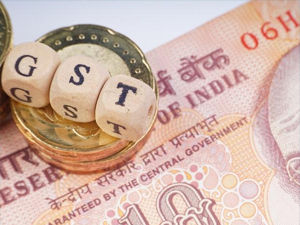 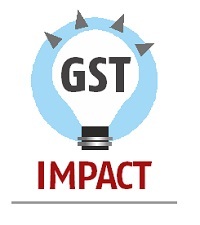 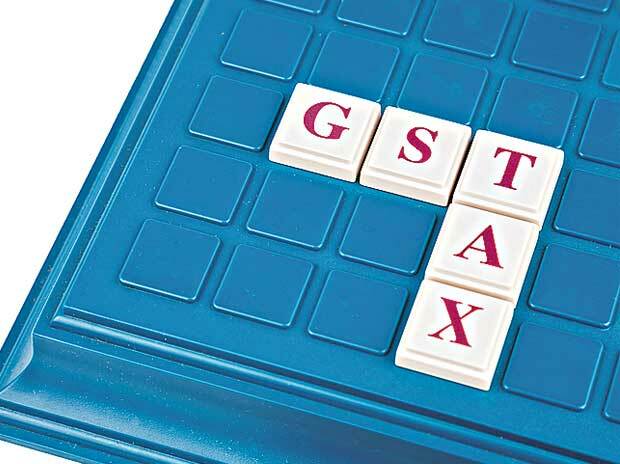 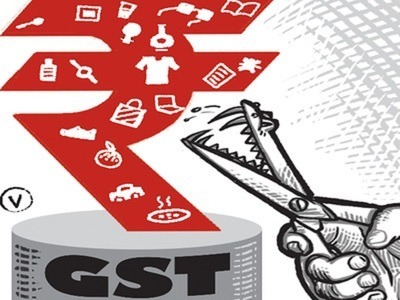 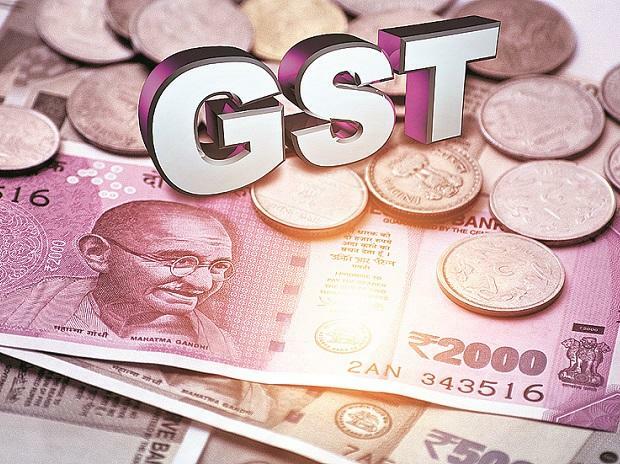 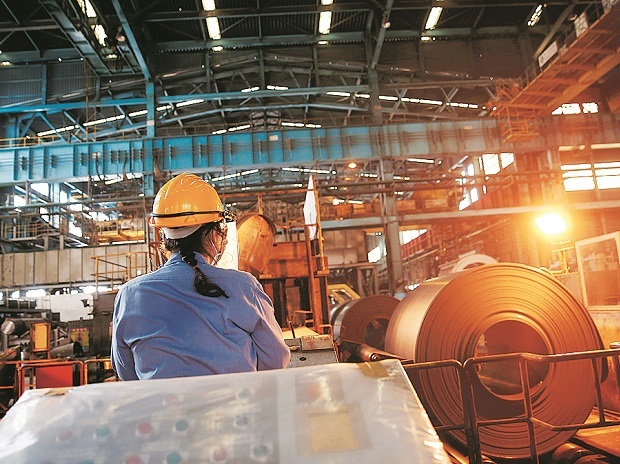 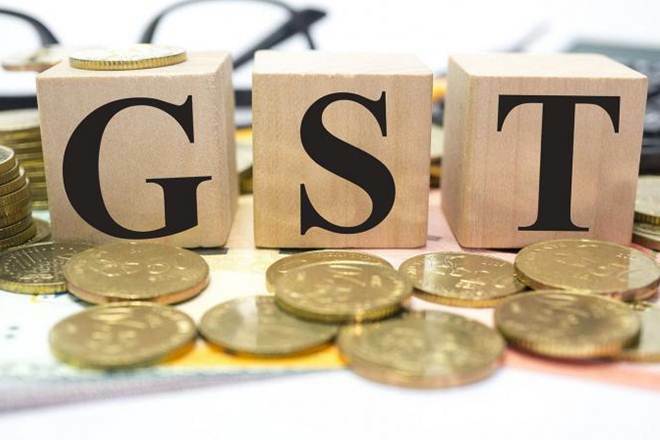 Policymakers said the numerous rounds of tax cuts and rule changes, including the roll back of some of the anti-evasion provisions, such as invoice matching, was essential to make GST a workable model, from what was originally conceived as an ideal one. 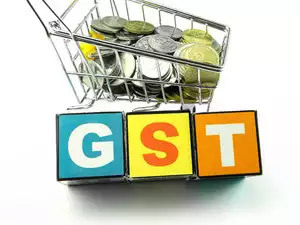 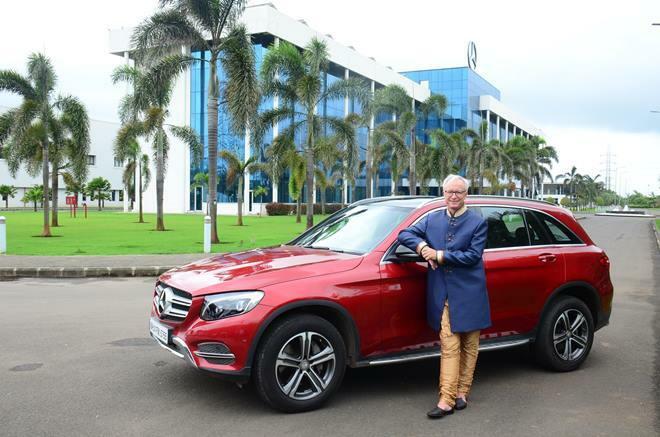 In the latest such move, federal indirect tax body, the GST Council, doubled the sales threshold for businesses to get registered to ?40 lakh. 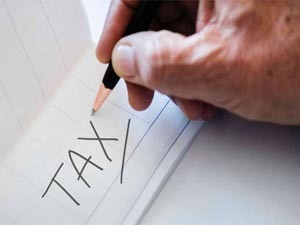 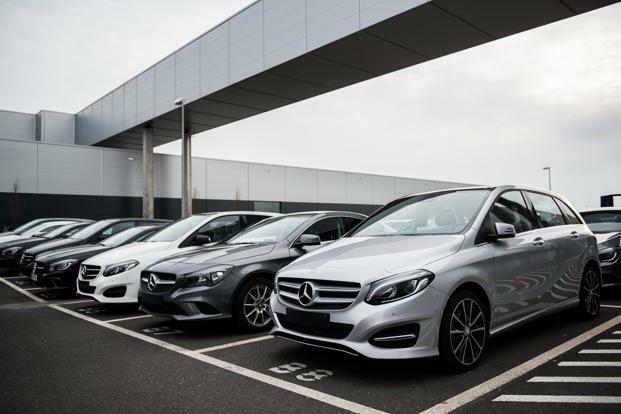 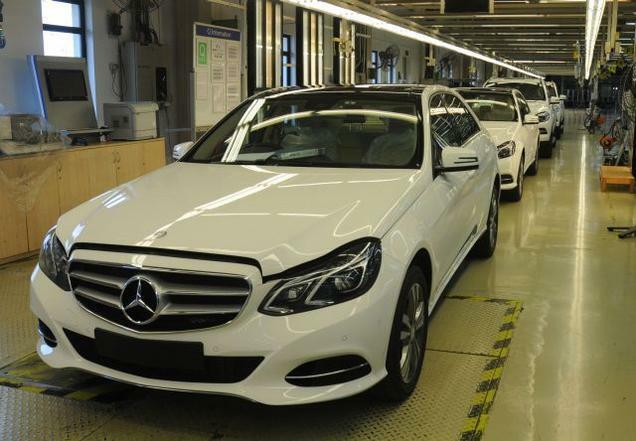 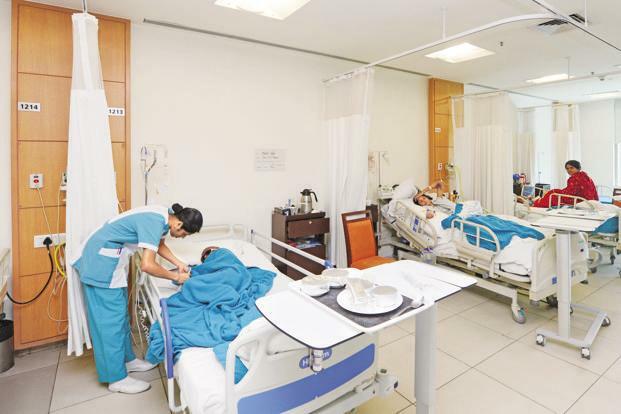 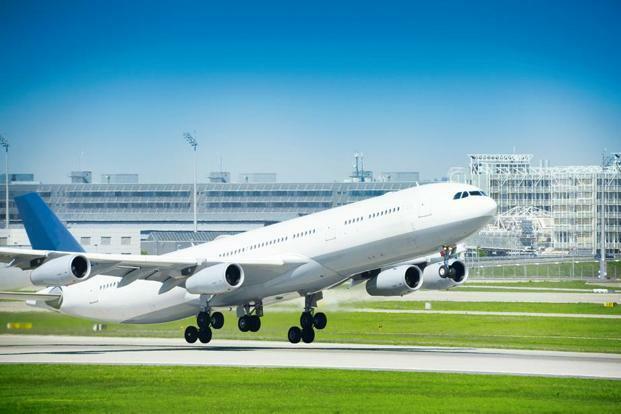 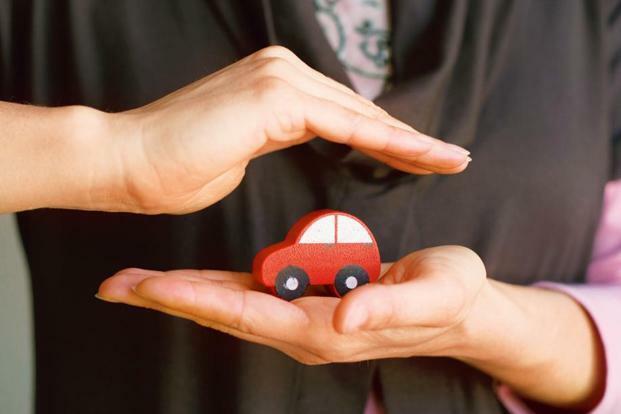 This is expected to theoretically make about 2 million tax payers eligible for opting out of registration, although many may prefer to stay put. 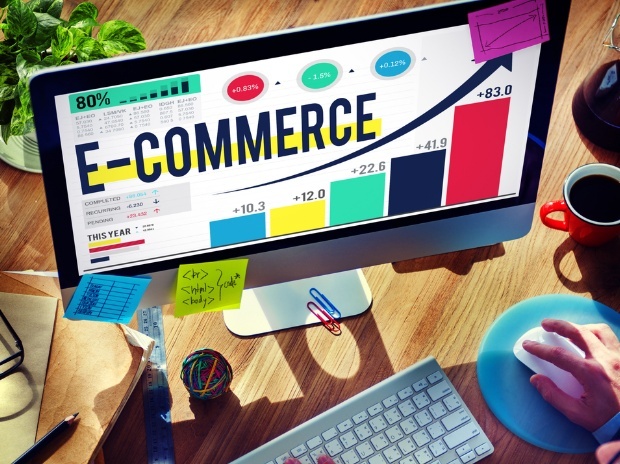 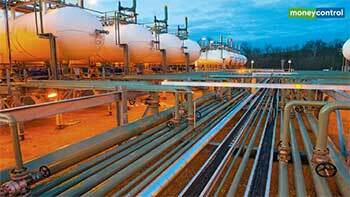 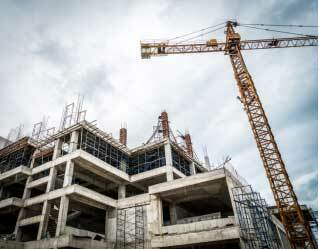 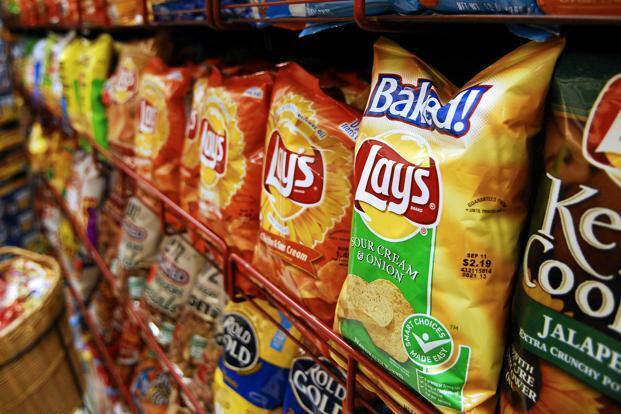 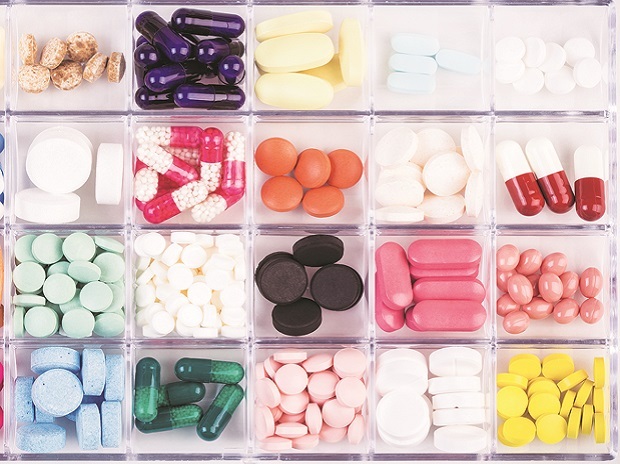 Big companies prefer to source supplies from registered entities. 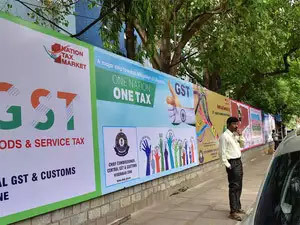 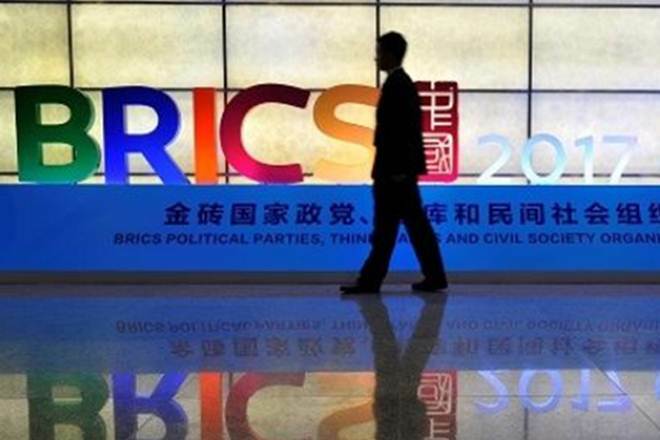 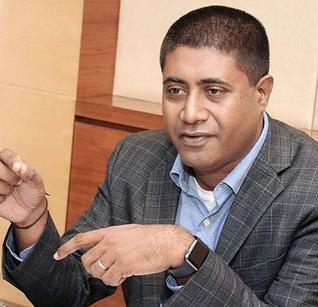 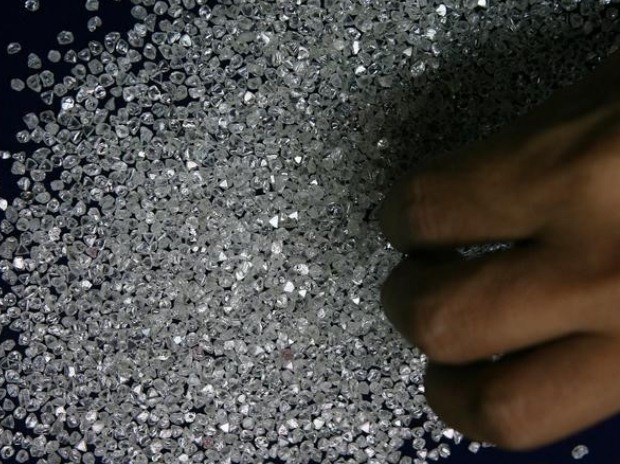 A third government official, also requesting anonymity, said ideally all businesses should be registered, but the process may have led to some pain. 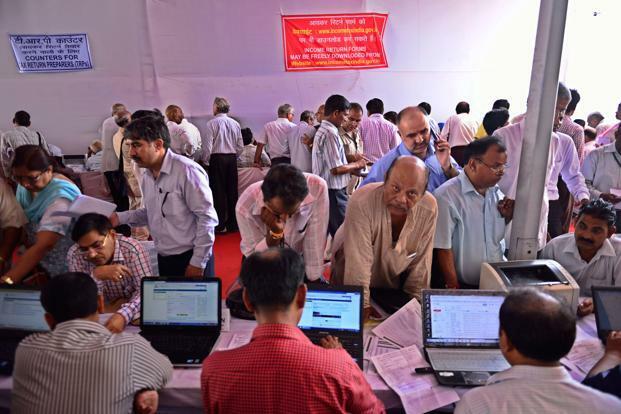 Also, small traders, who were not used to filing returns, had developed a mental block. 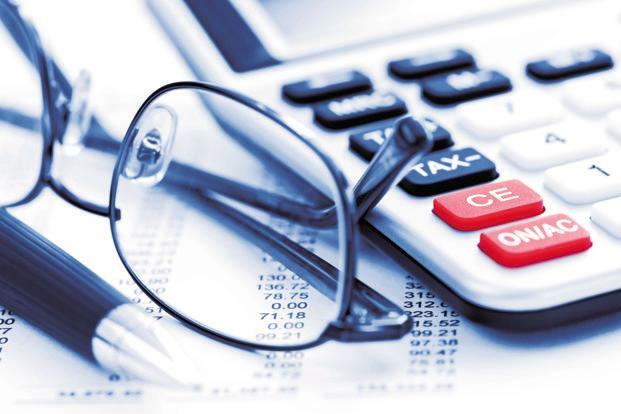 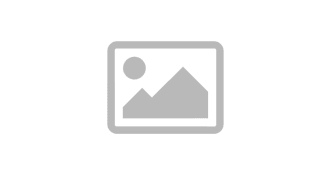 “Besides, revenue receipts from small businesses are not significant. 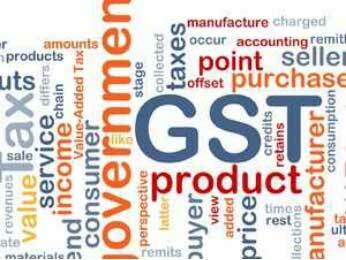 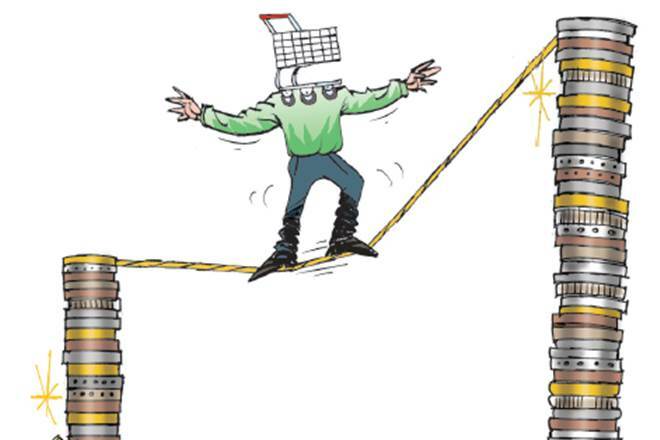 There has to be a balance in achieving the optimum tax base and in ensuring that compliance does not become too rigorous. 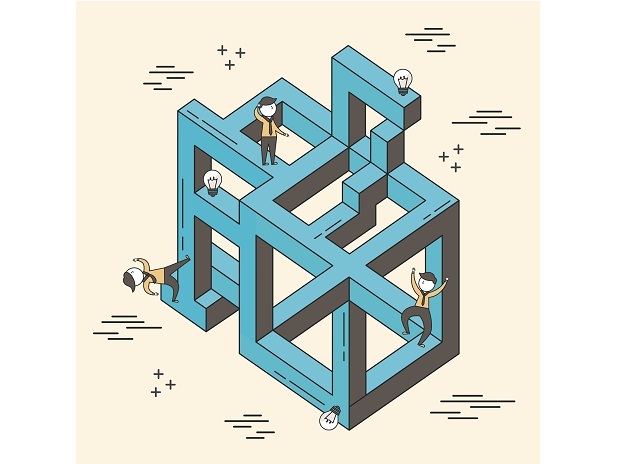 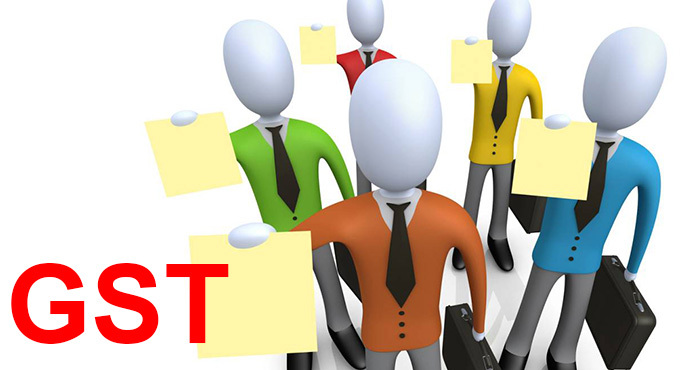 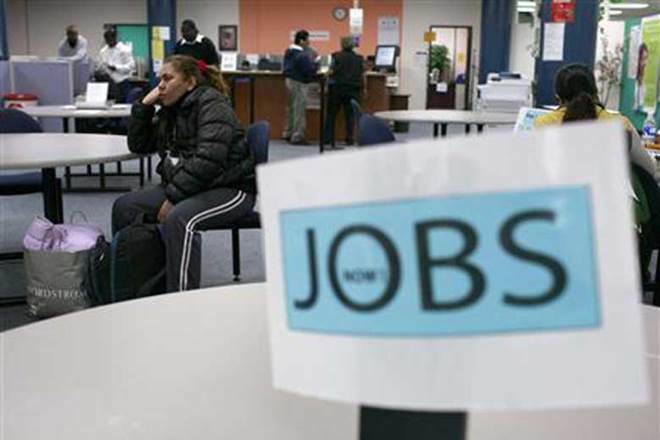 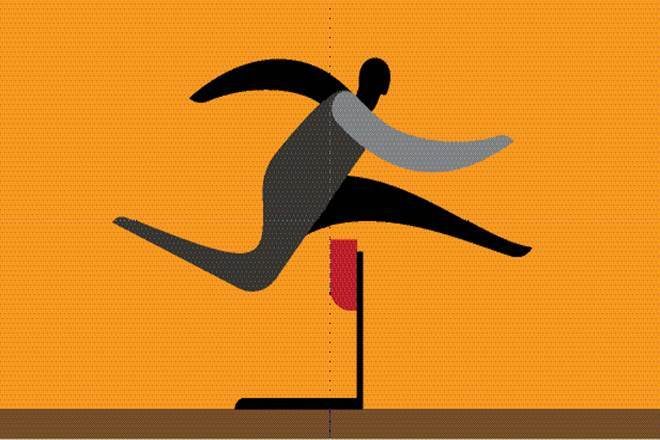 Raising the turnover threshold for registration was the best possible way to do that."